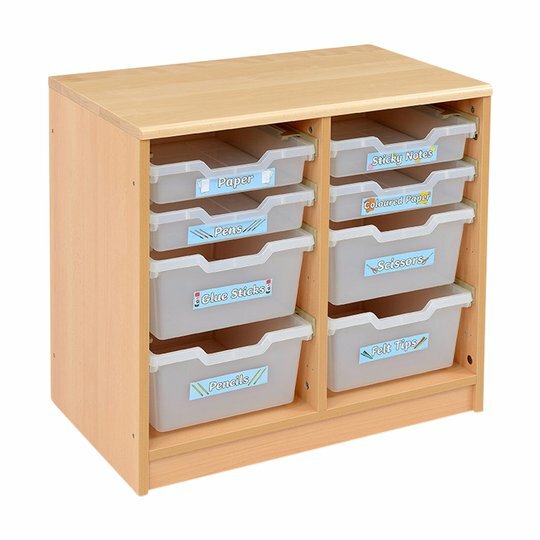 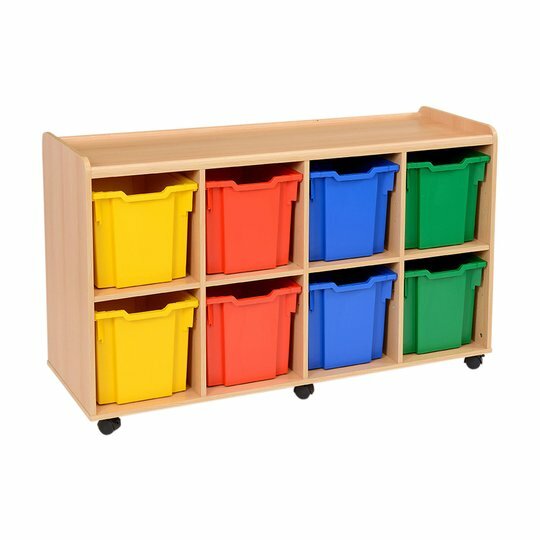 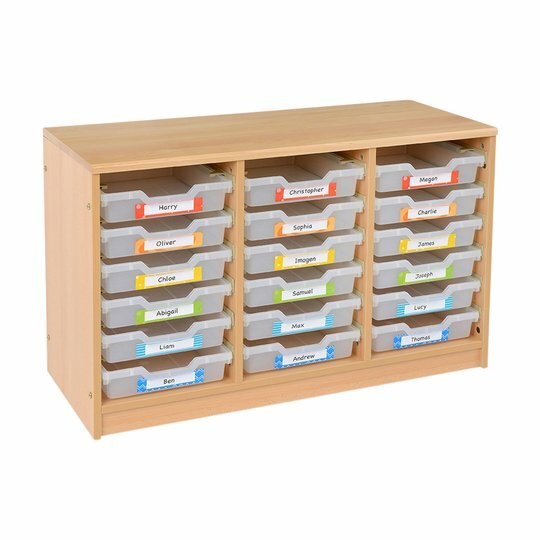 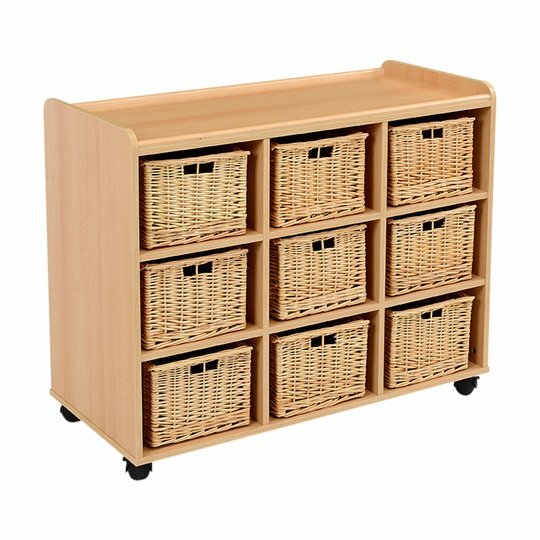 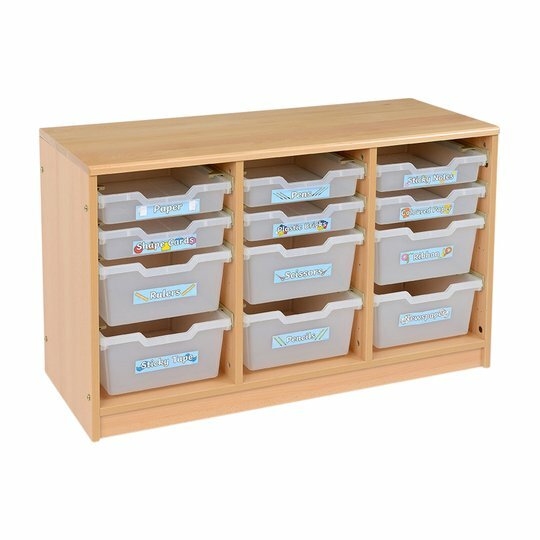 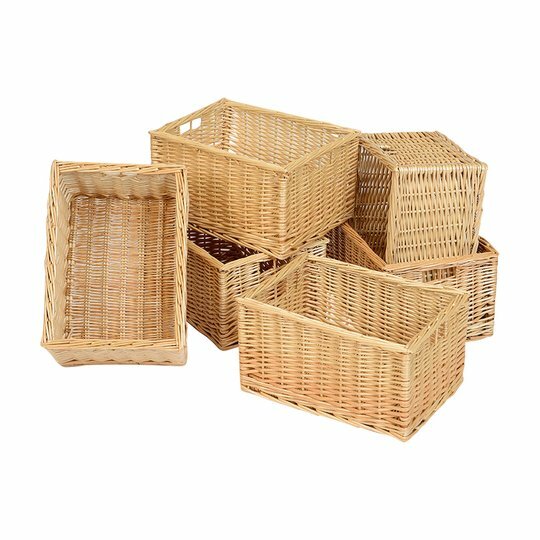 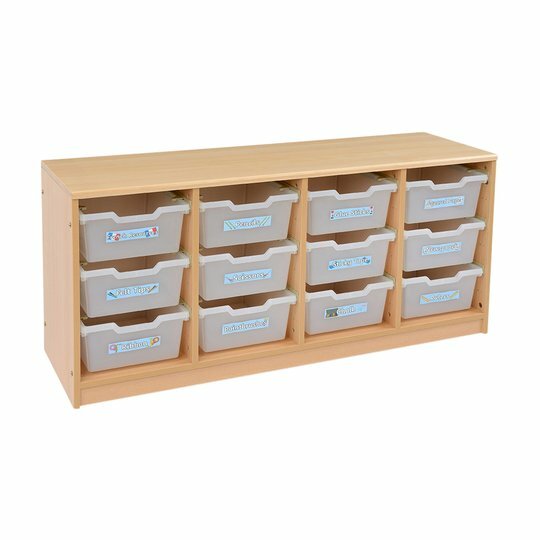 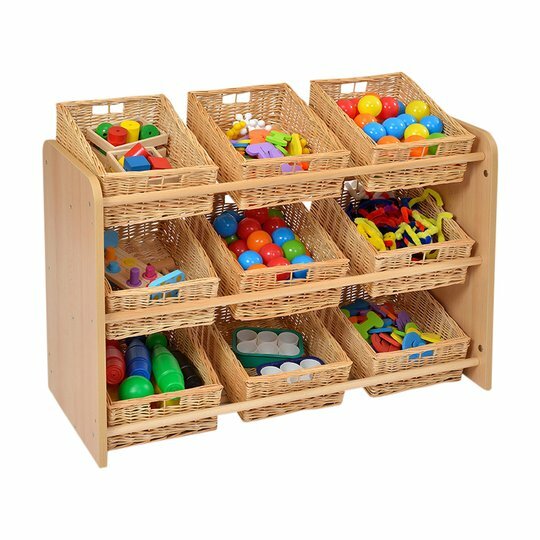 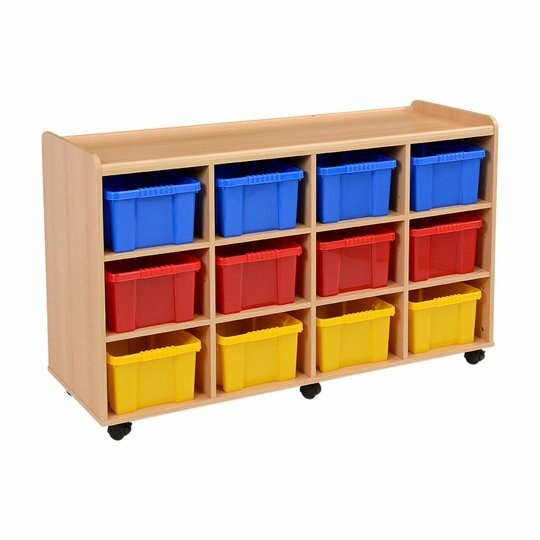 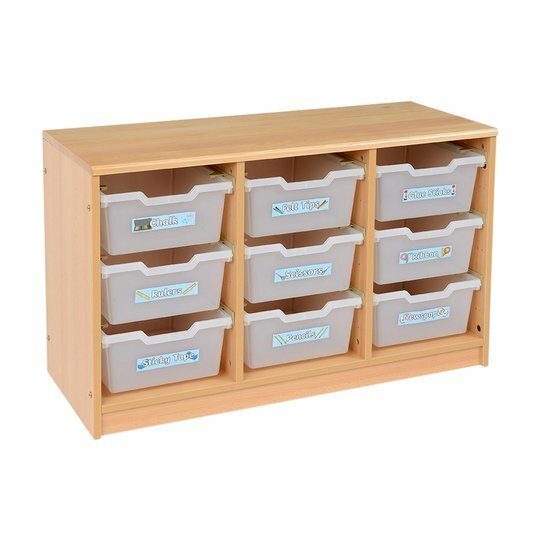 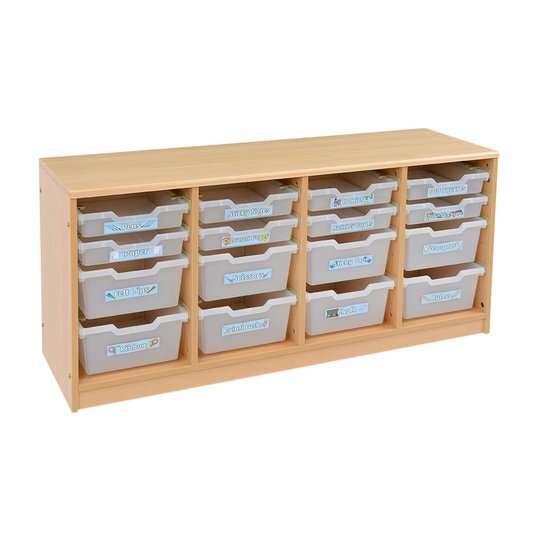 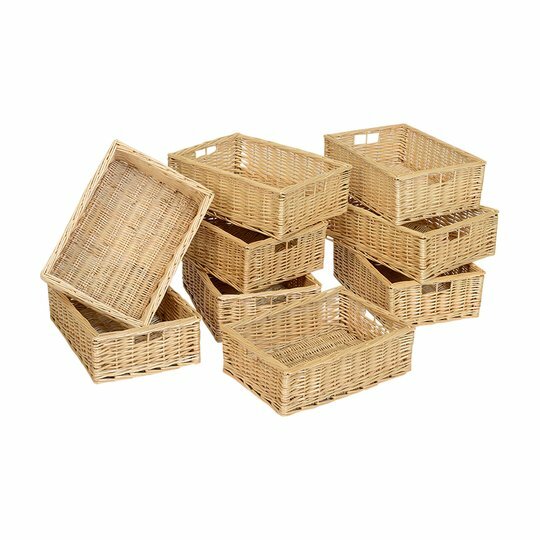 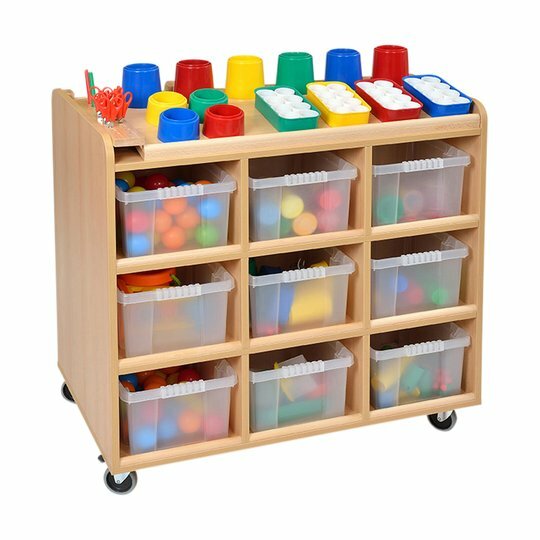 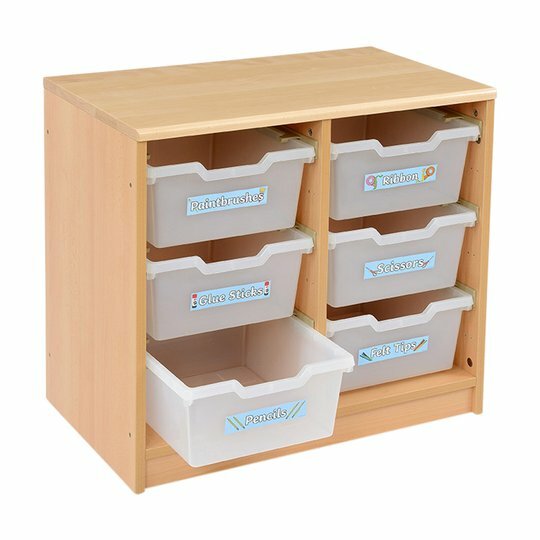 To improve the general product safety of our long-standing and successful Tote Tray Storage range and in line with the recent introduction of BS 16121 we redeveloped this range in 2015. 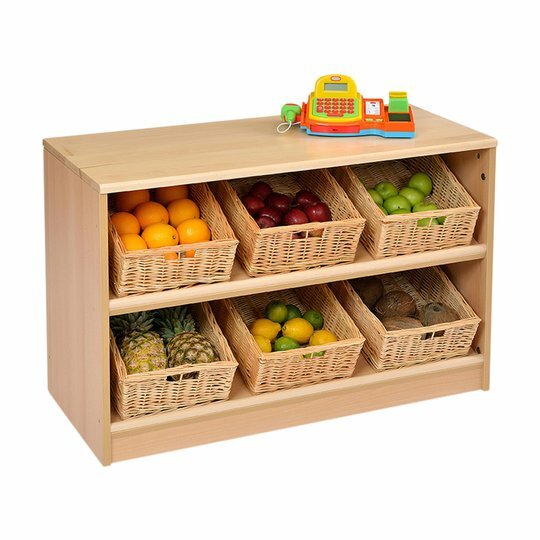 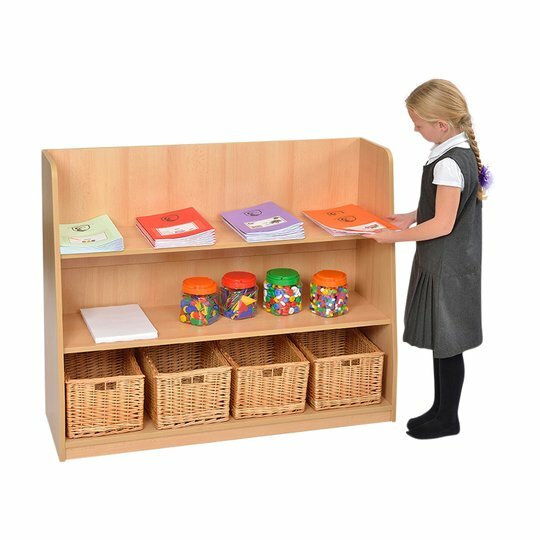 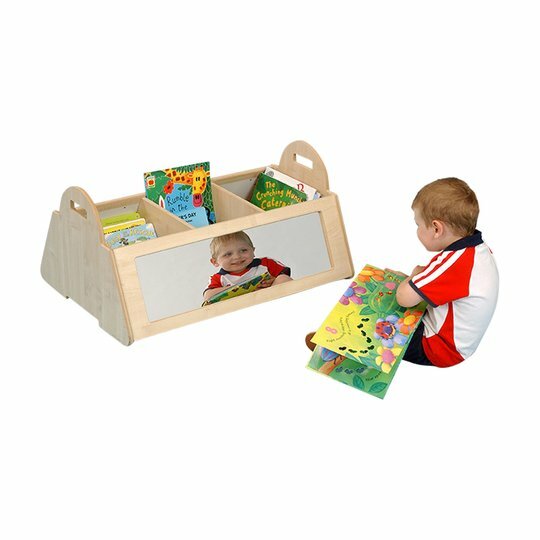 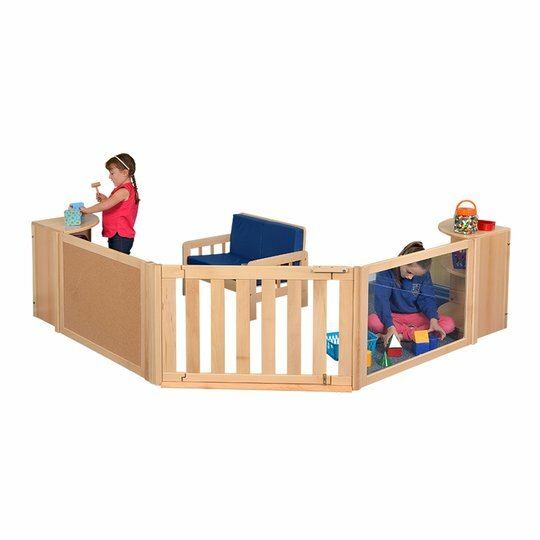 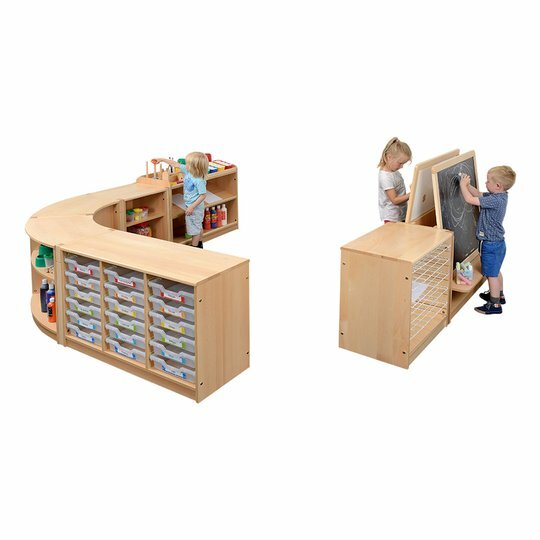 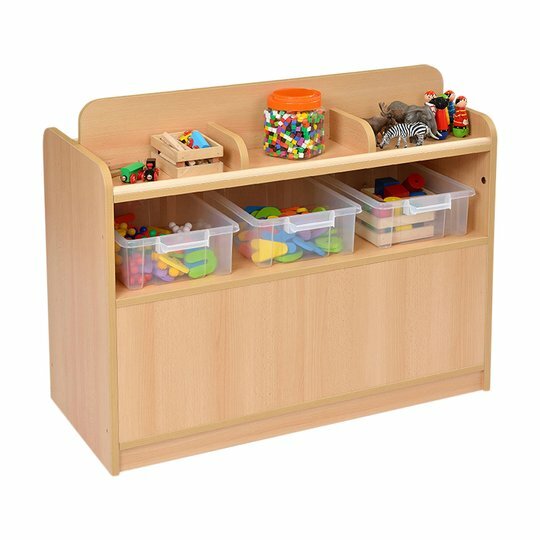 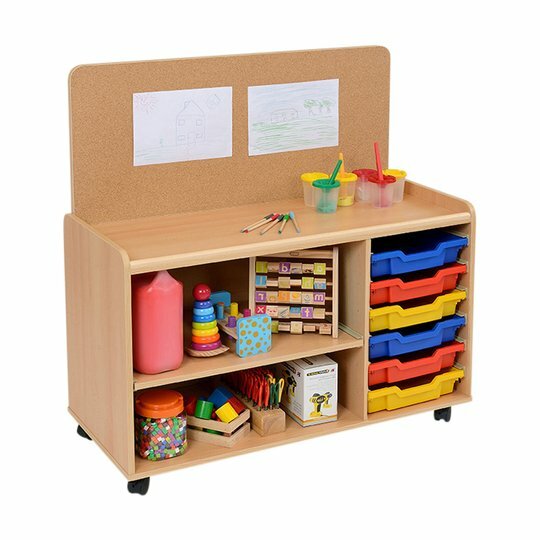 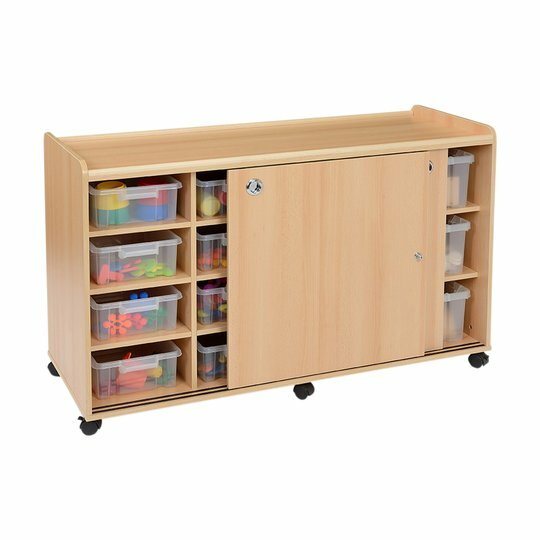 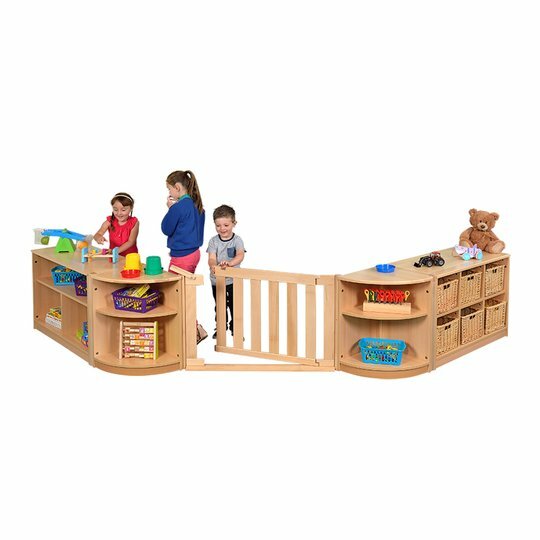 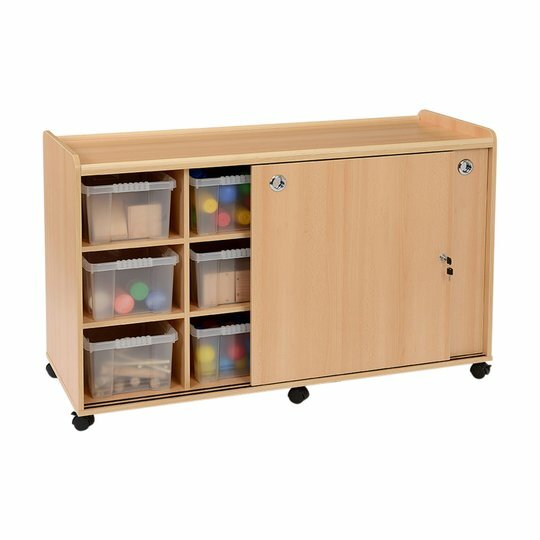 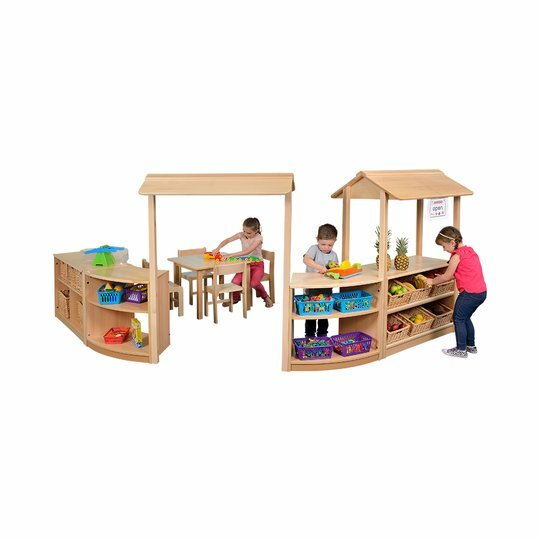 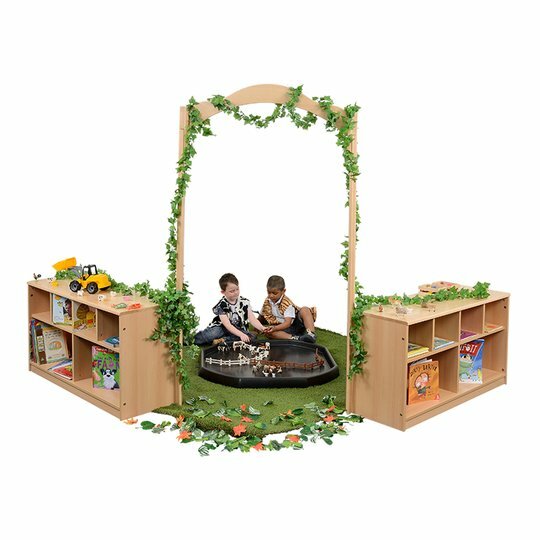 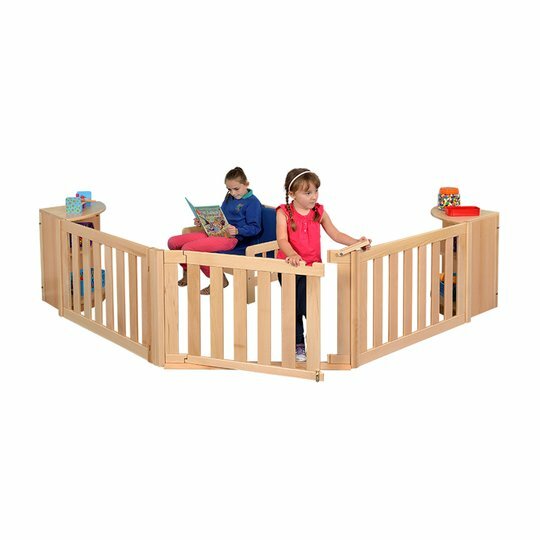 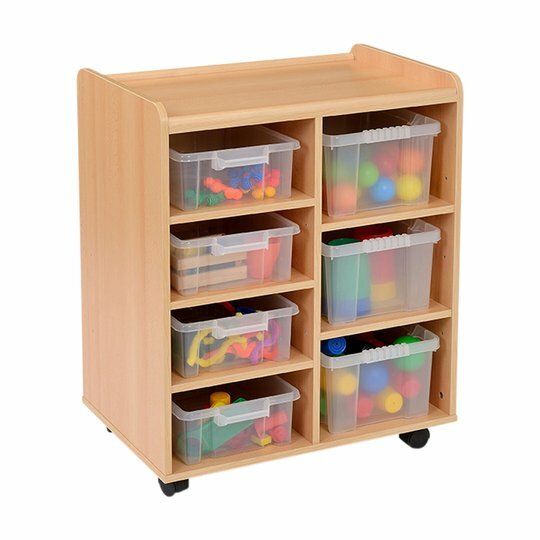 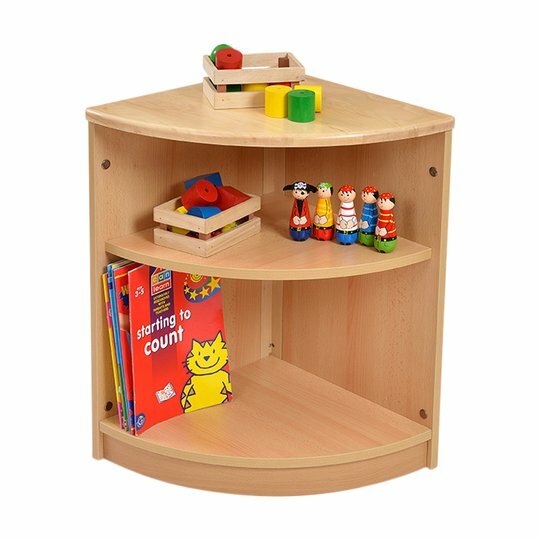 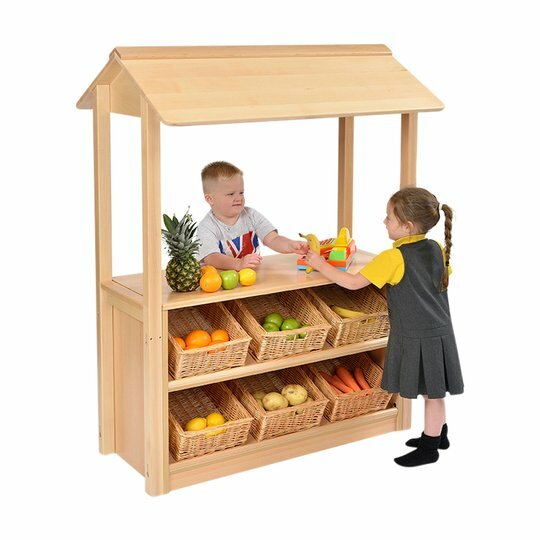 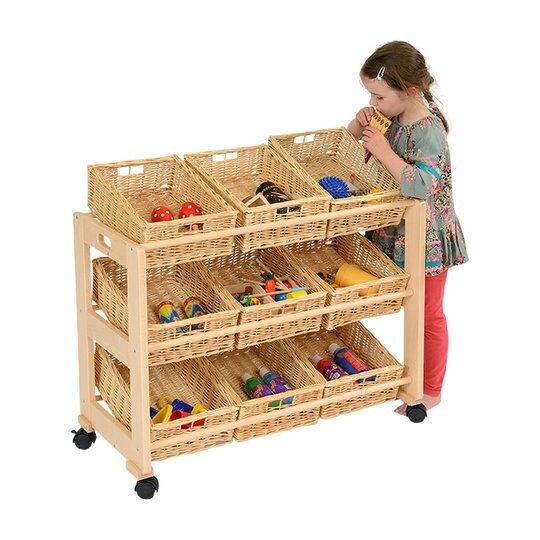 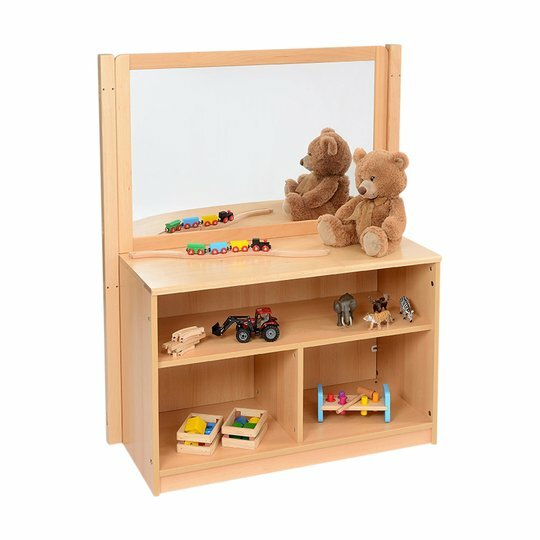 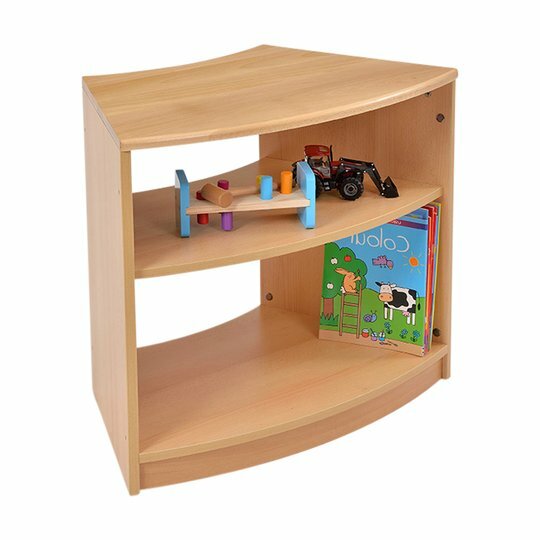 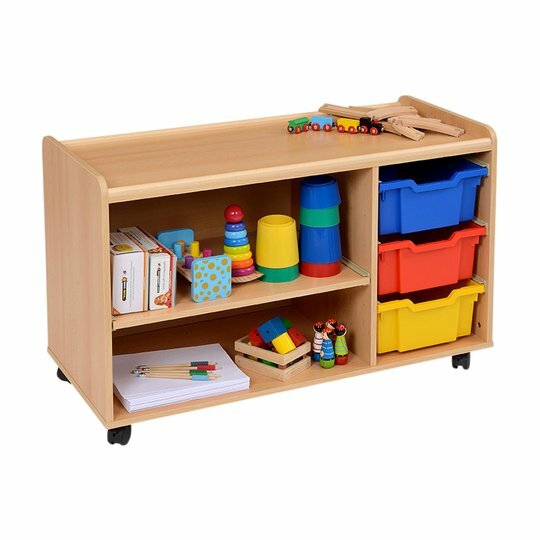 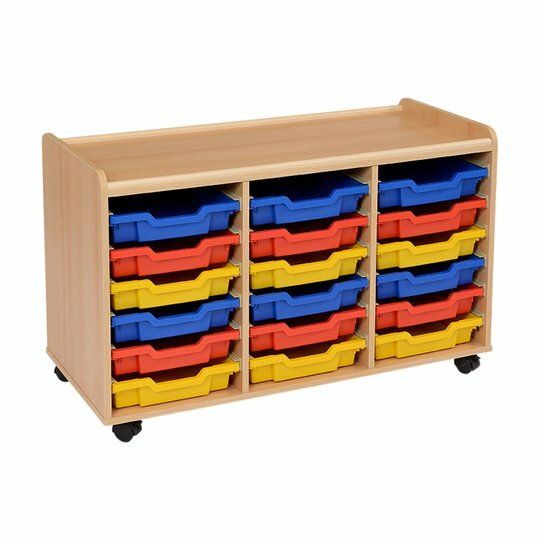 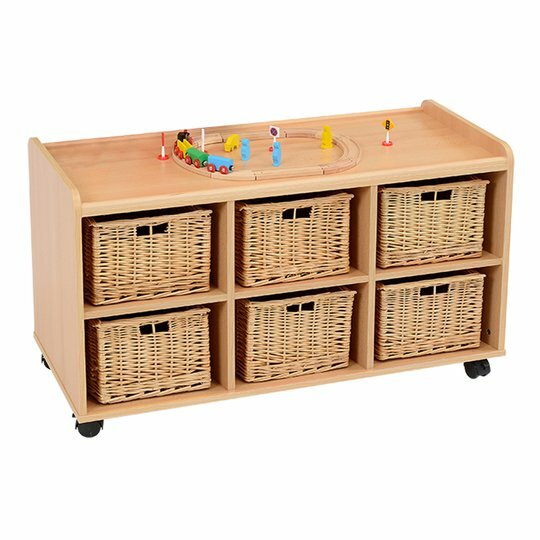 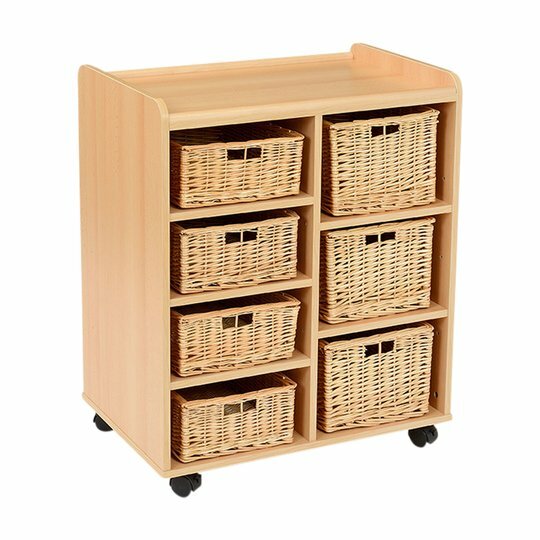 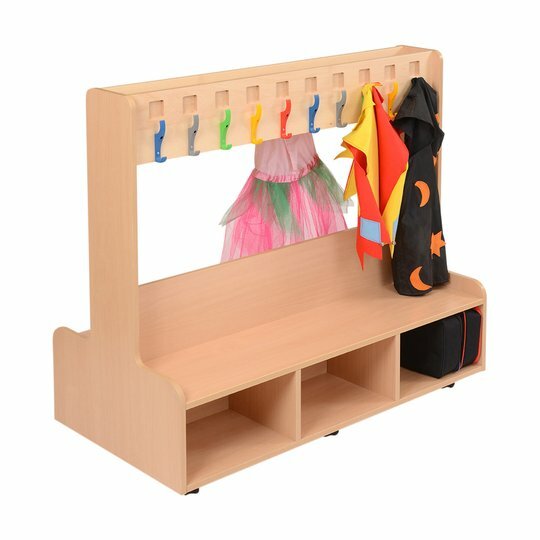 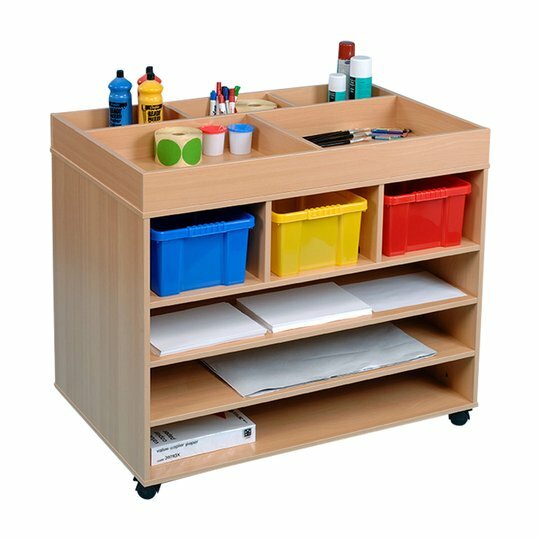 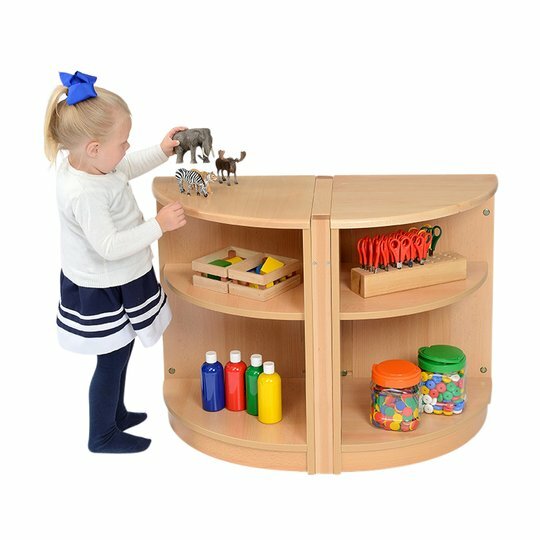 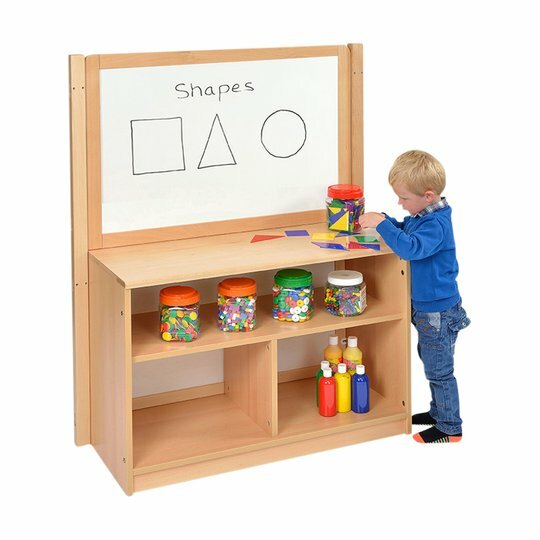 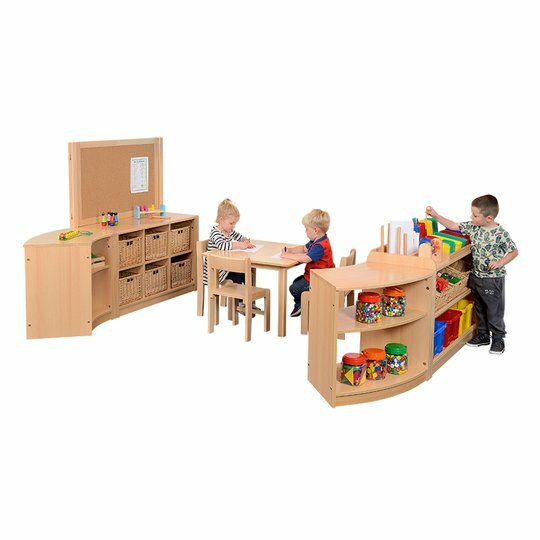 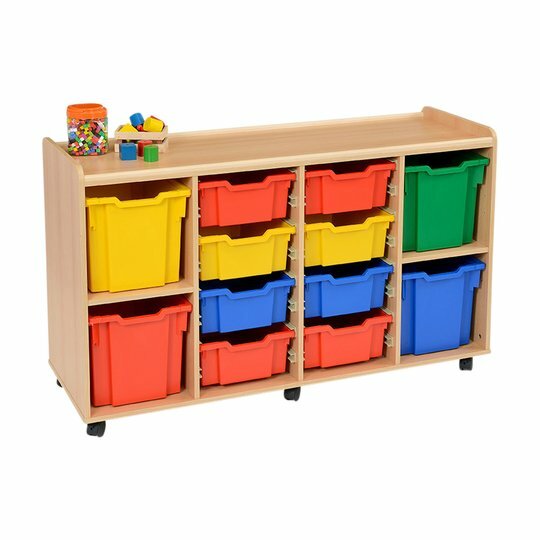 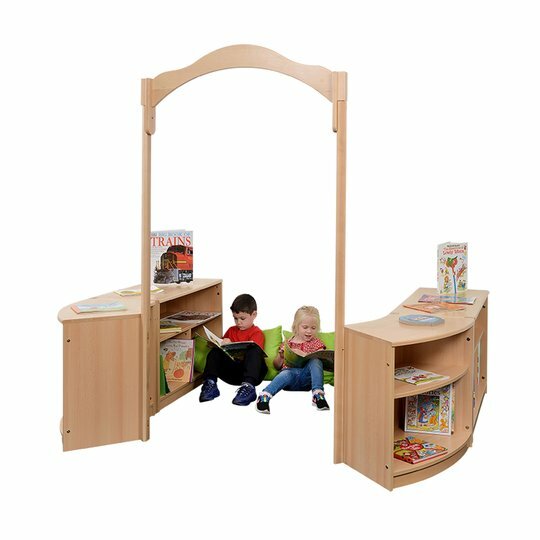 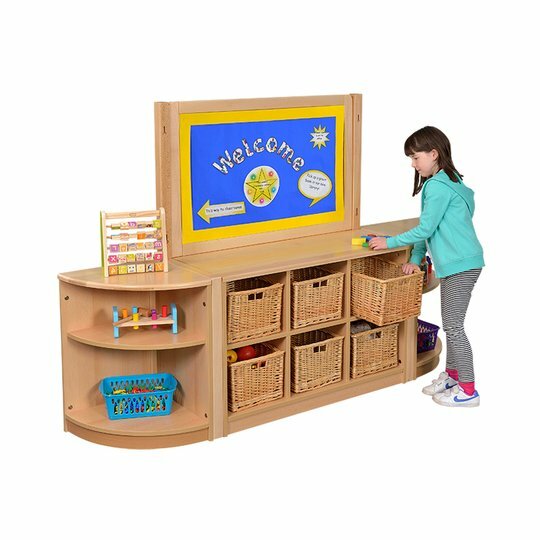 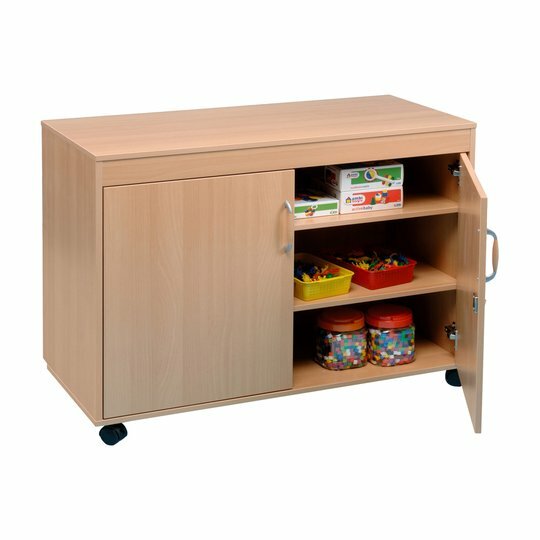 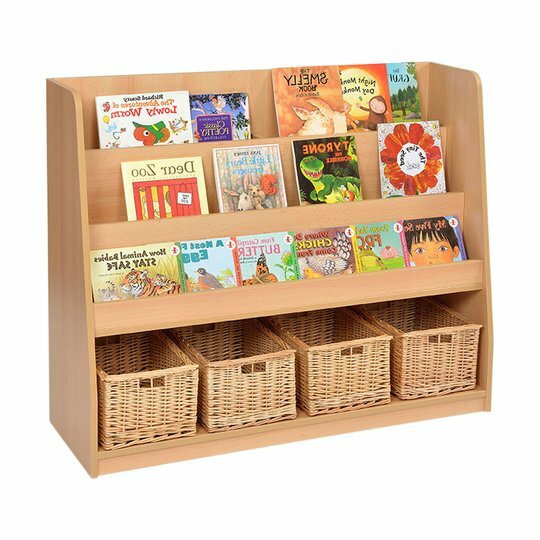 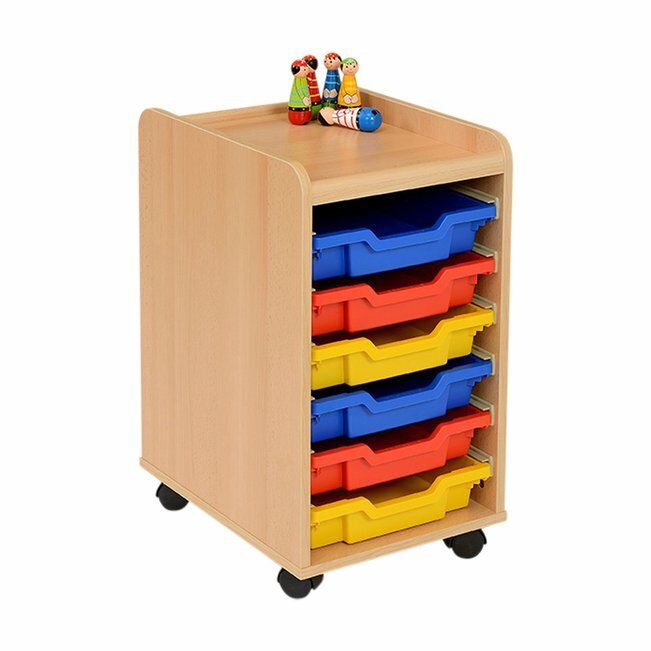 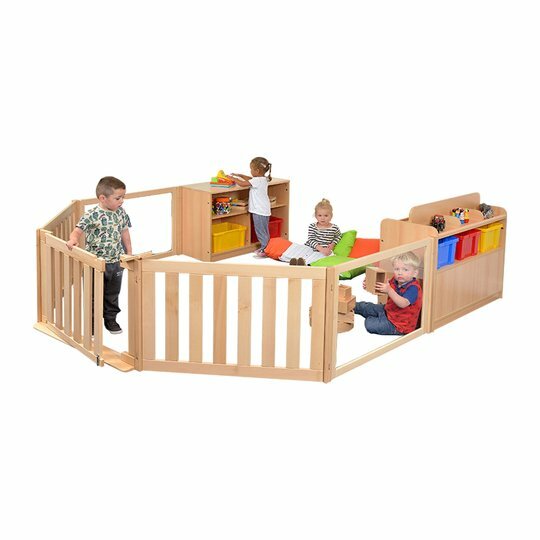 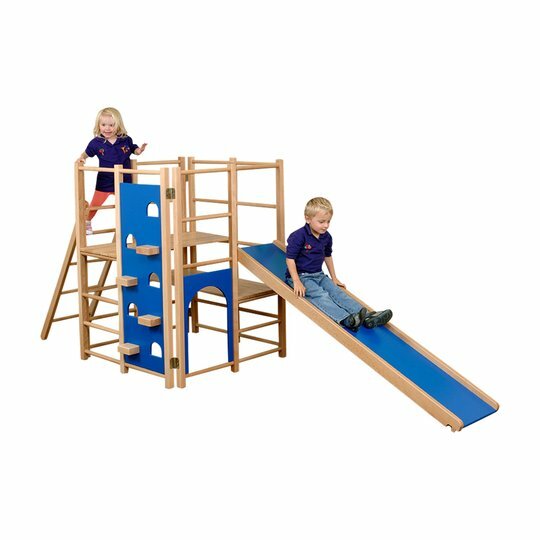 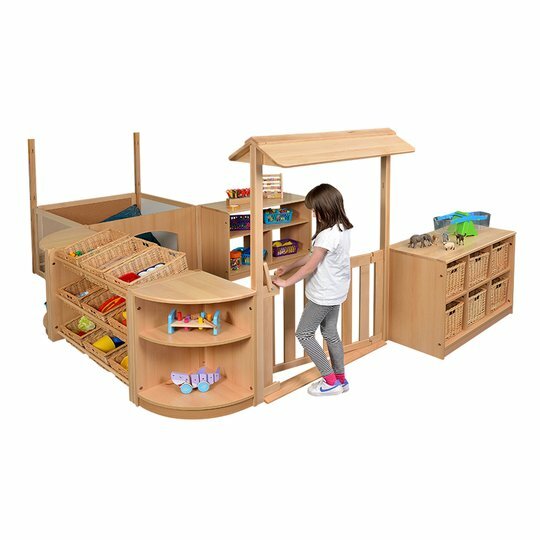 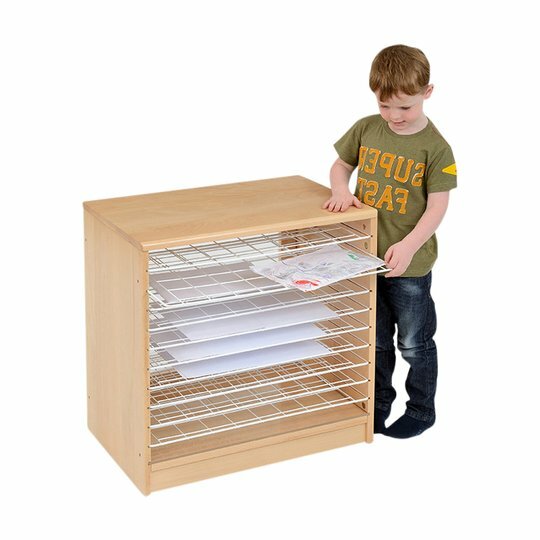 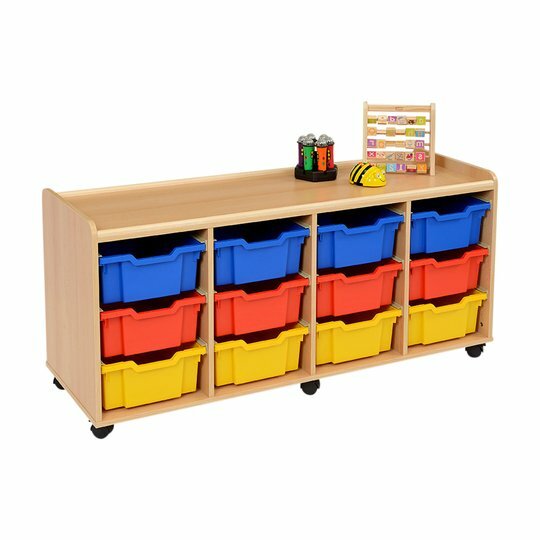 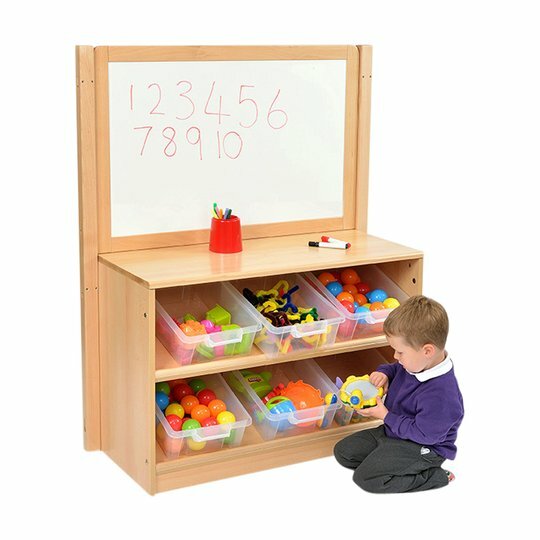 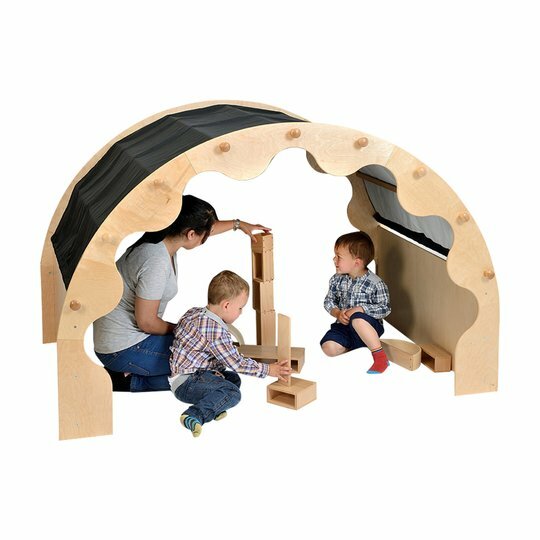 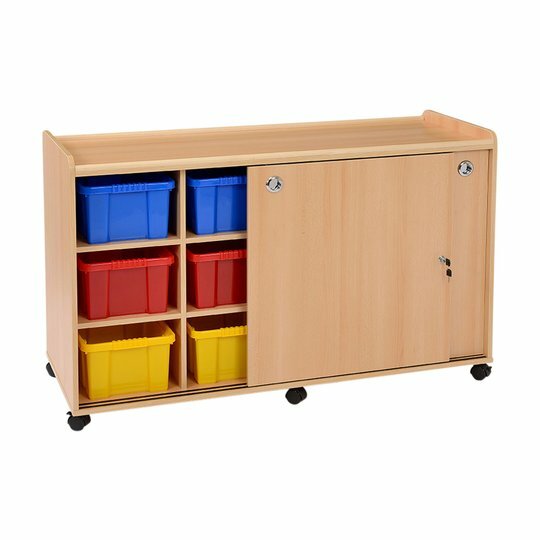 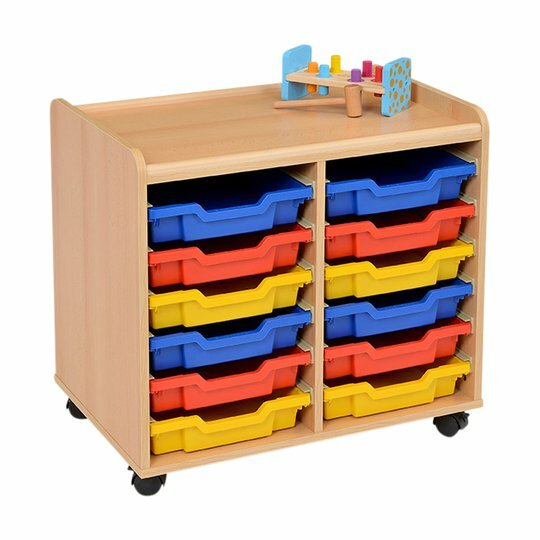 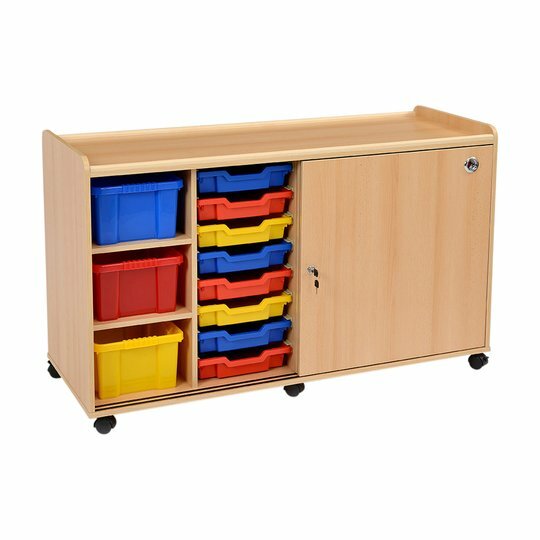 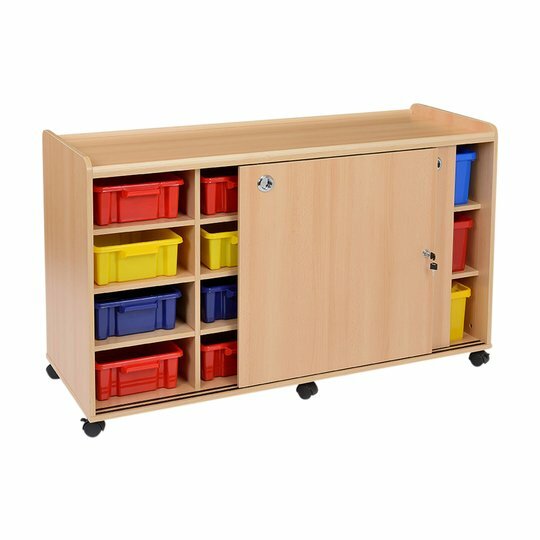 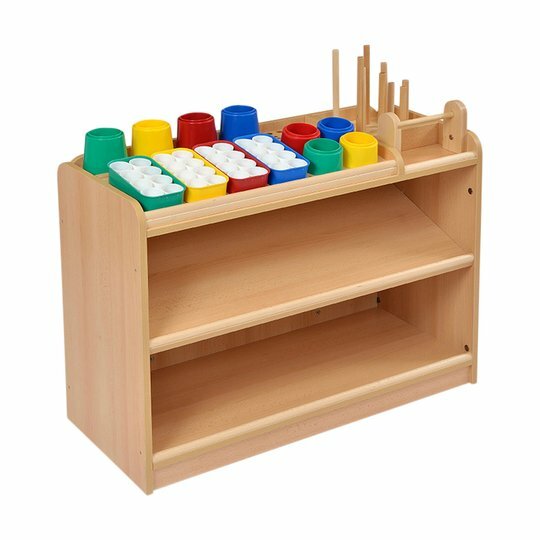 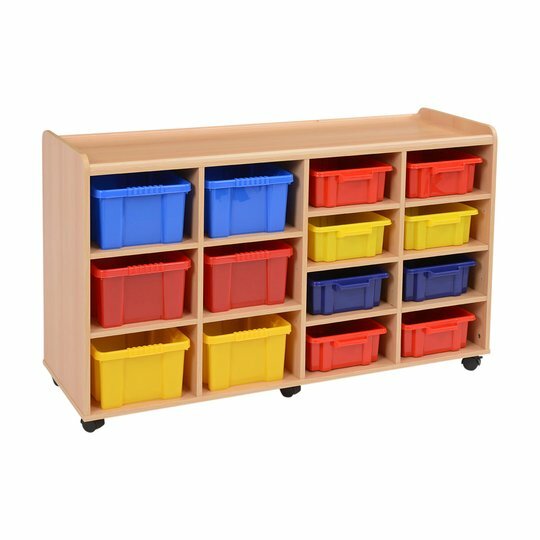 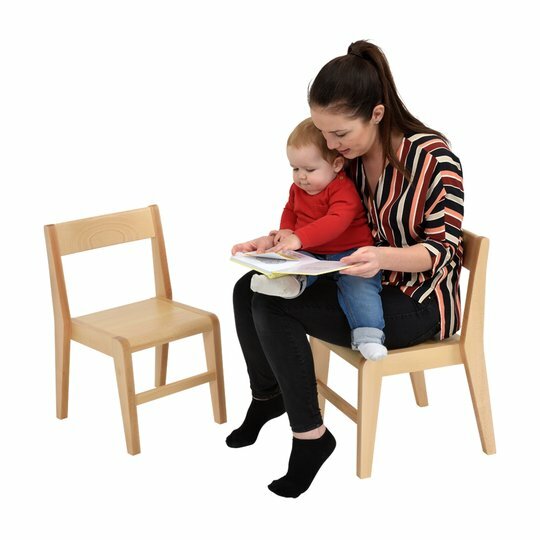 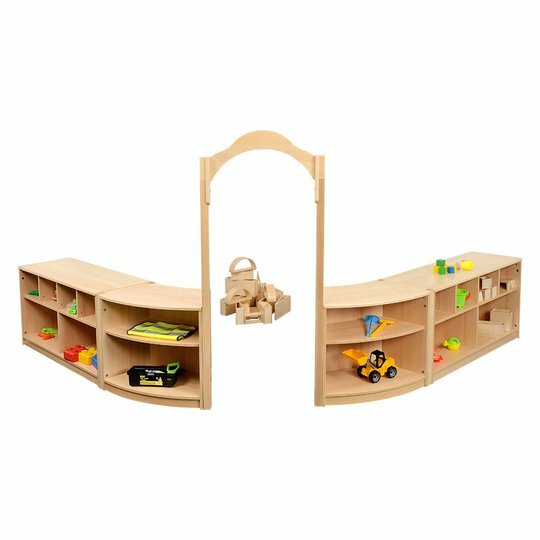 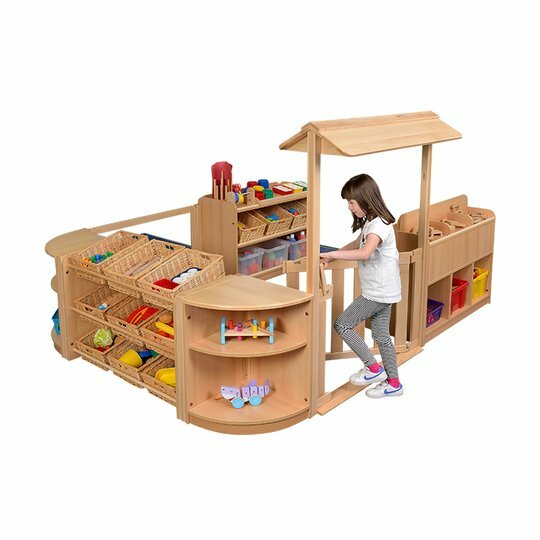 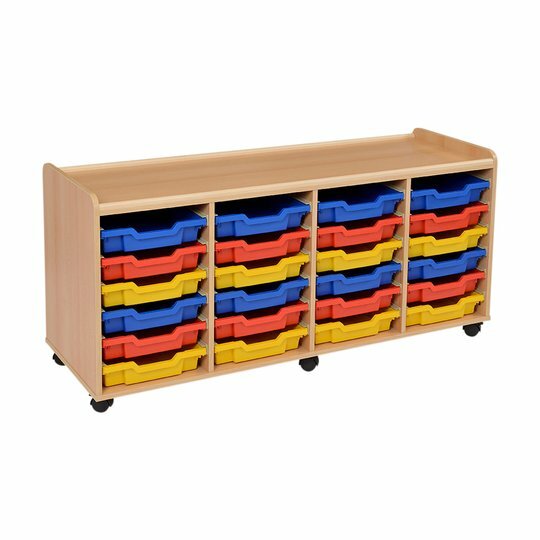 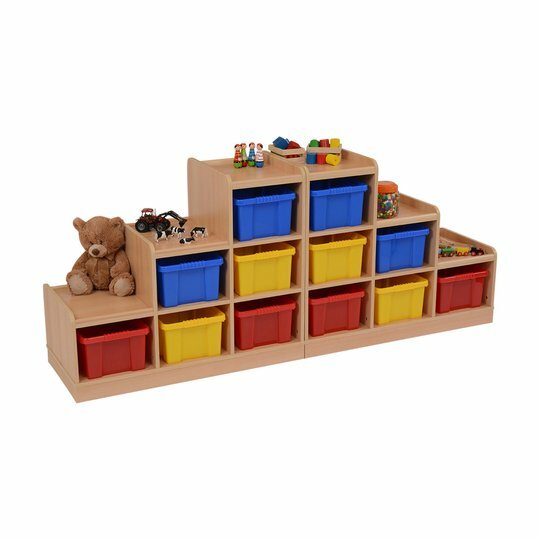 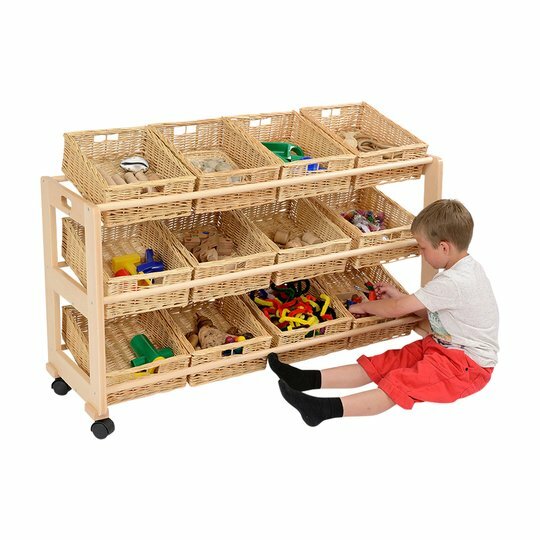 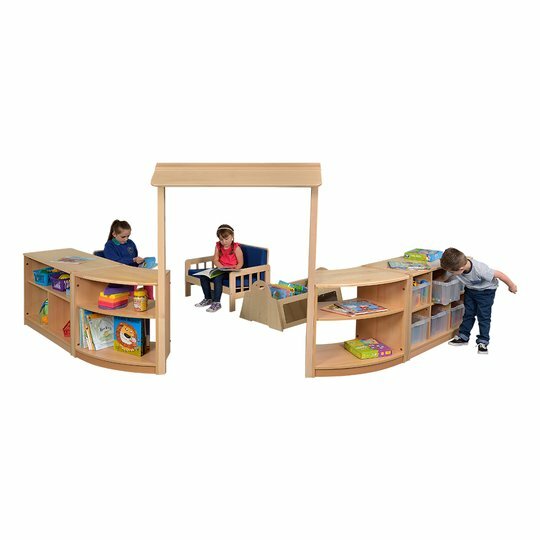 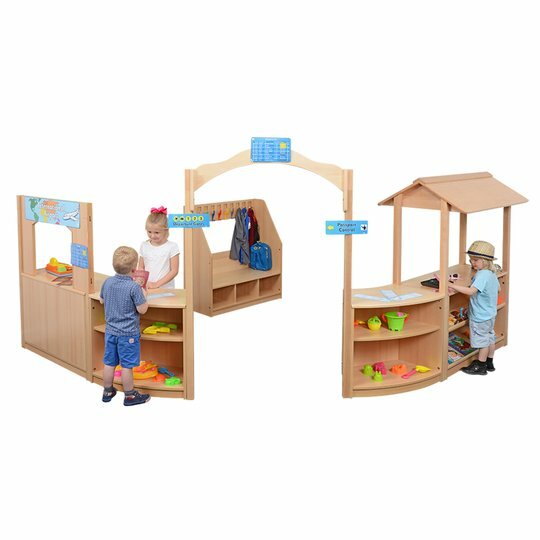 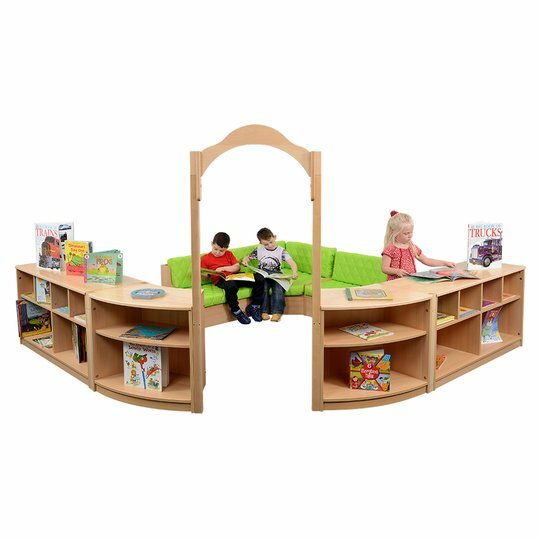 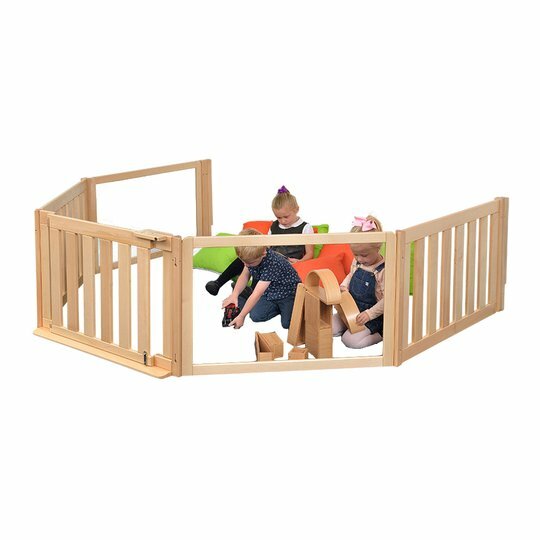 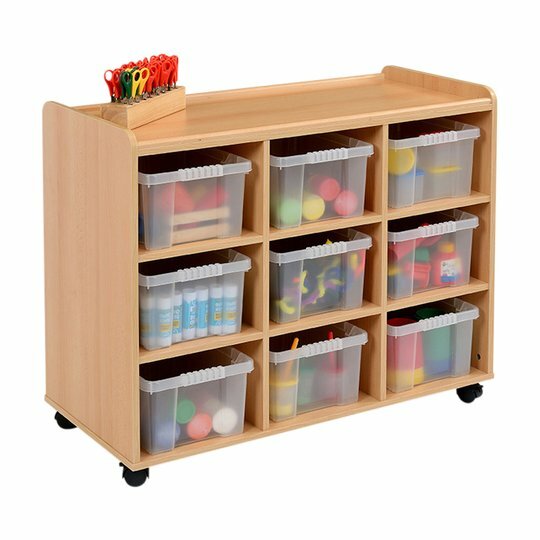 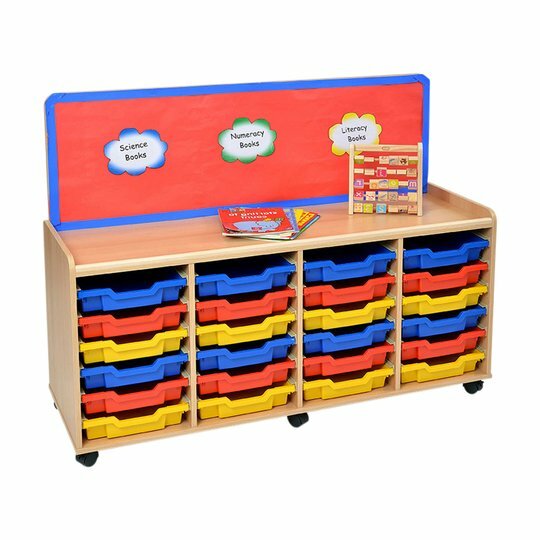 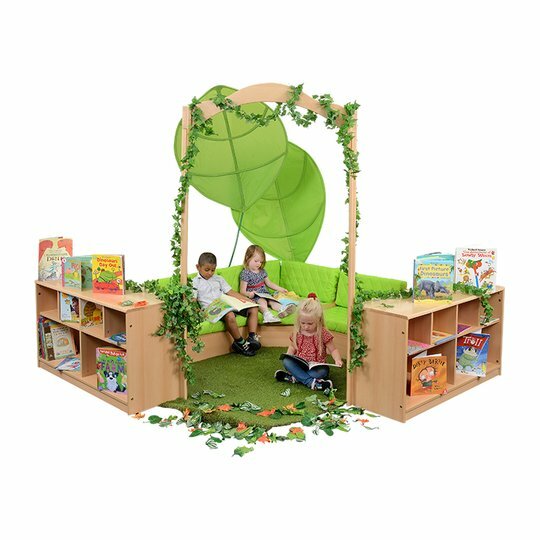 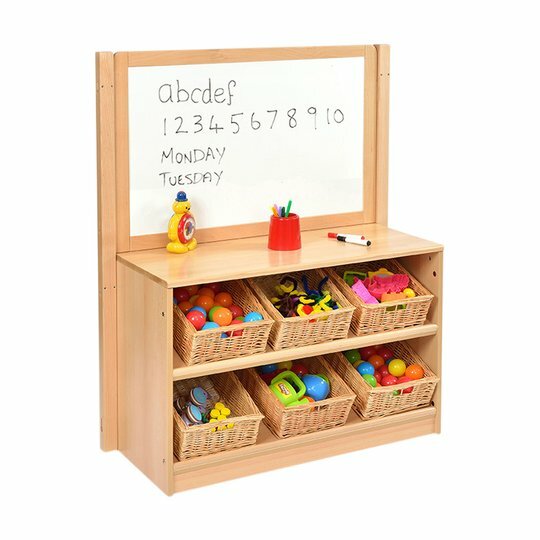 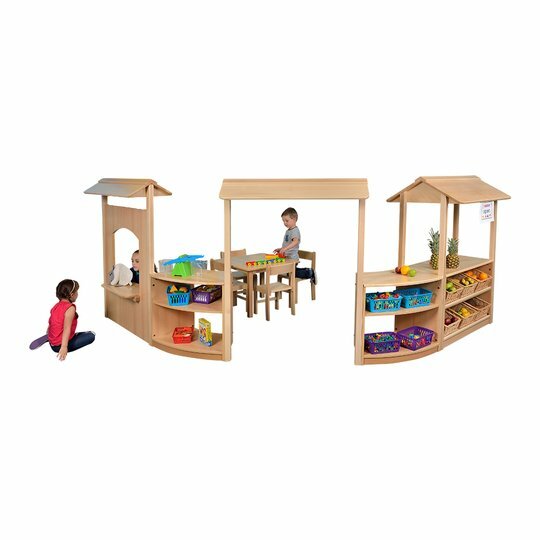 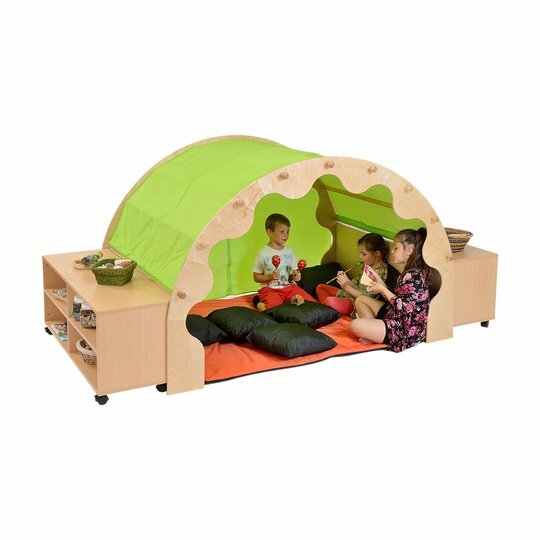 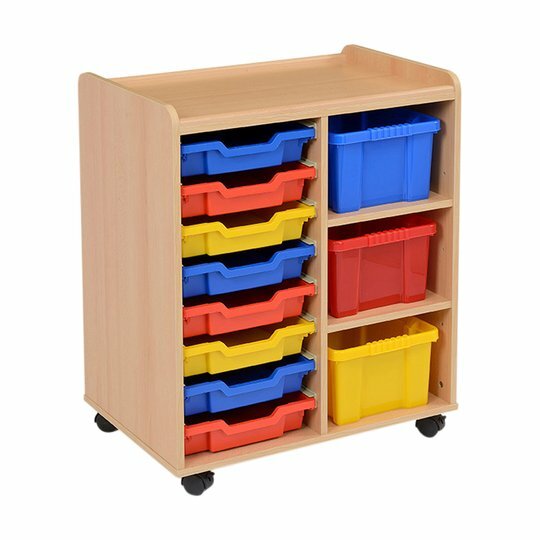 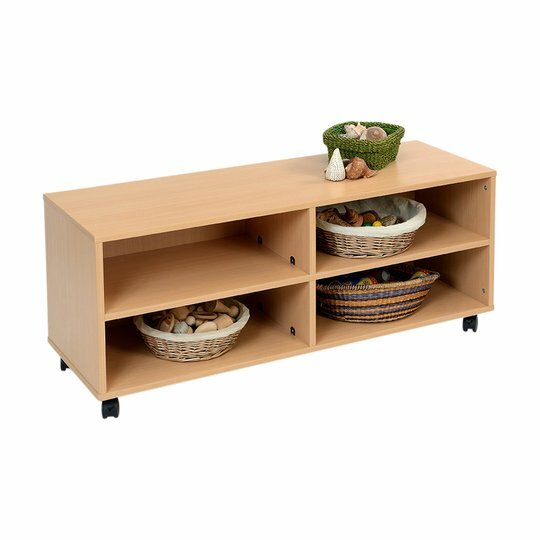 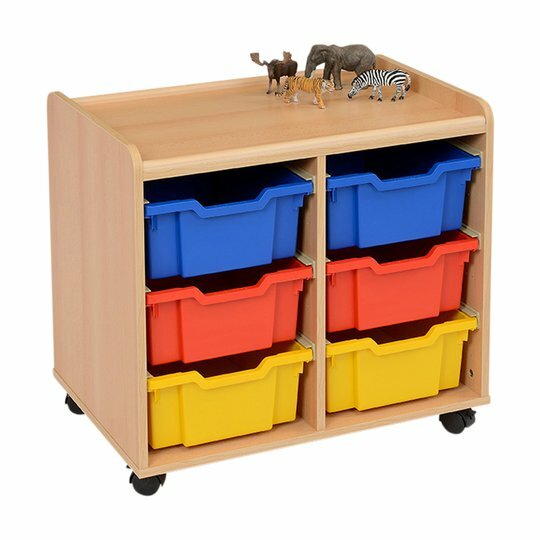 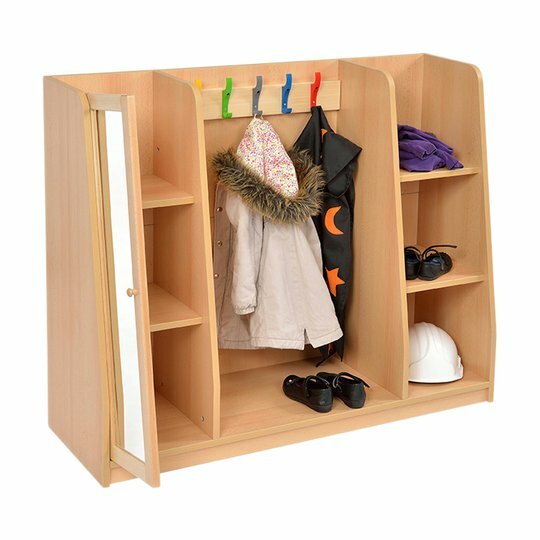 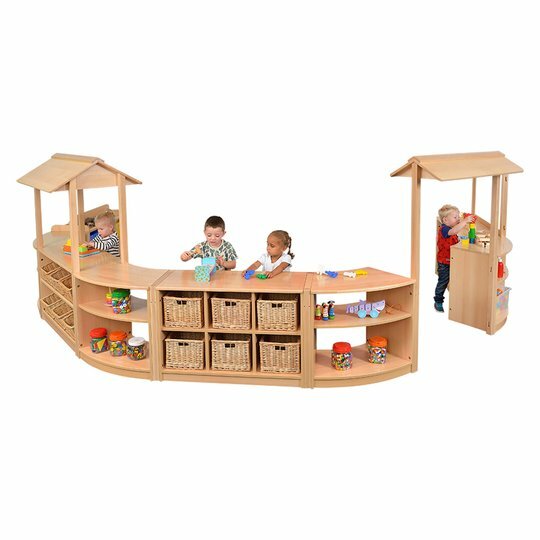 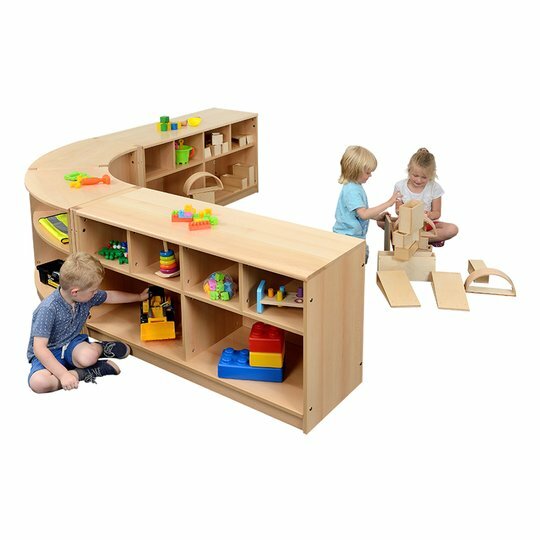 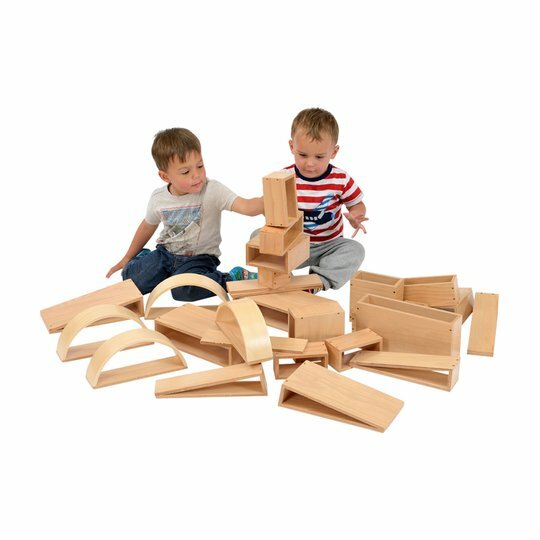 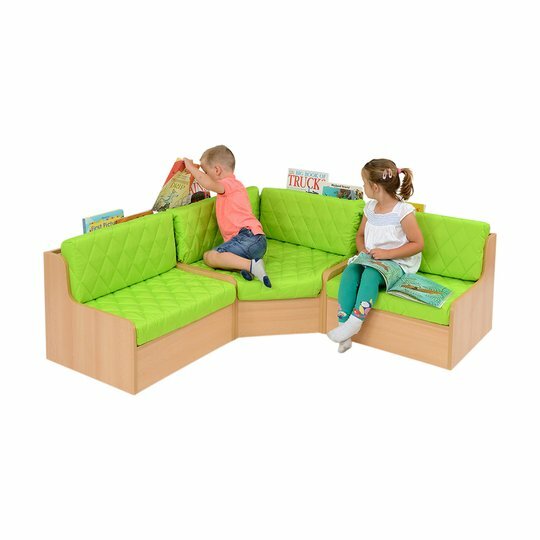 Kebrico improved the design to eliminate as far as practical any protruding corners whilst further enhancing the usability of the items by creating recessed unit top play areas. 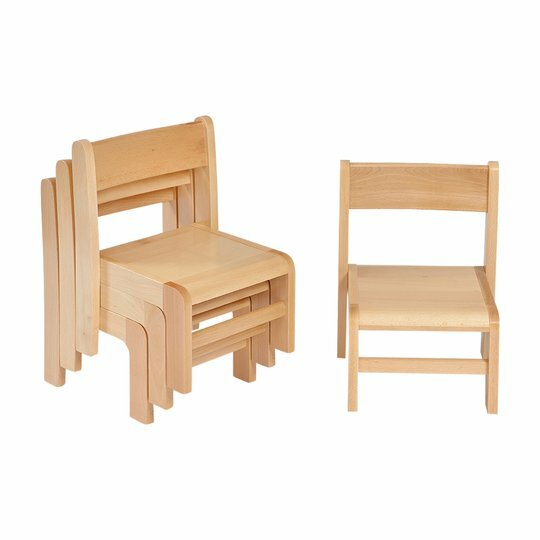 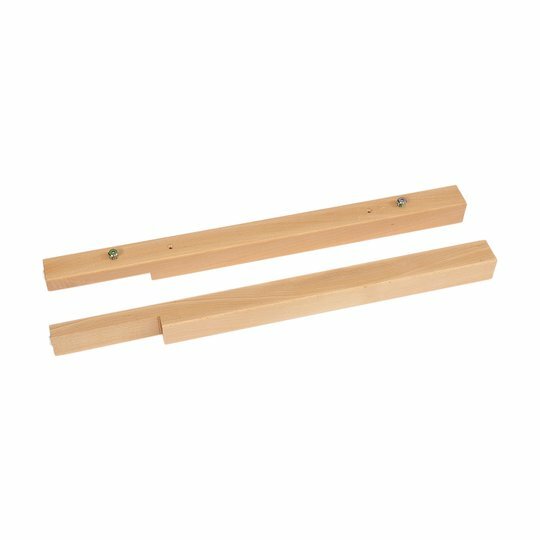 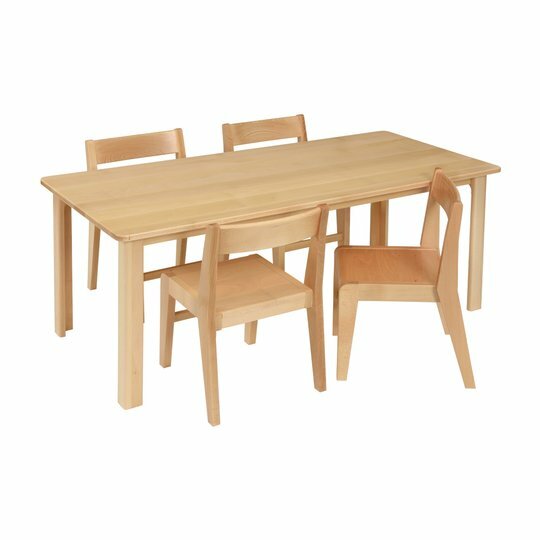 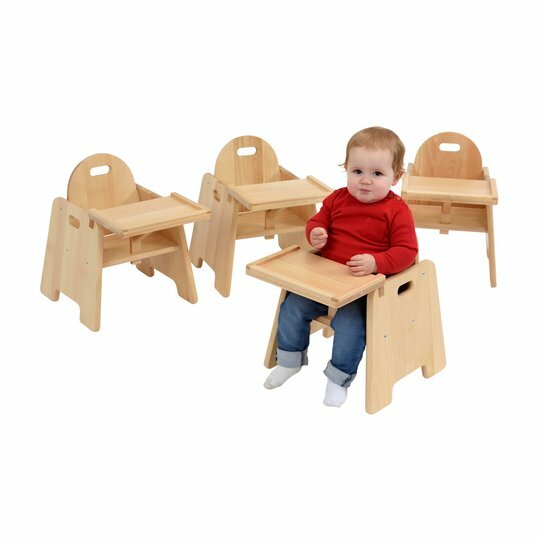 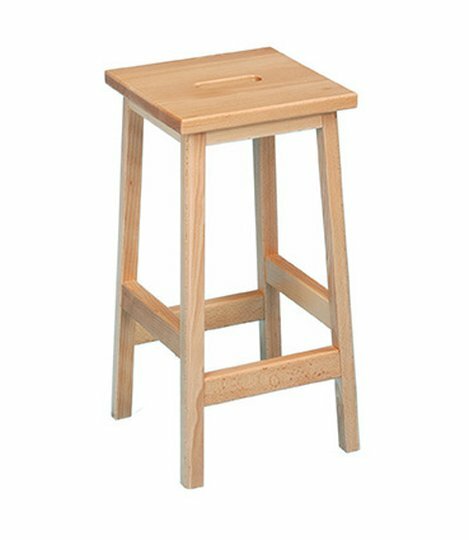 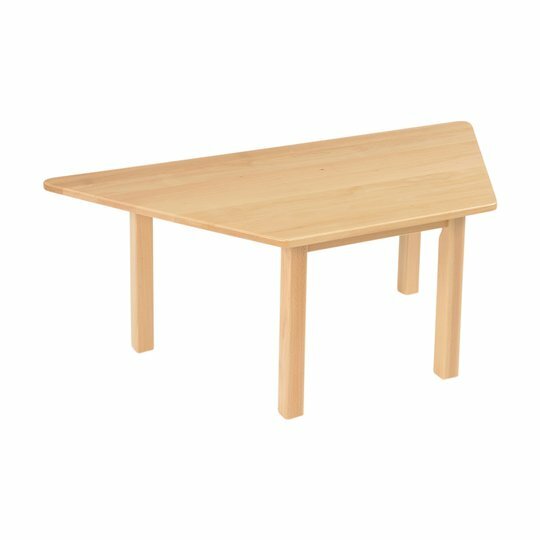 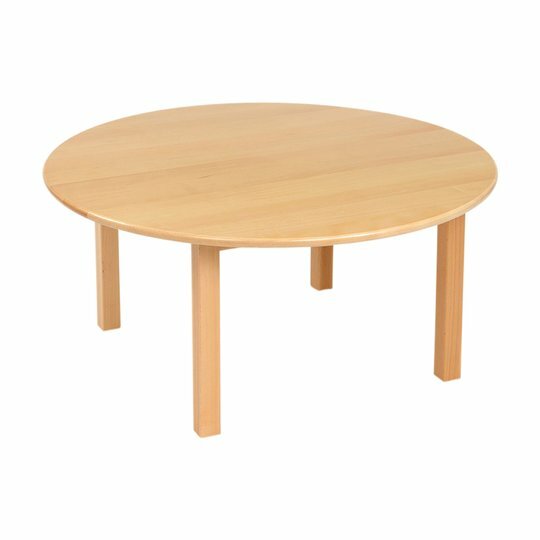 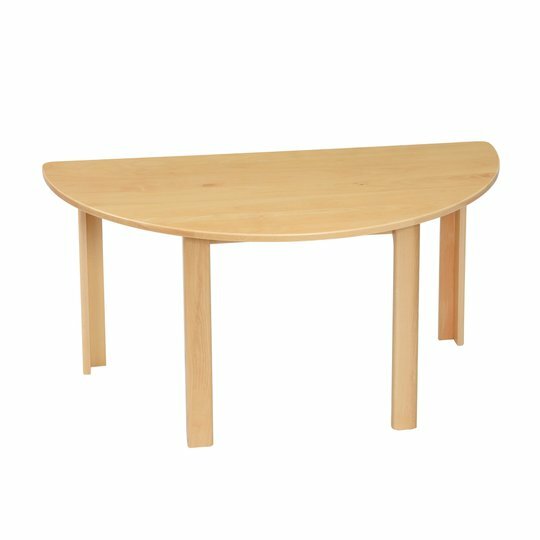 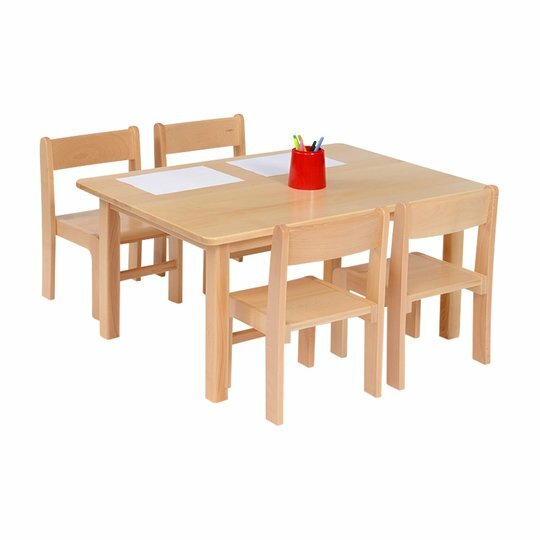 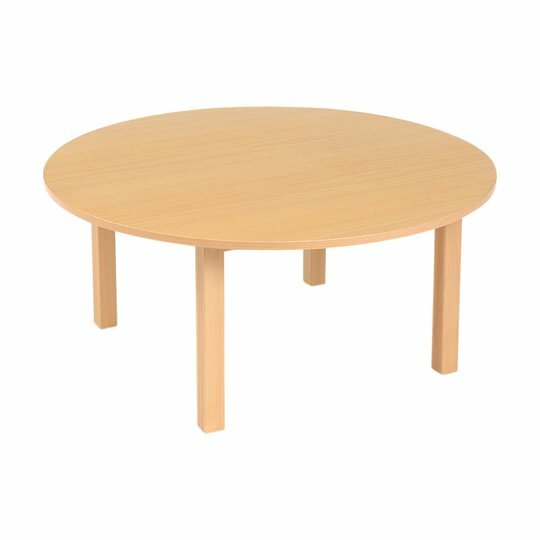 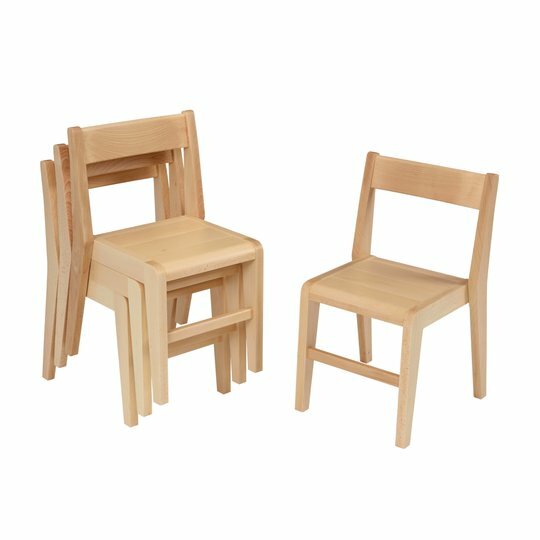 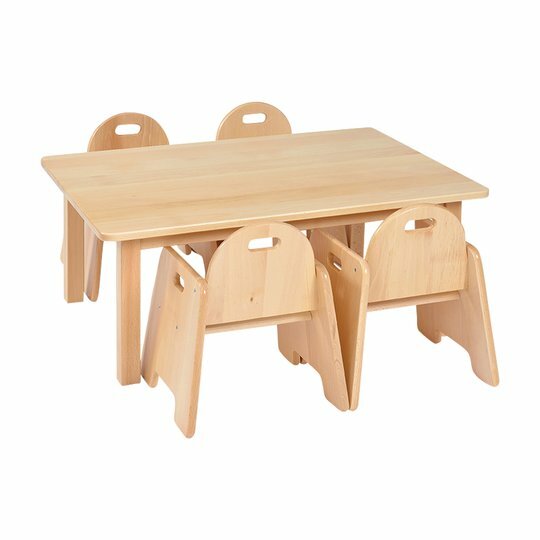 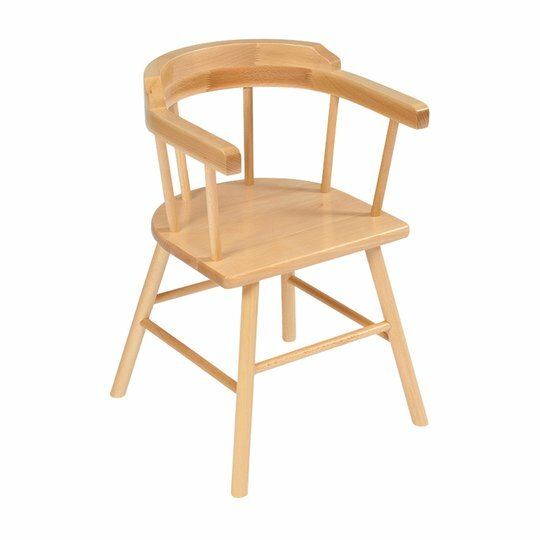 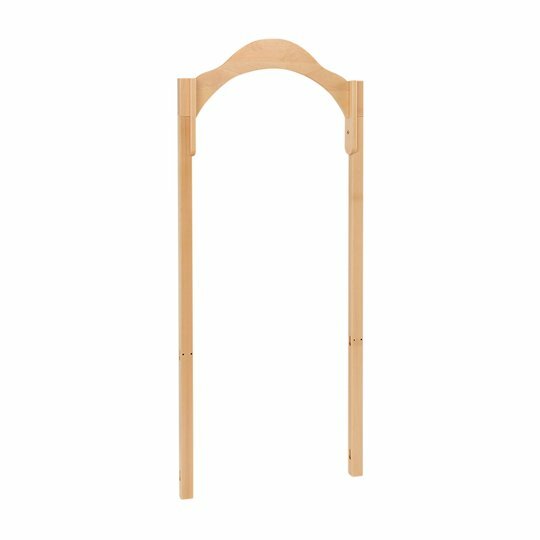 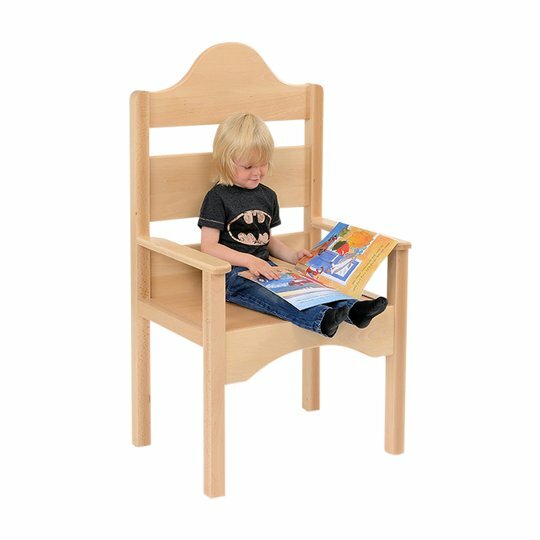 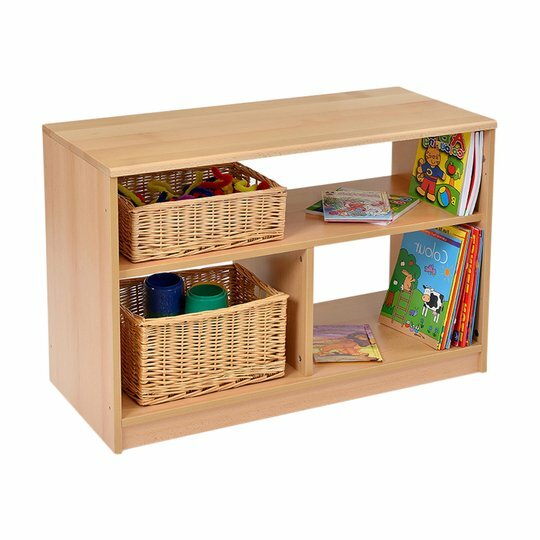 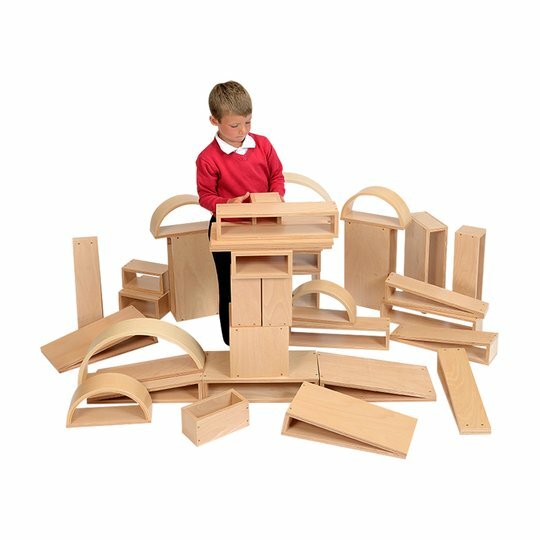 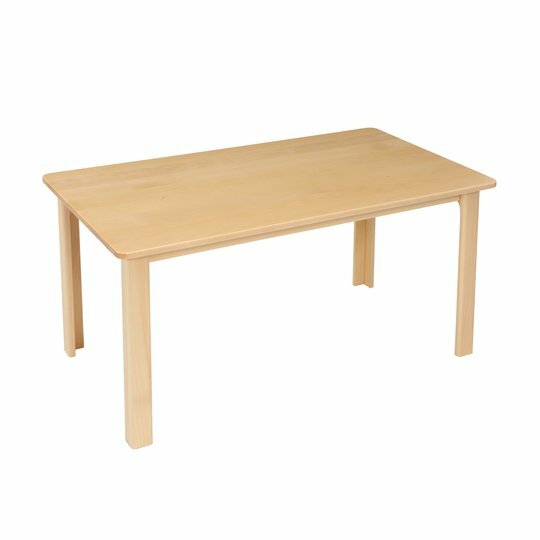 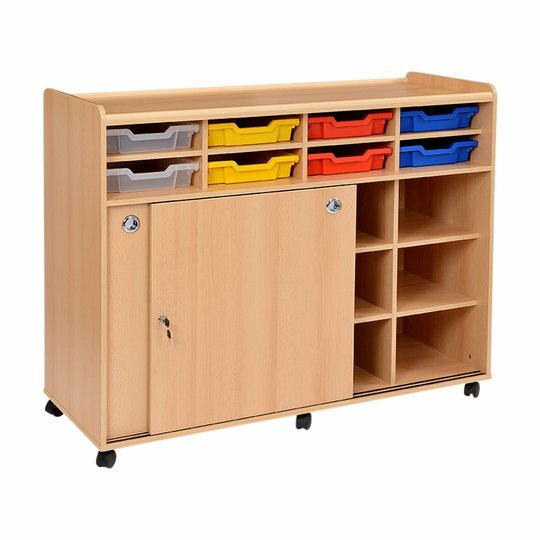 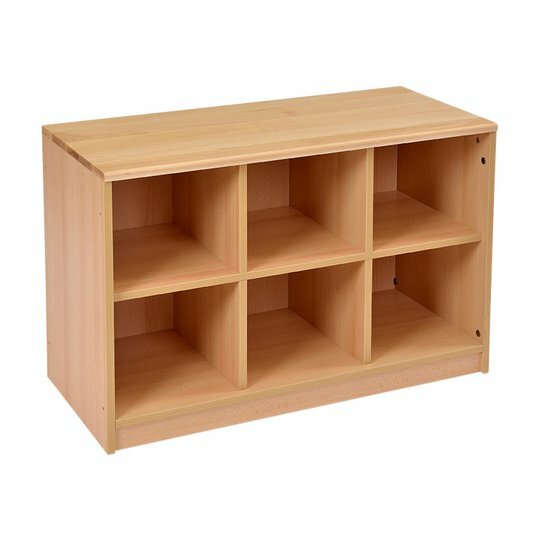 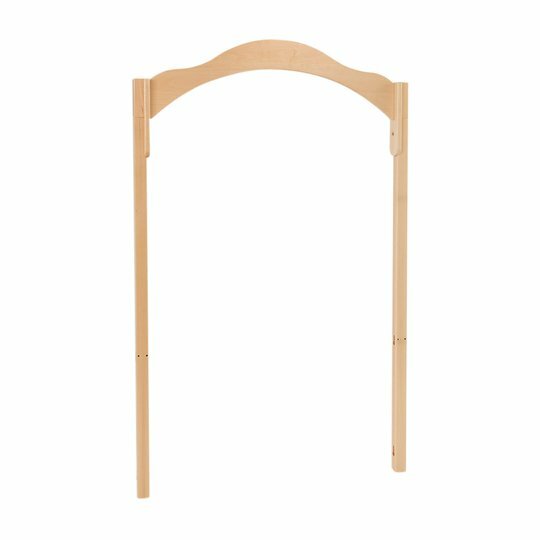 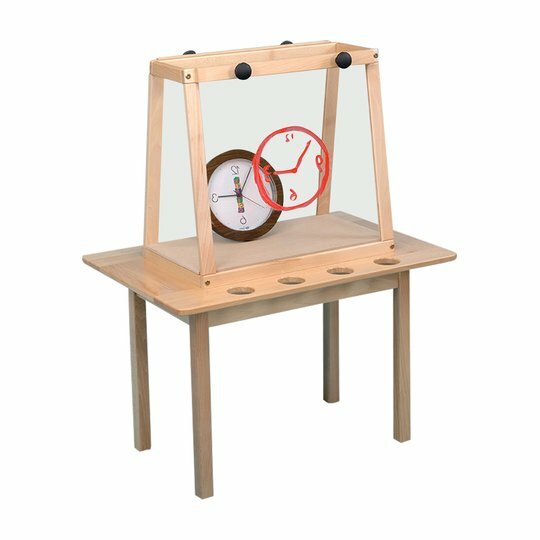 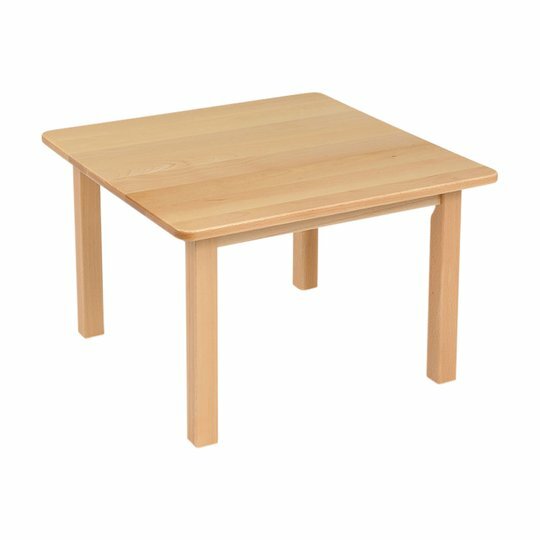 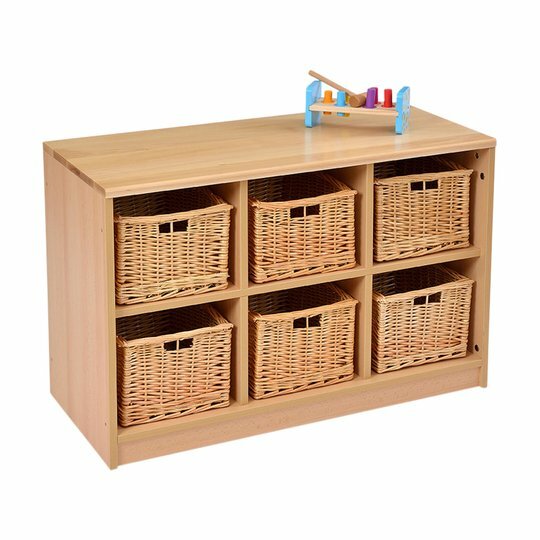 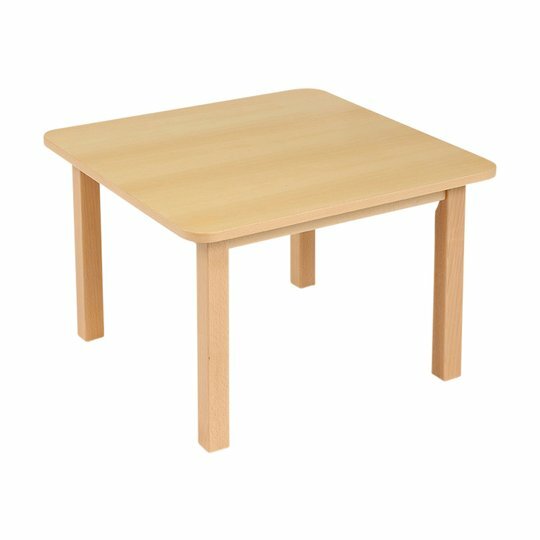 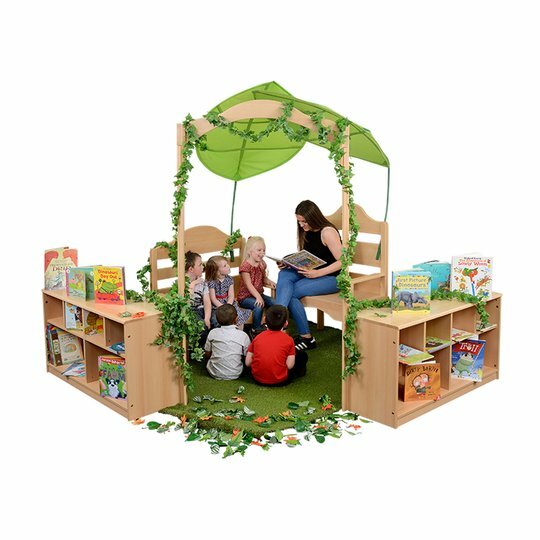 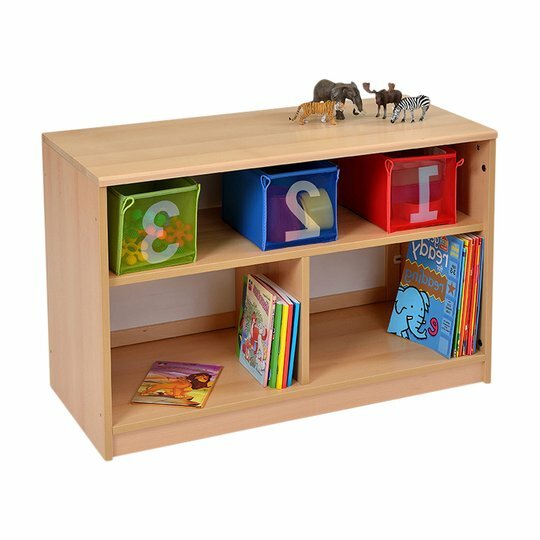 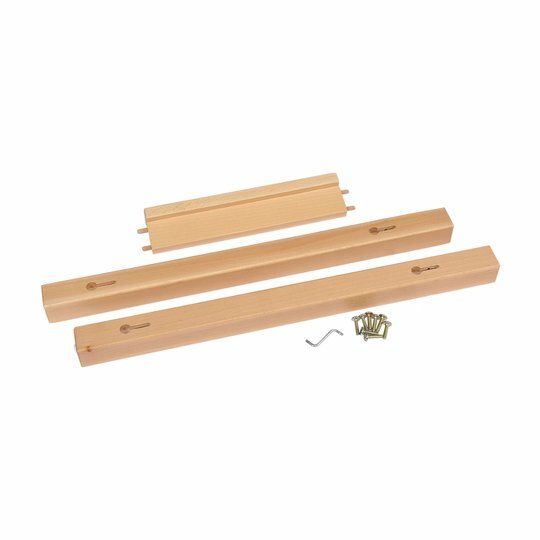 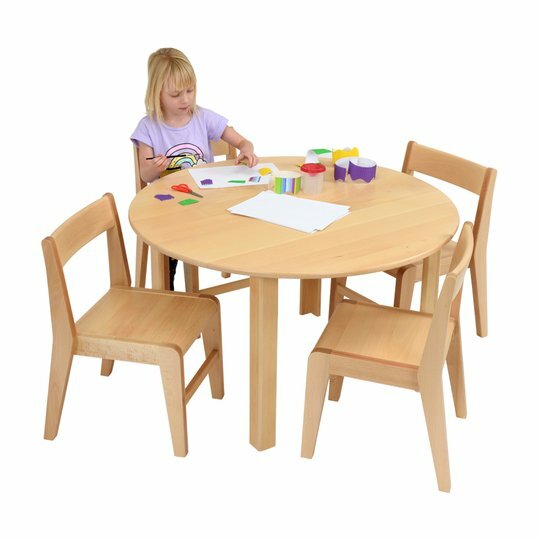 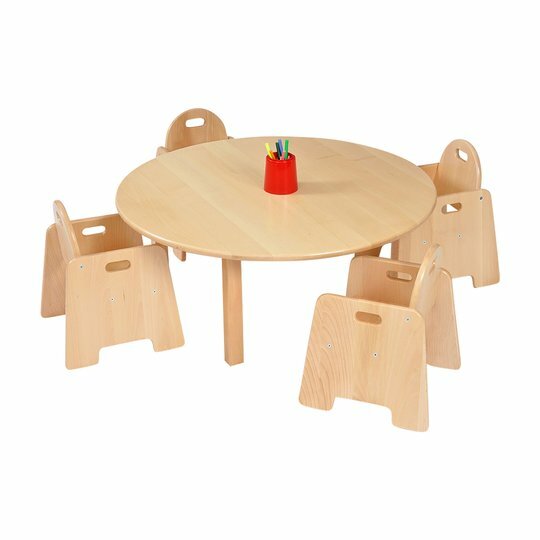 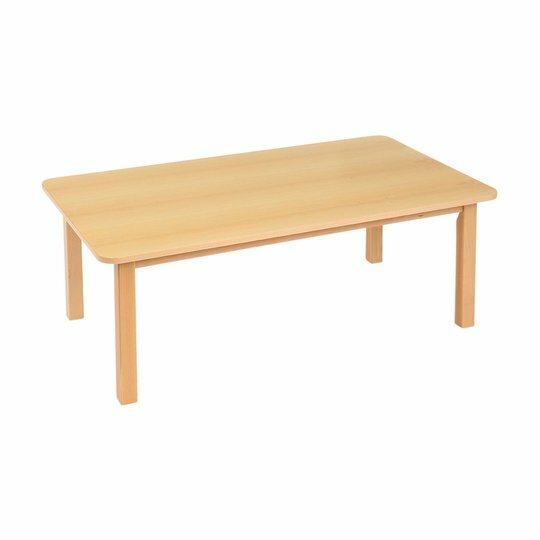 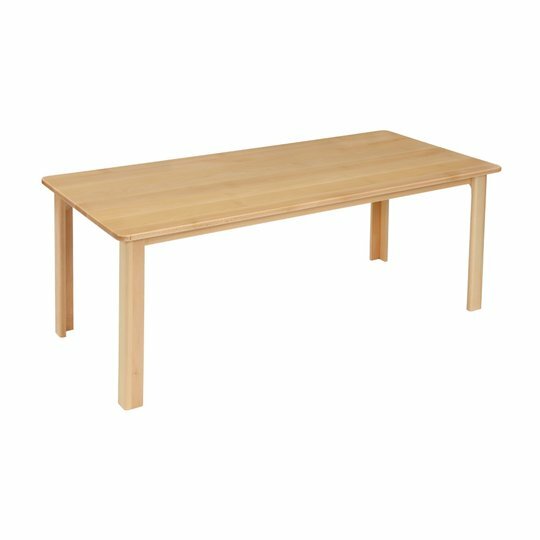 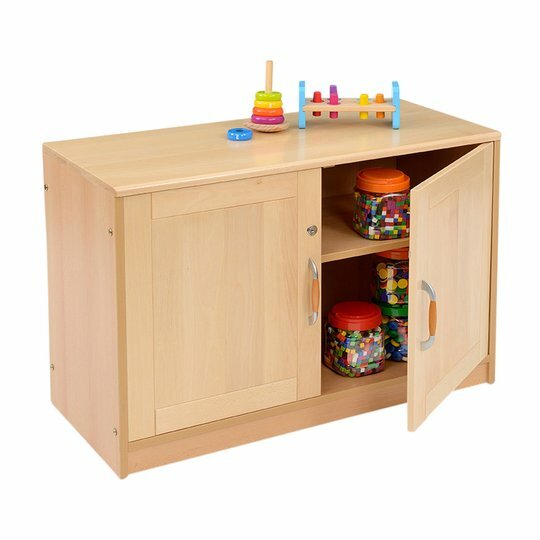 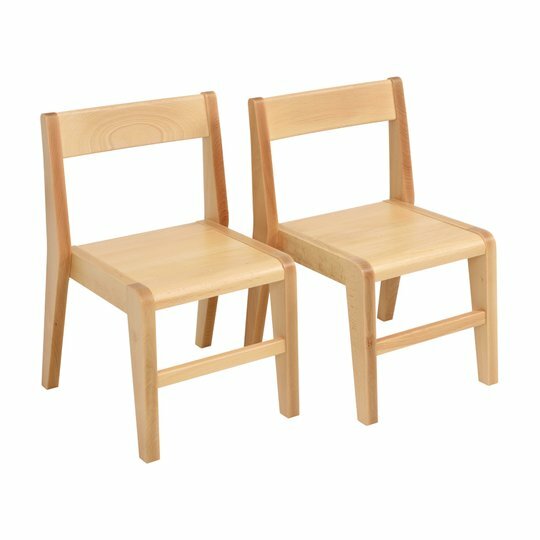 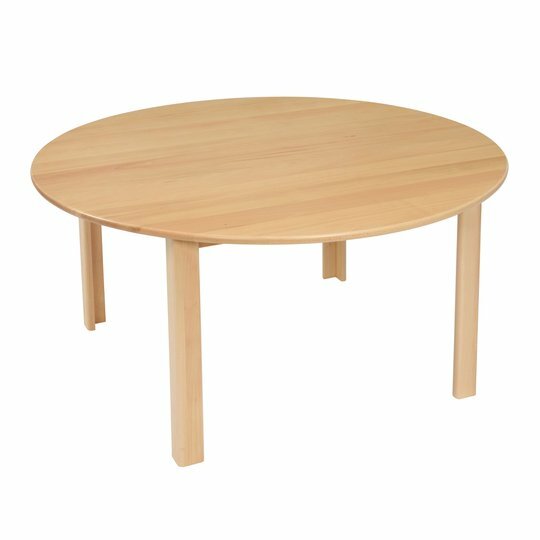 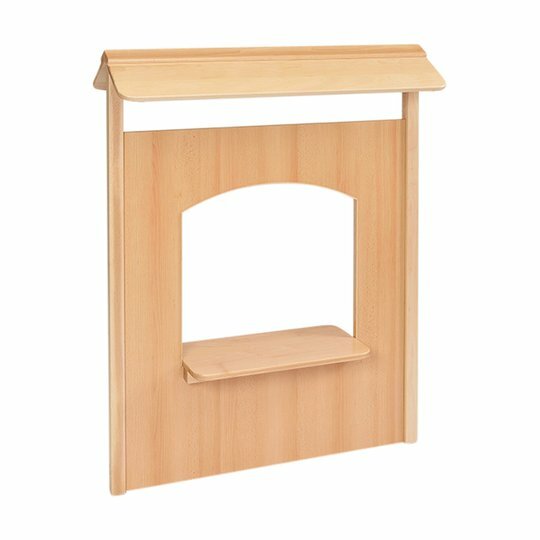 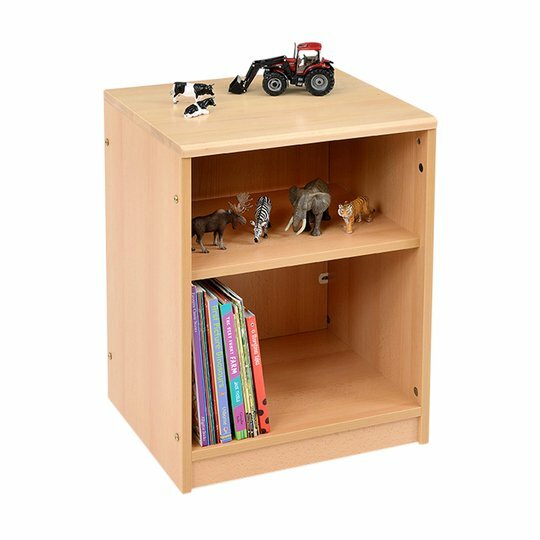 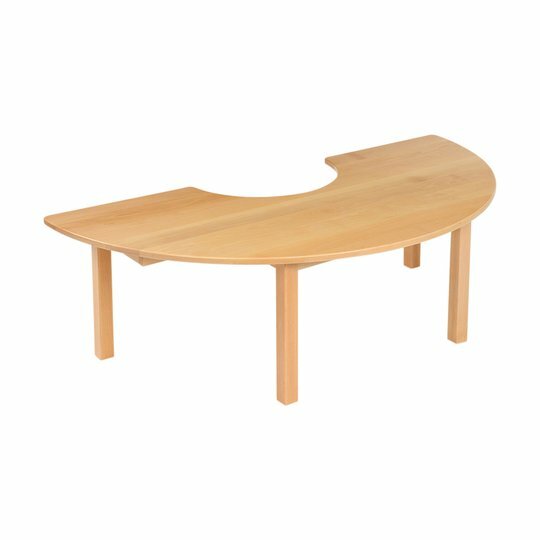 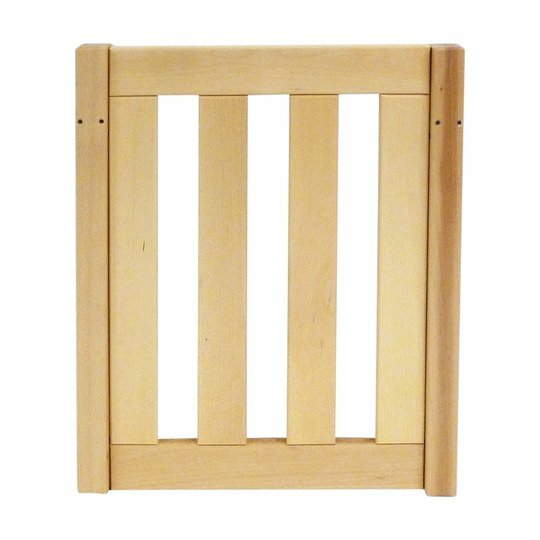 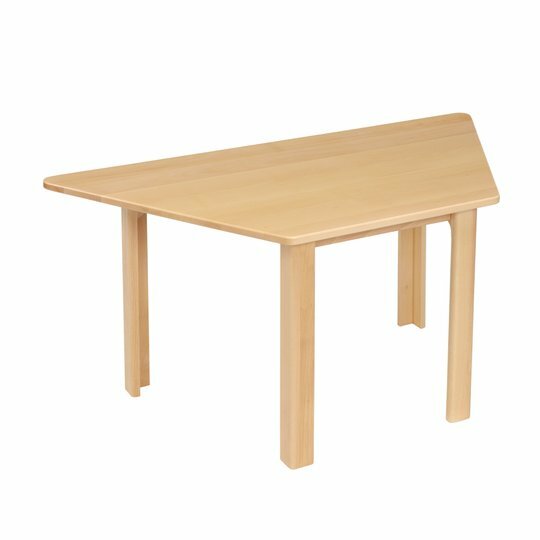 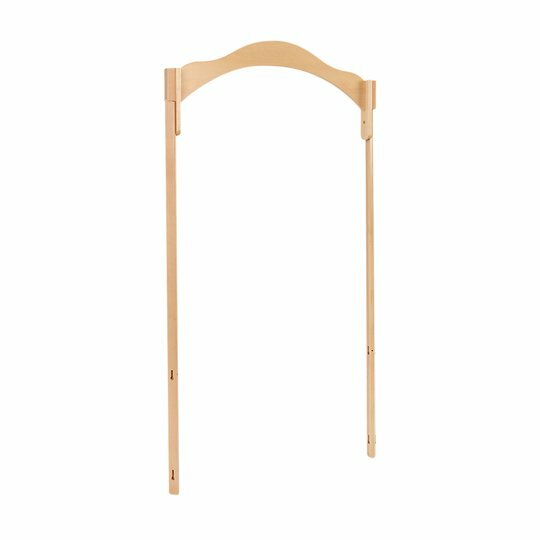 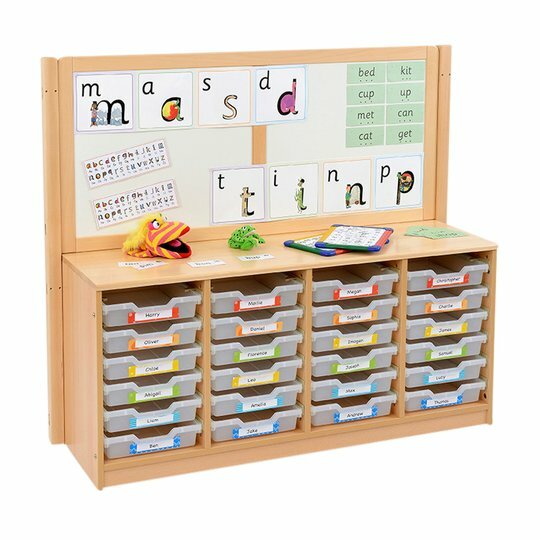 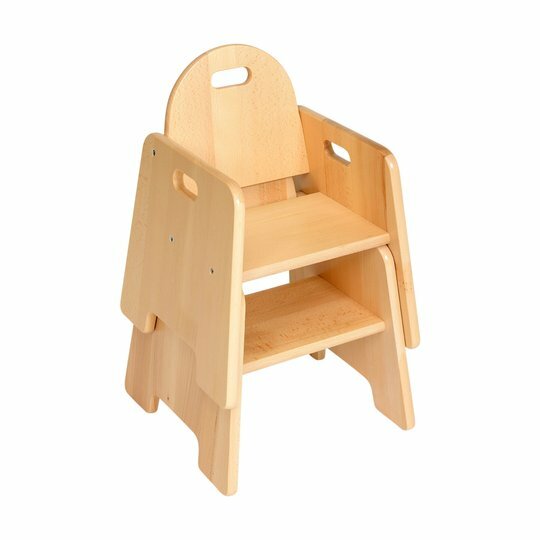 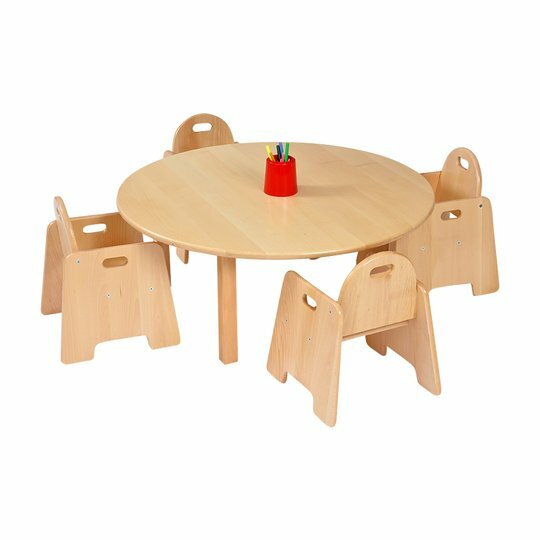 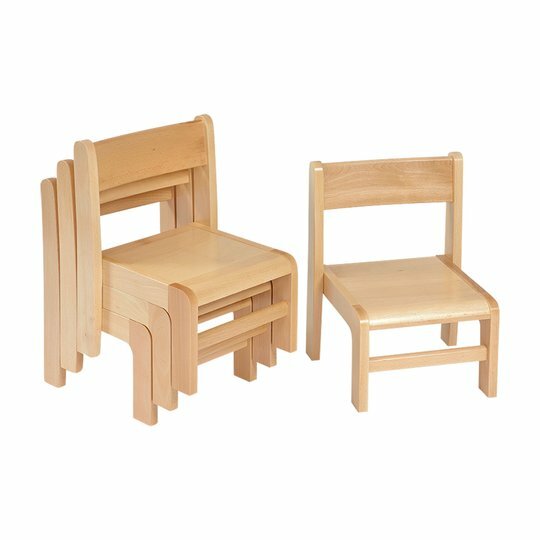 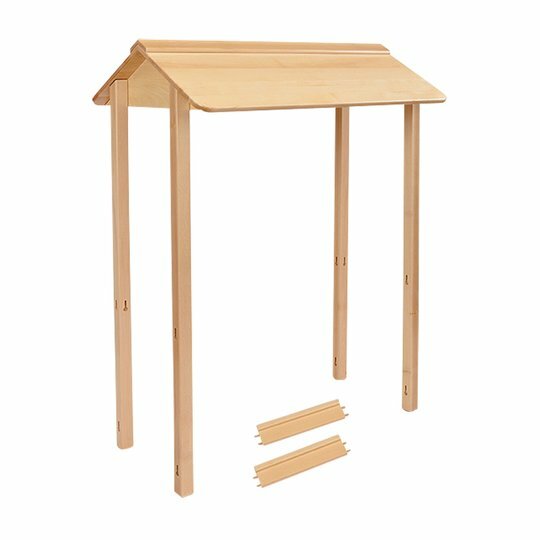 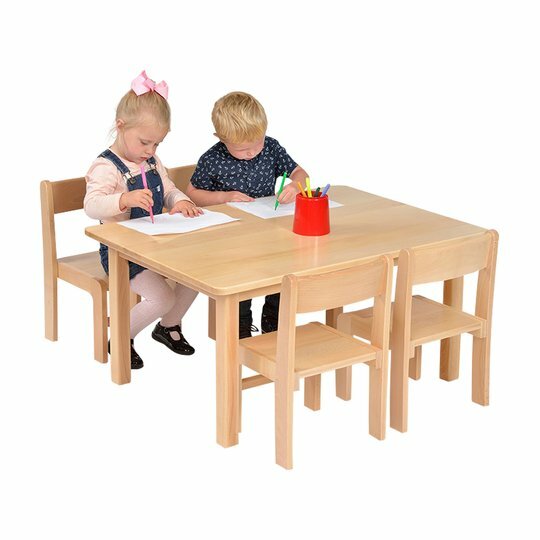 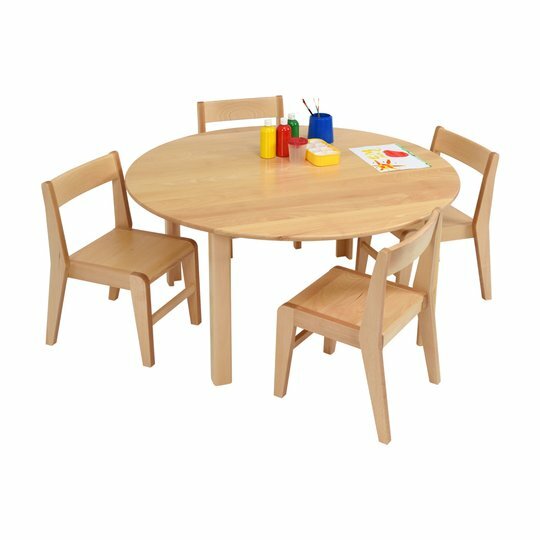 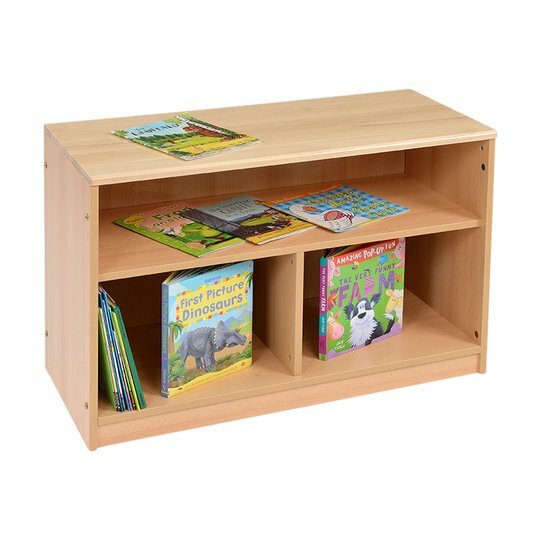 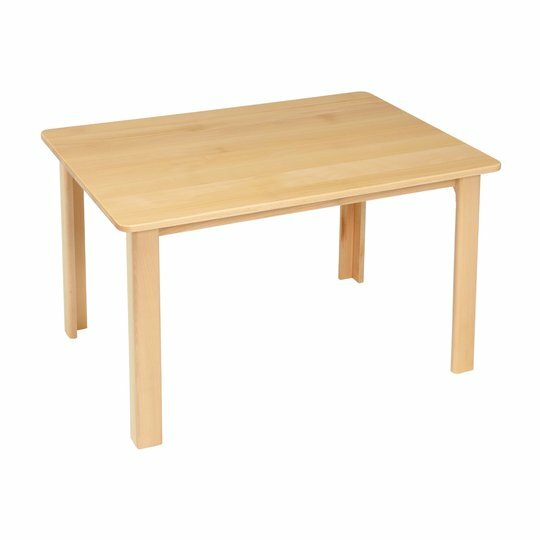 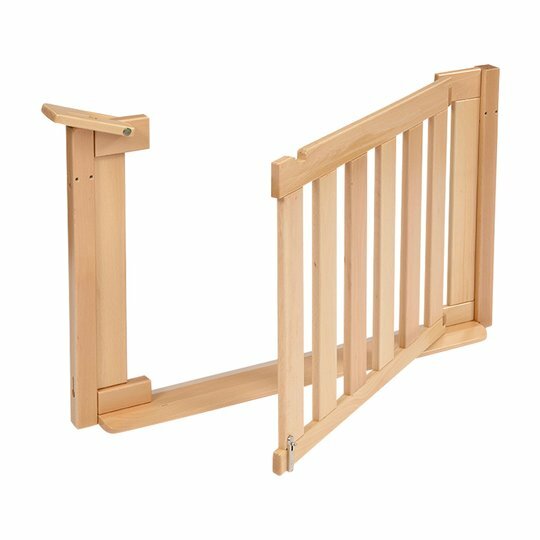 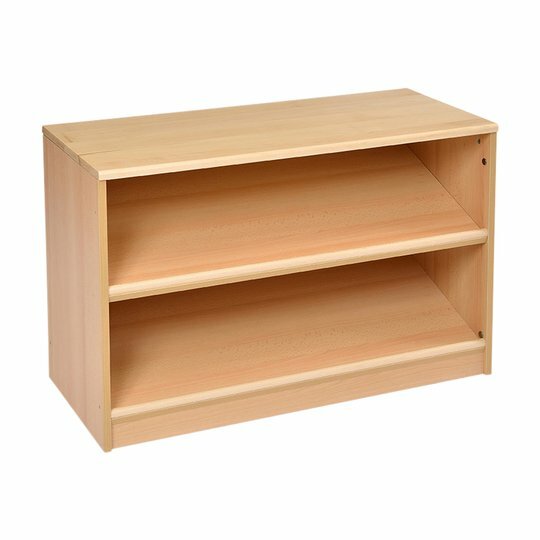 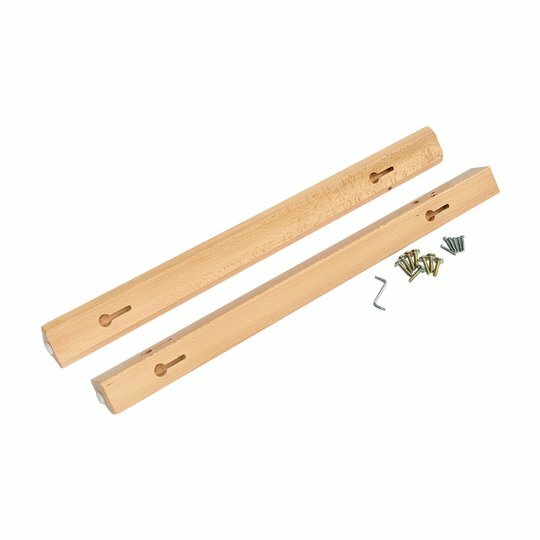 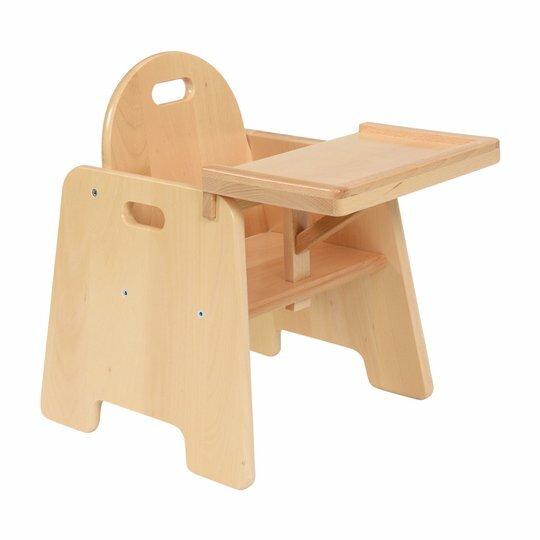 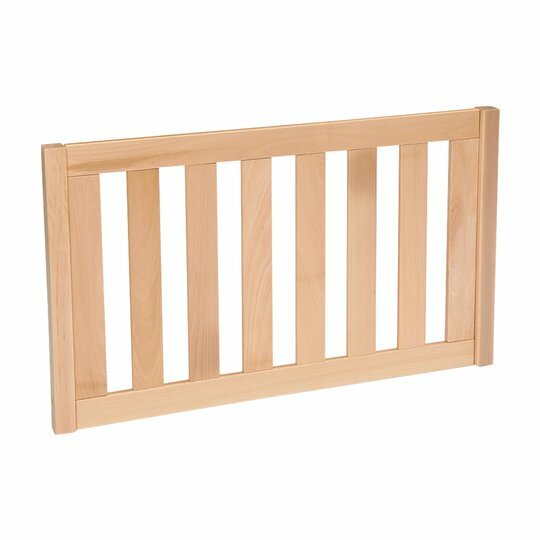 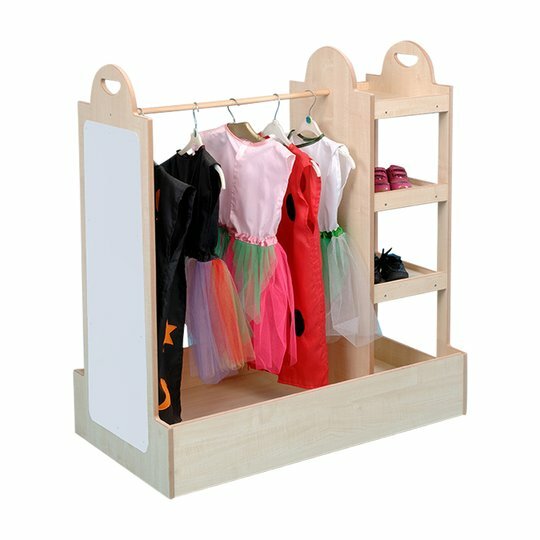 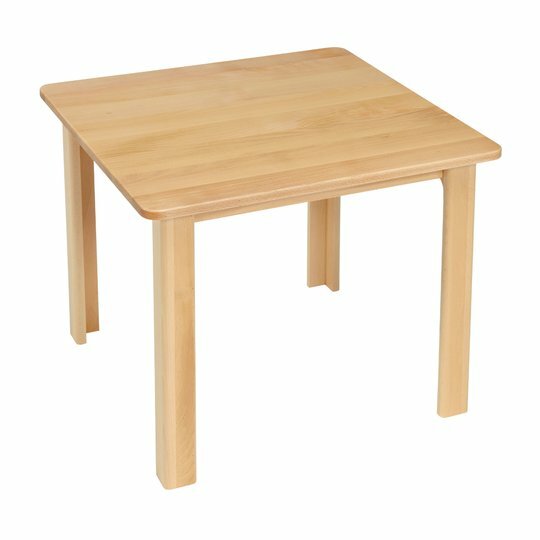 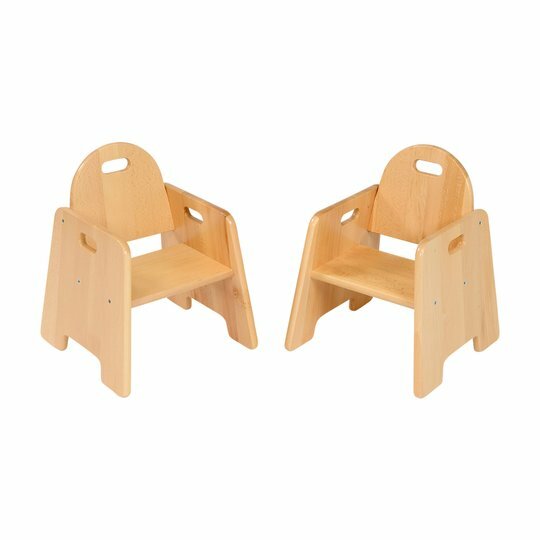 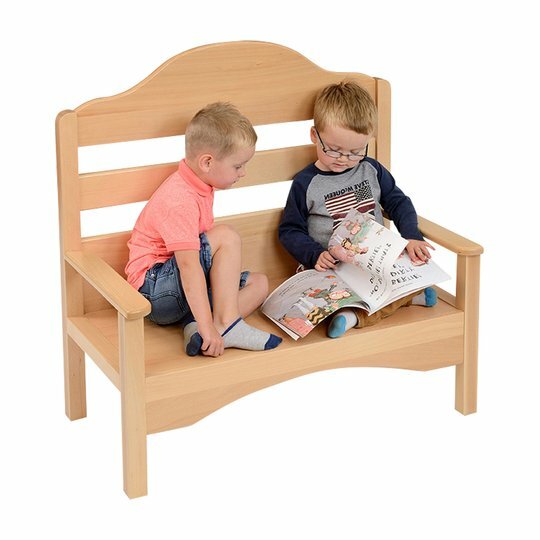 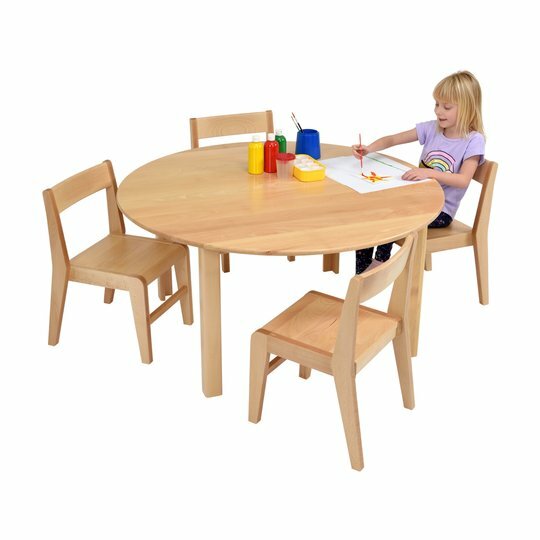 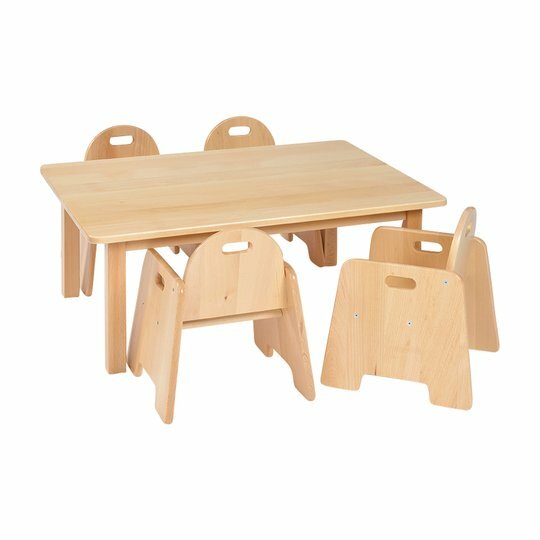 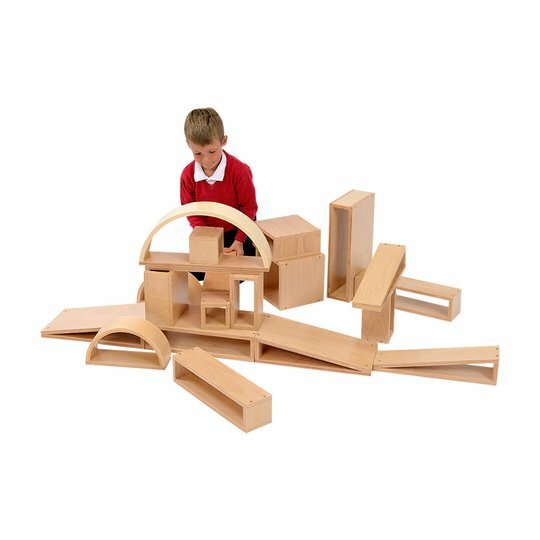 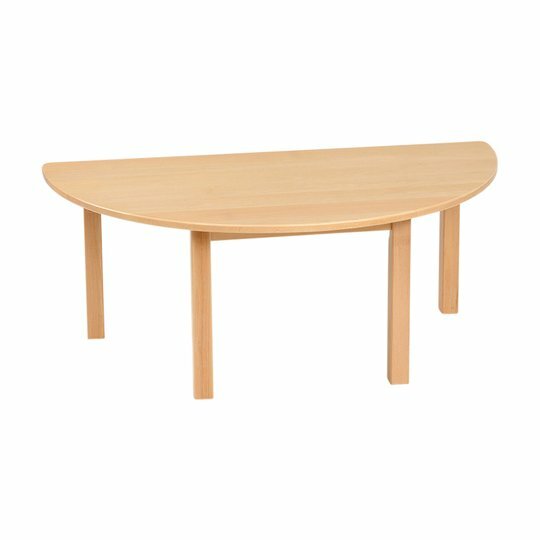 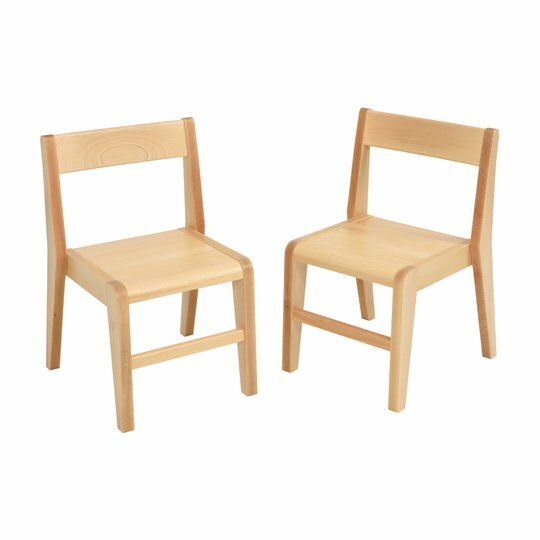 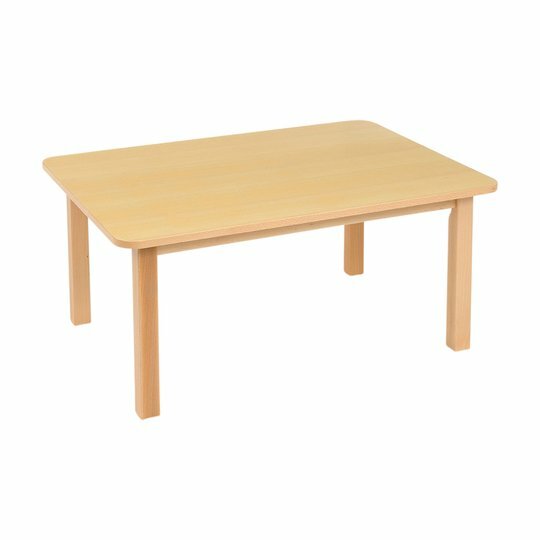 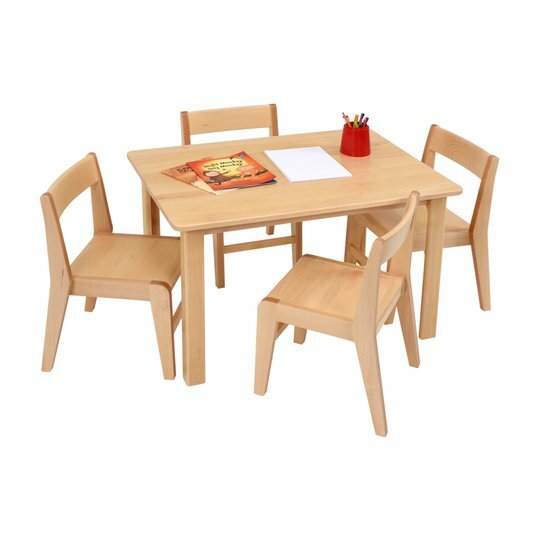 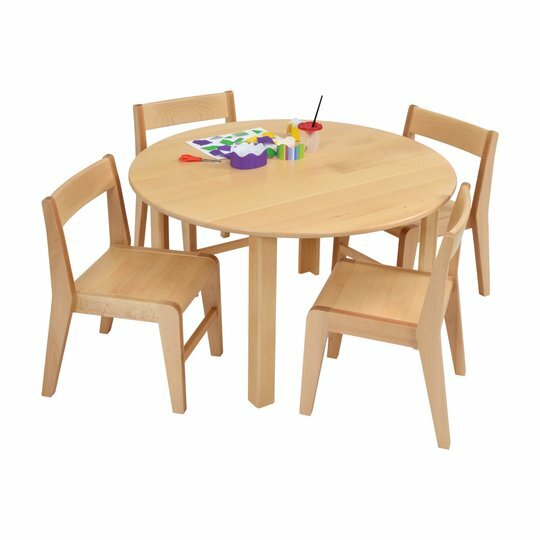 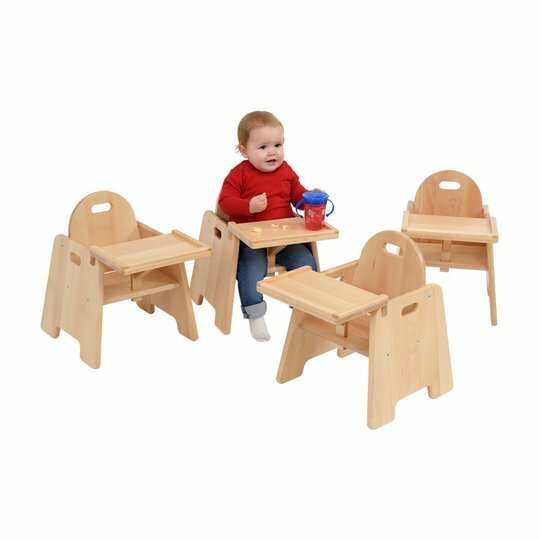 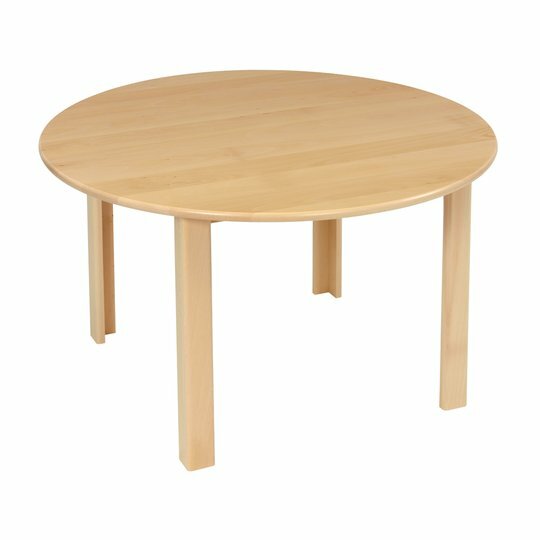 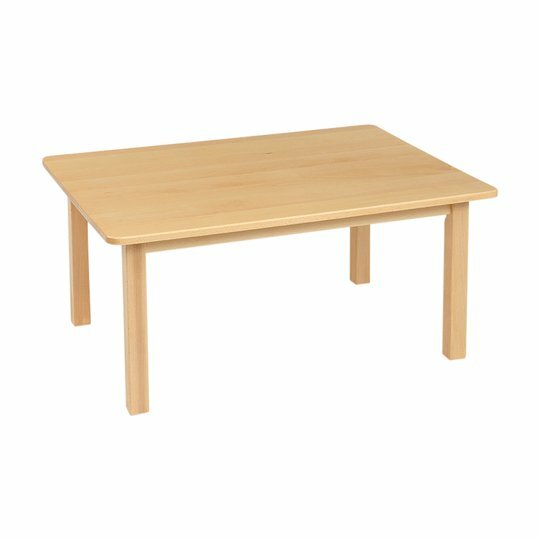 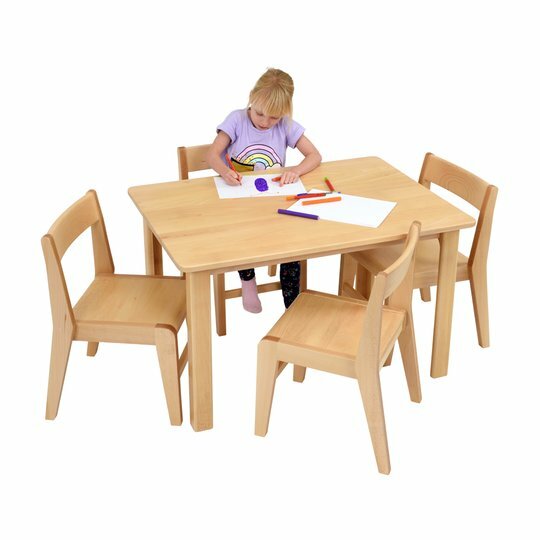 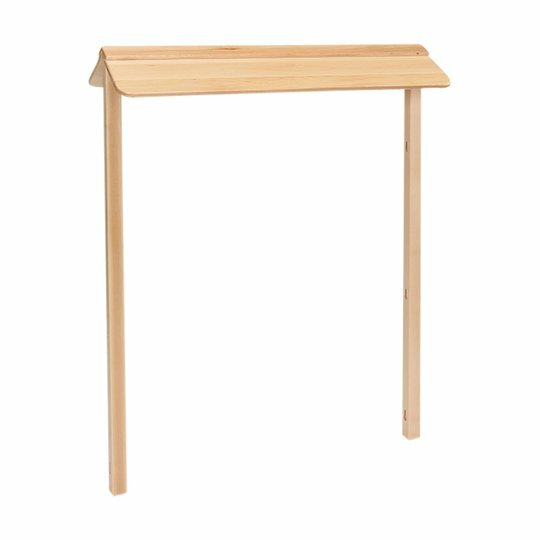 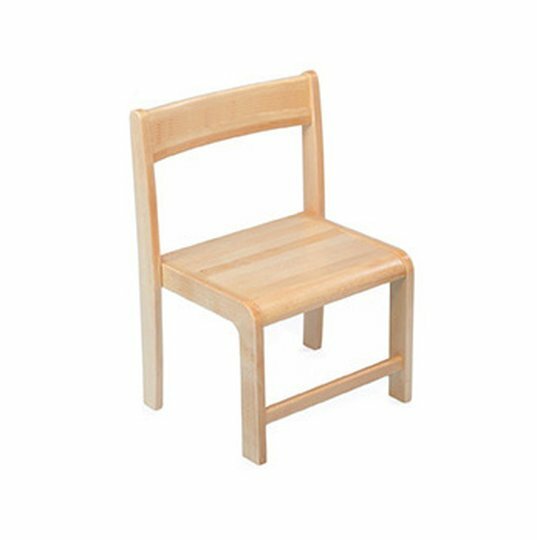 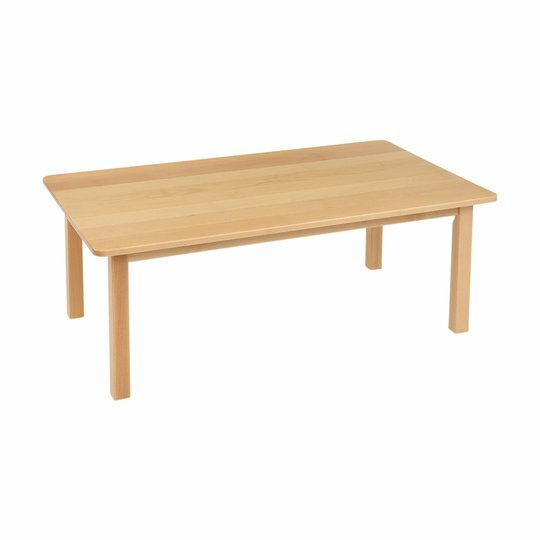 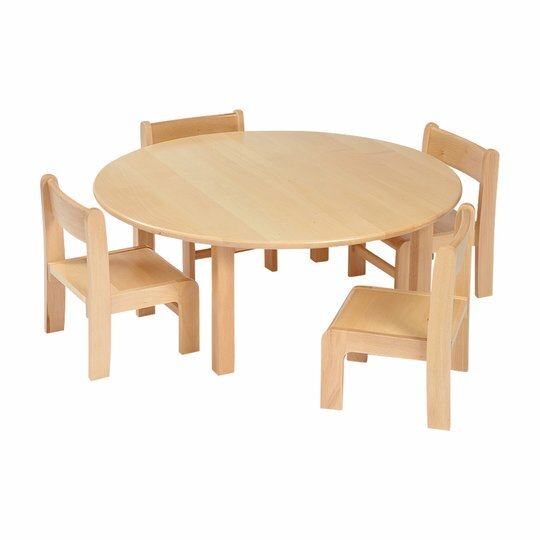 The TSS Range is manufactured from a lighter colour 16mm Beech Faced MFC, complementing our range of solid beech furniture. 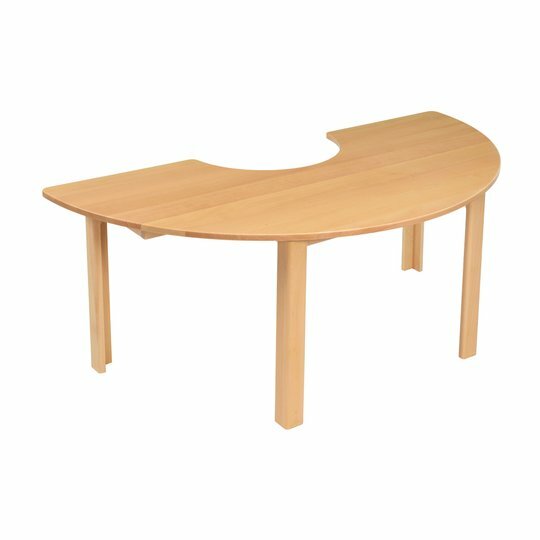 The large curved front edges have a 2mm ABS edge whilst the remaining corners have a 1mm ABS edge. 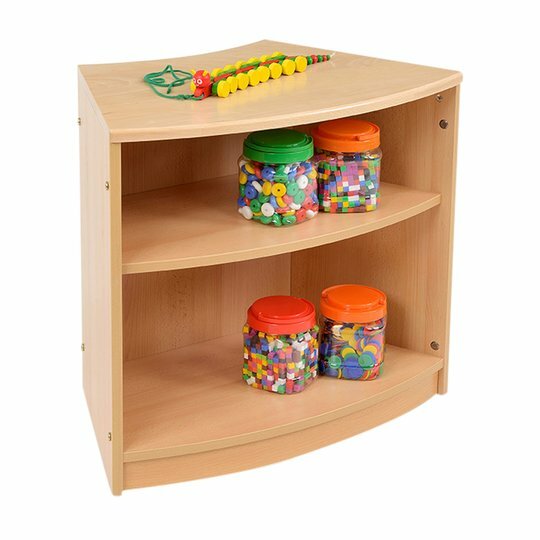 On the tops of the units to the front and rear there are solid beech “curved beadings” attached creating an aesthetic attractive feature to all units. 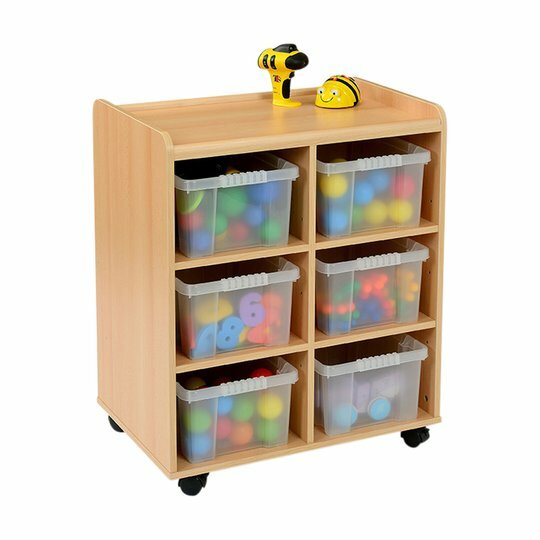 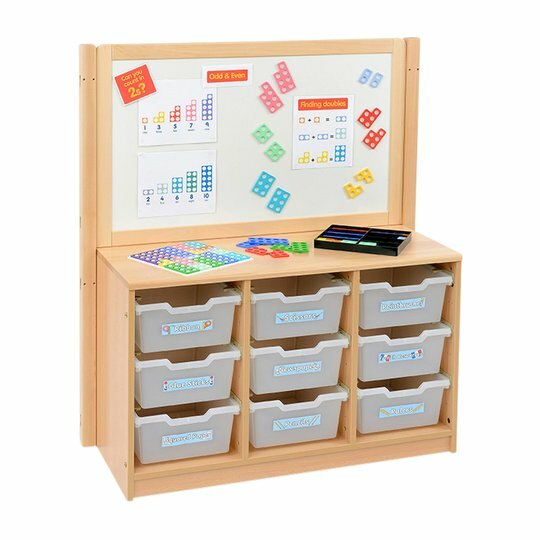 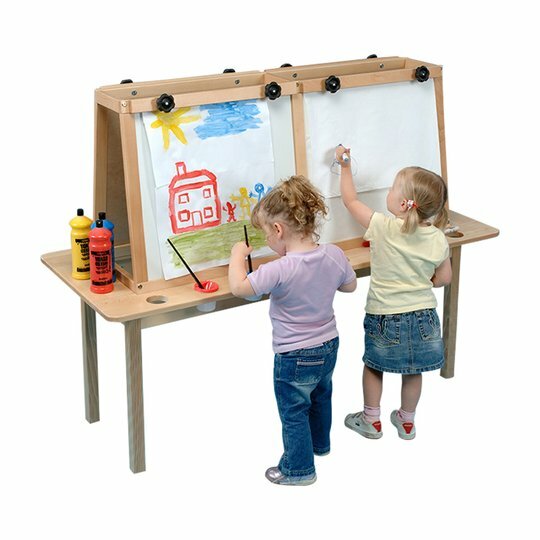 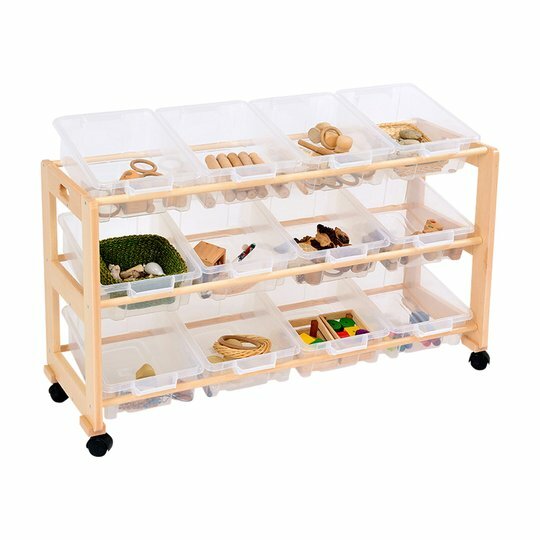 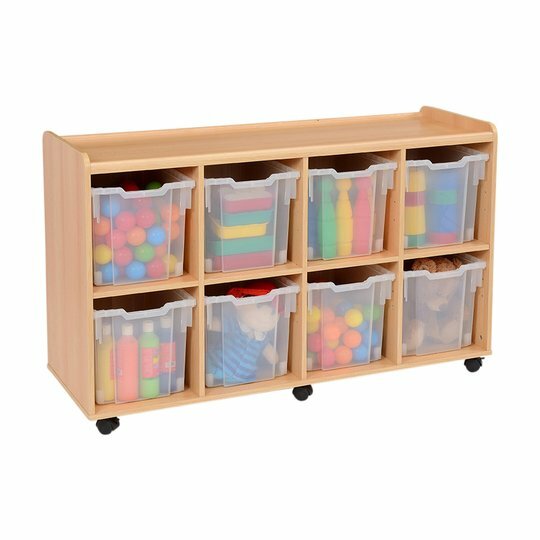 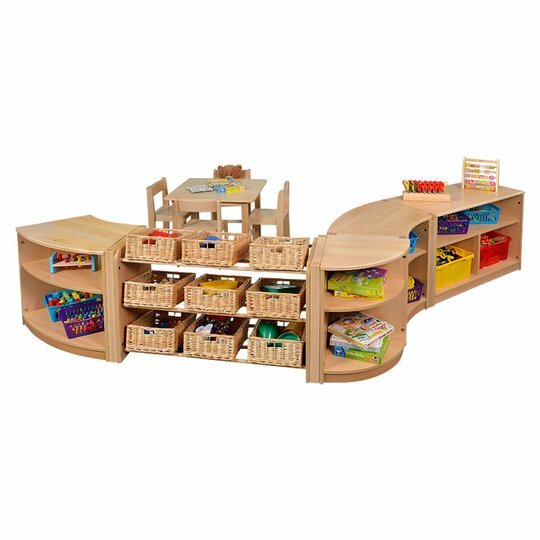 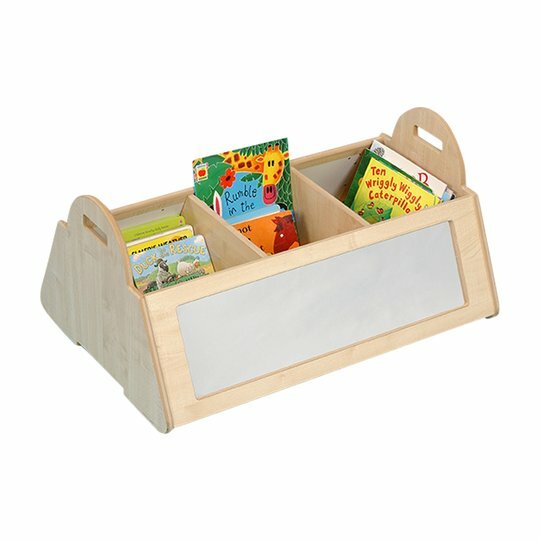 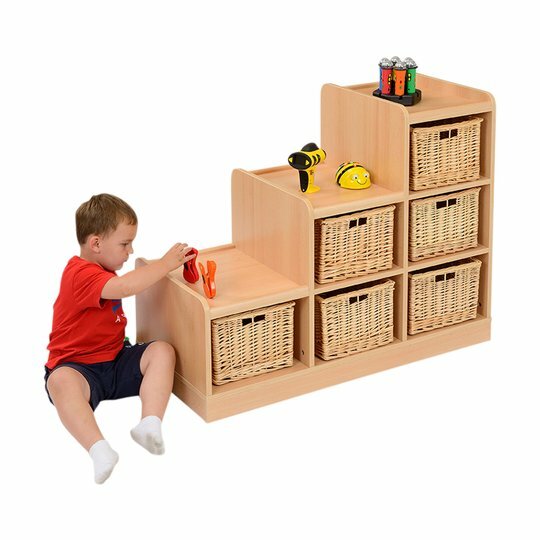 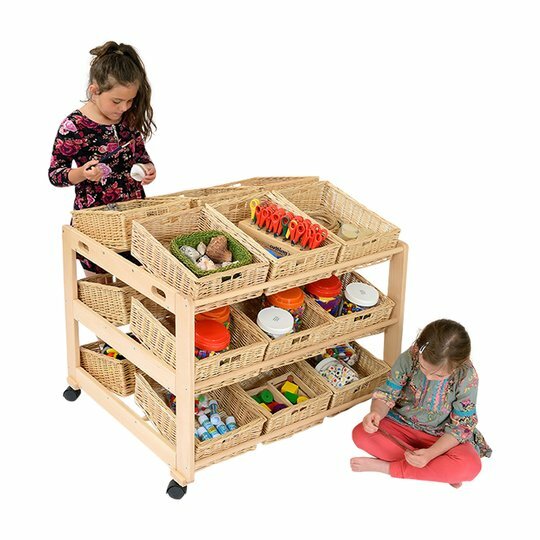 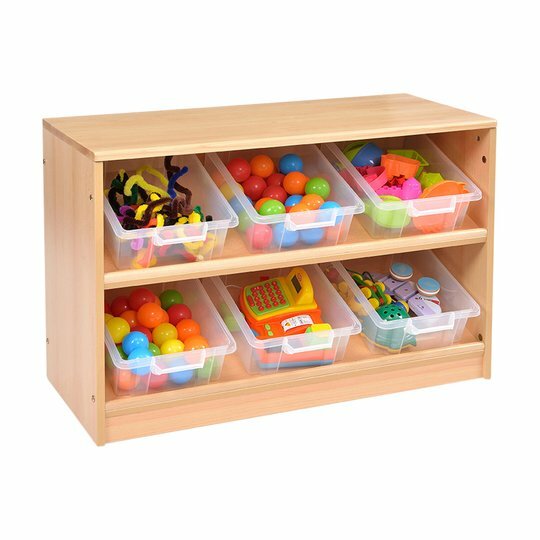 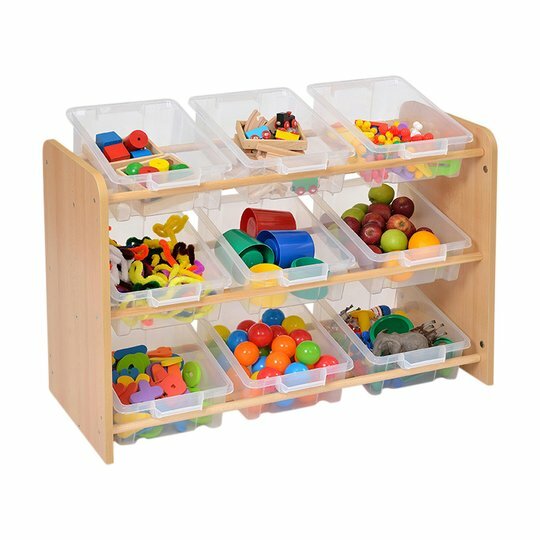 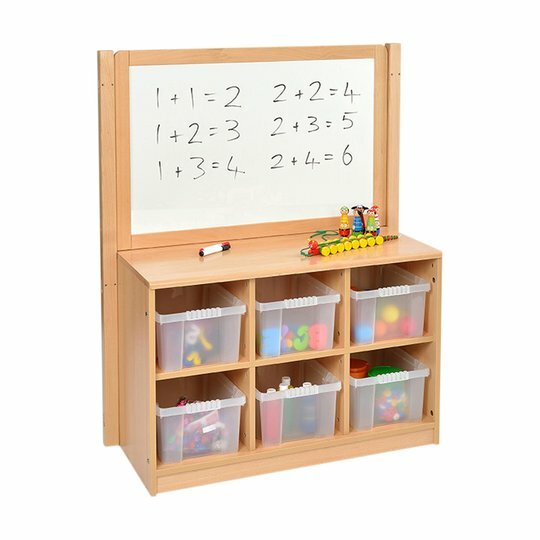 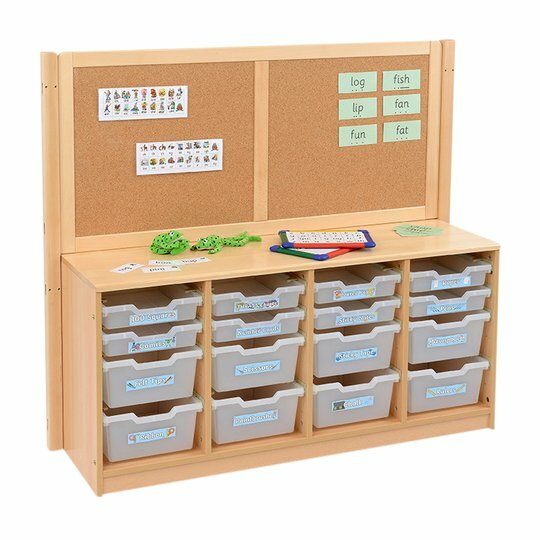 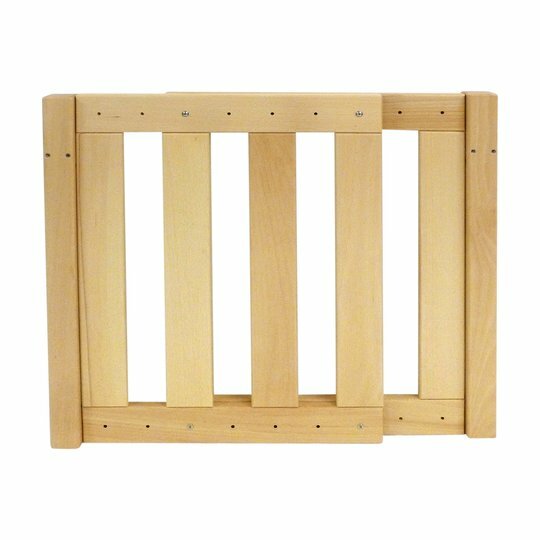 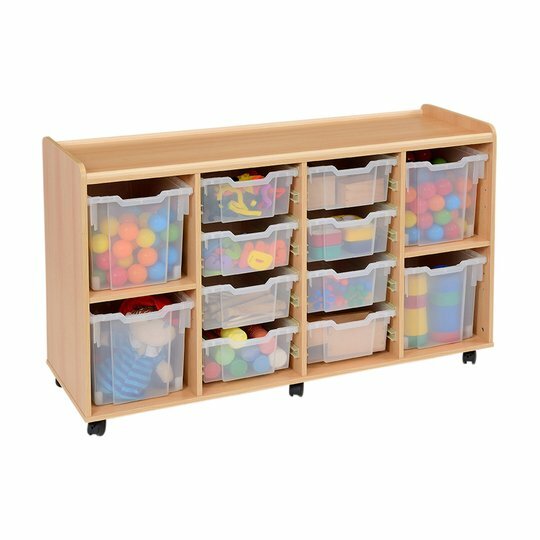 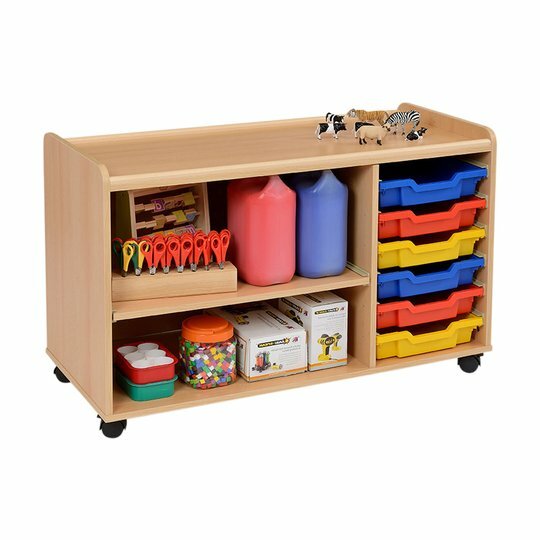 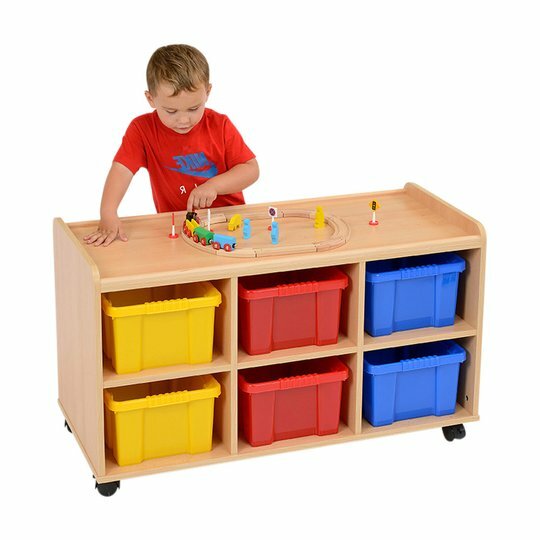 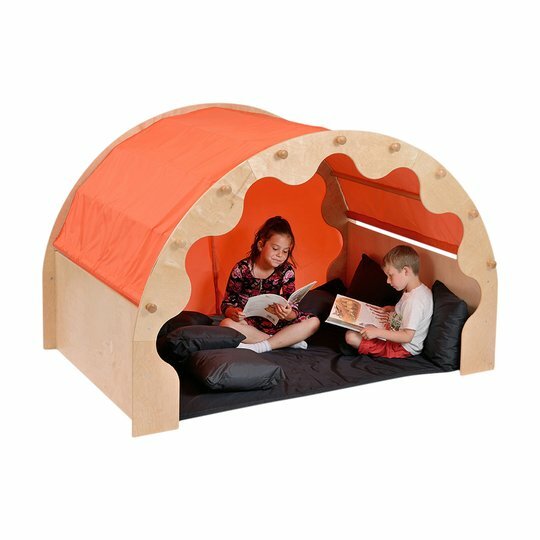 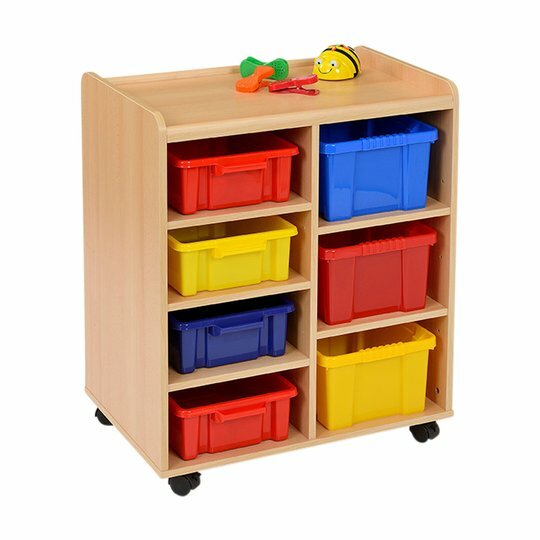 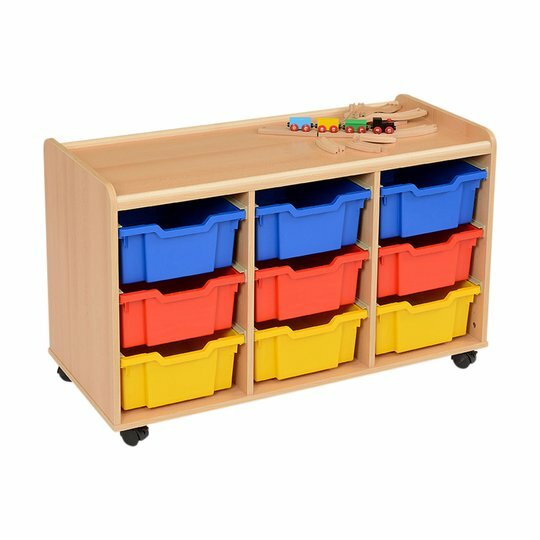 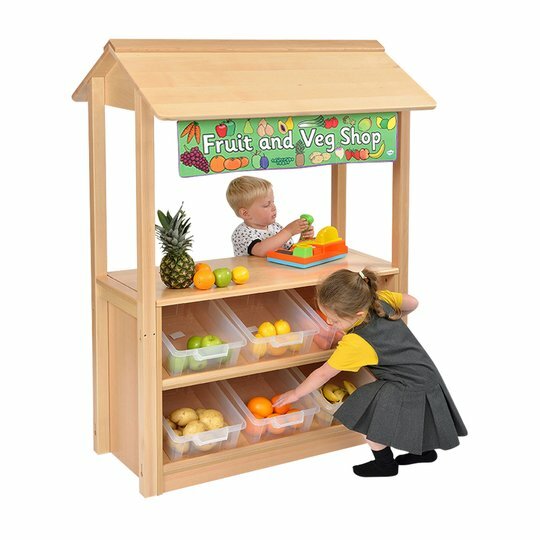 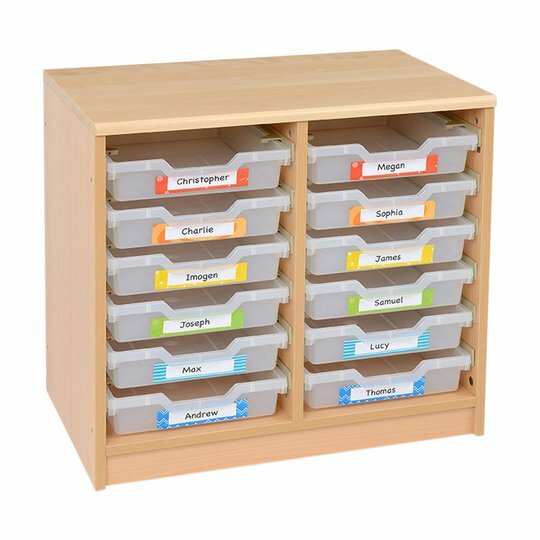 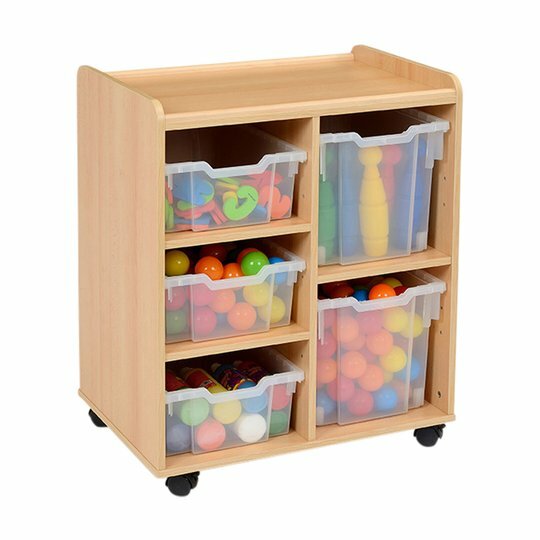 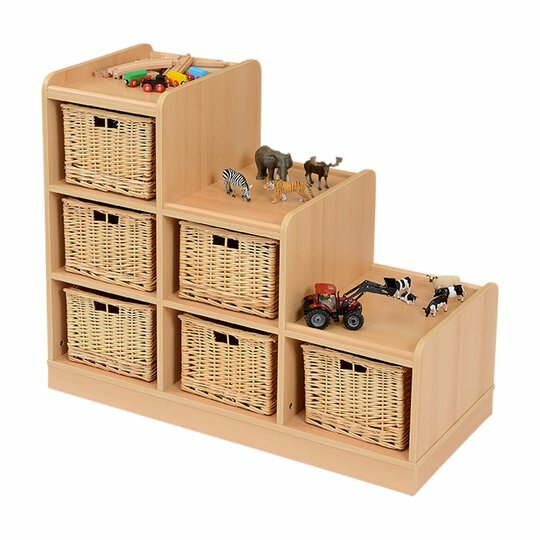 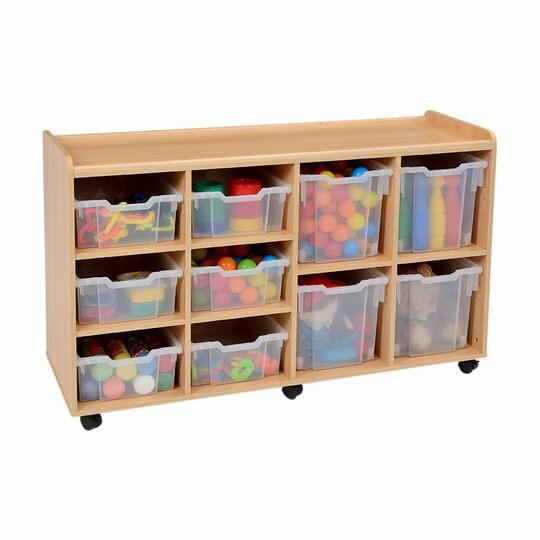 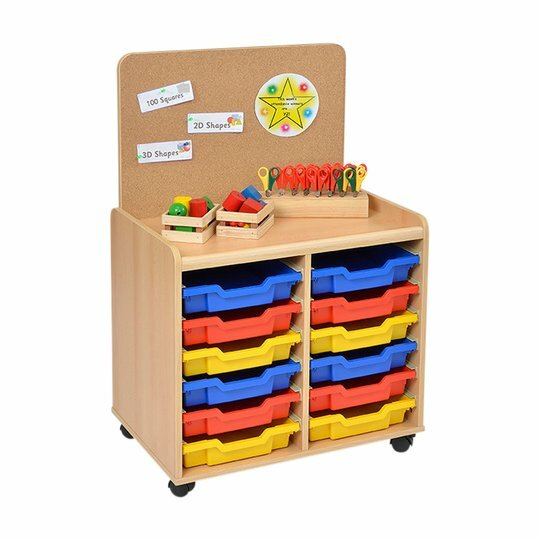 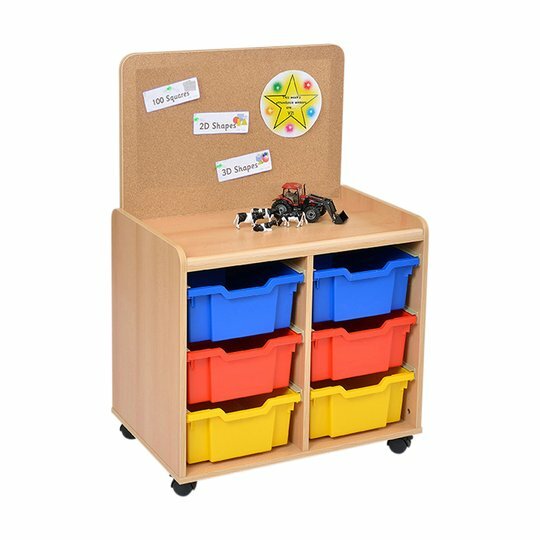 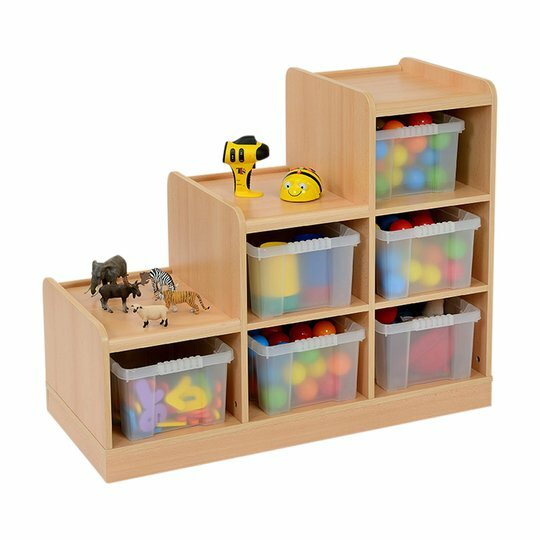 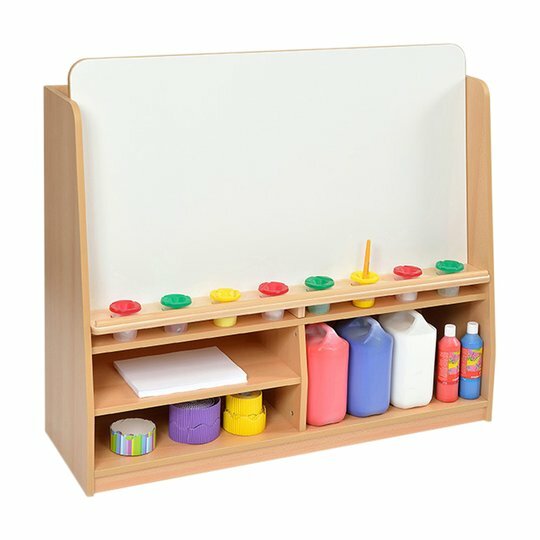 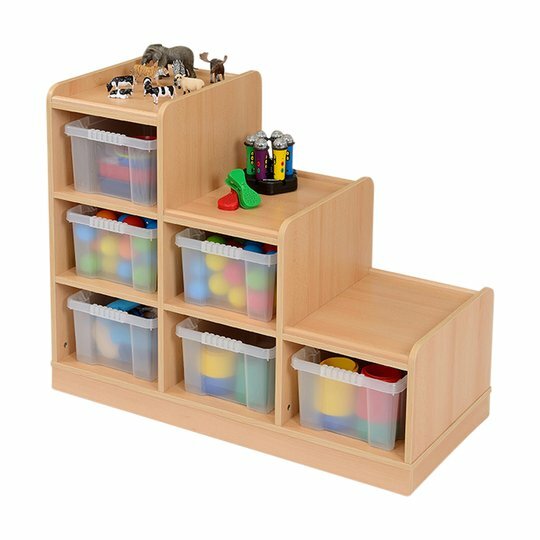 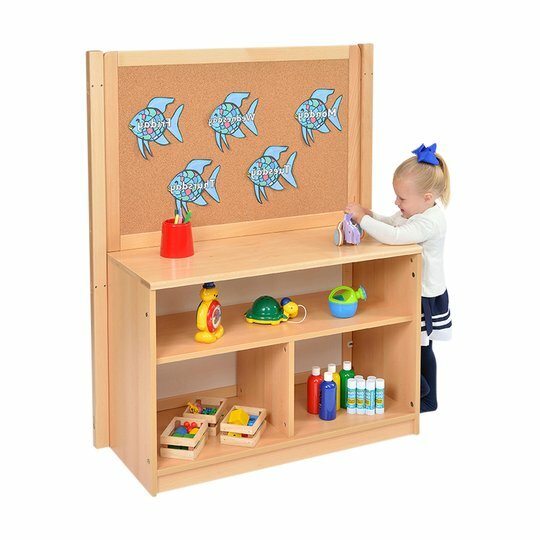 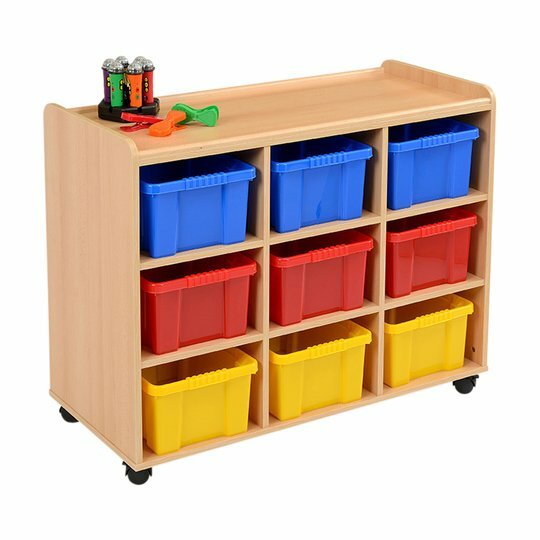 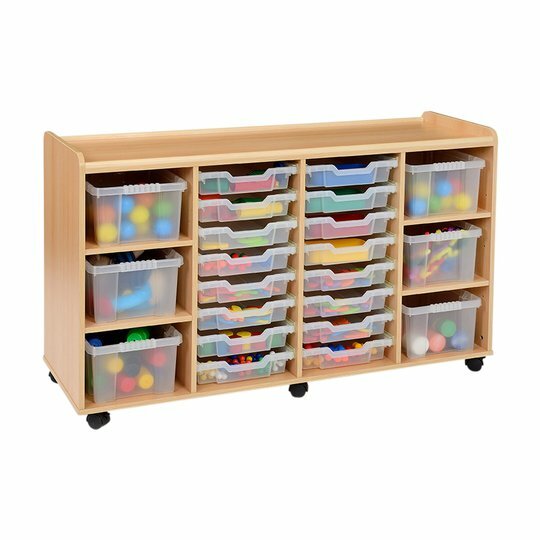 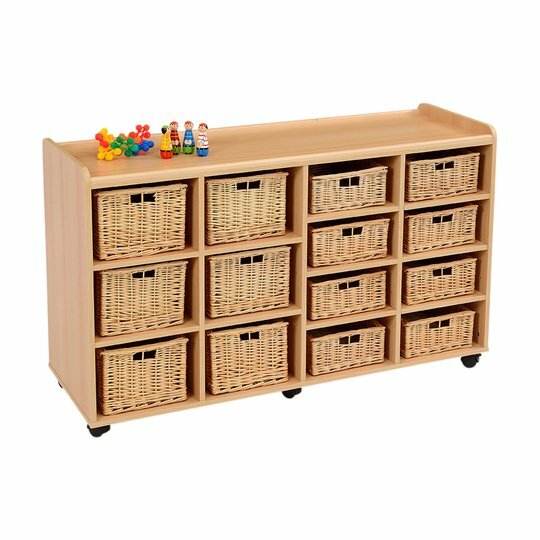 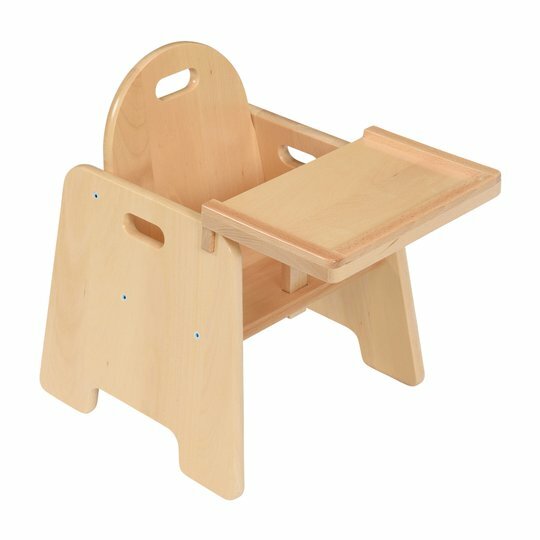 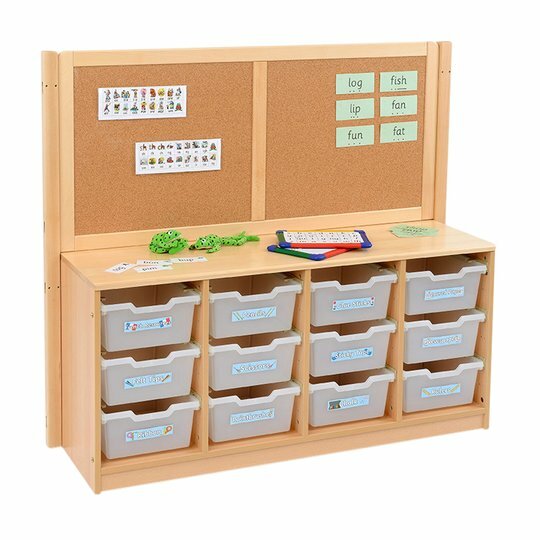 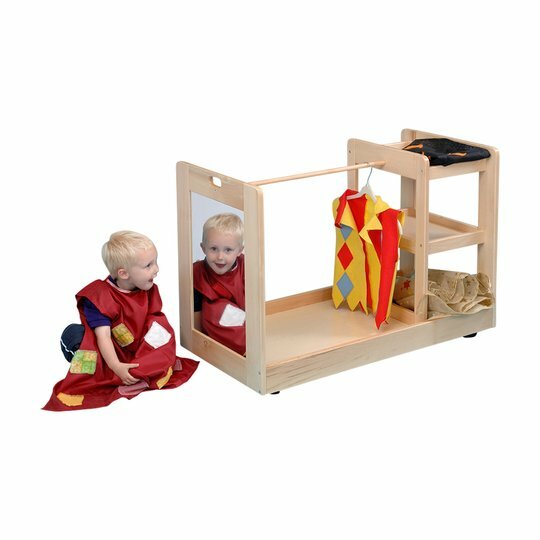 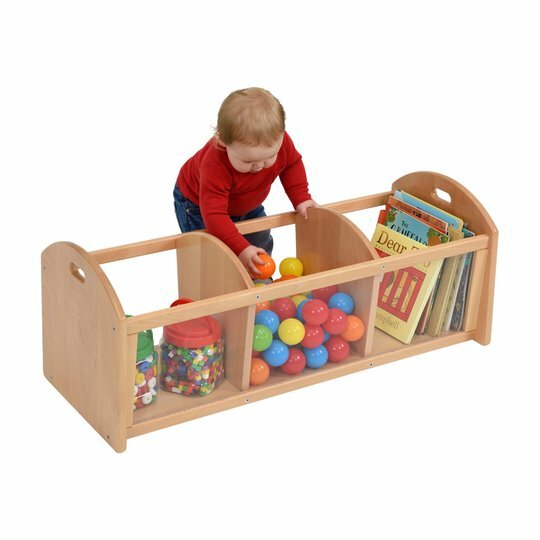 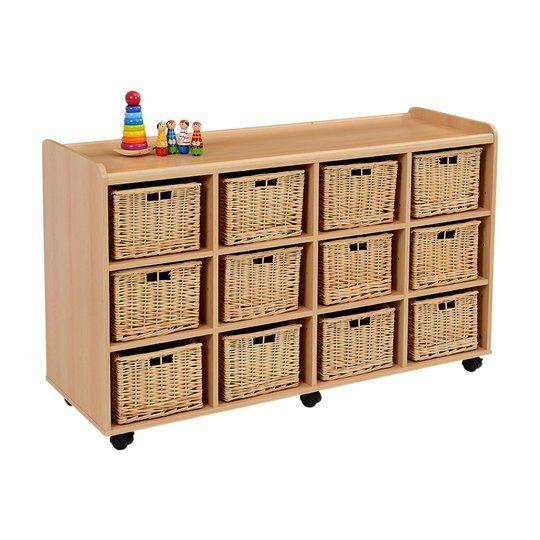 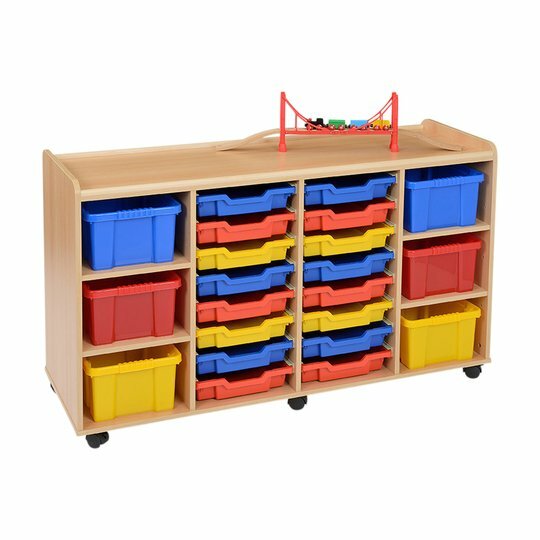 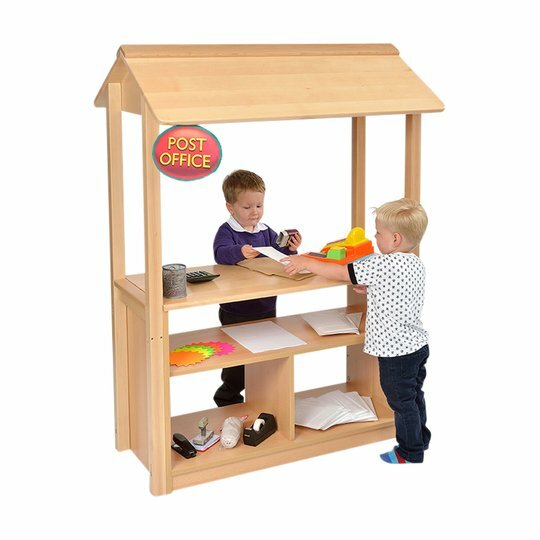 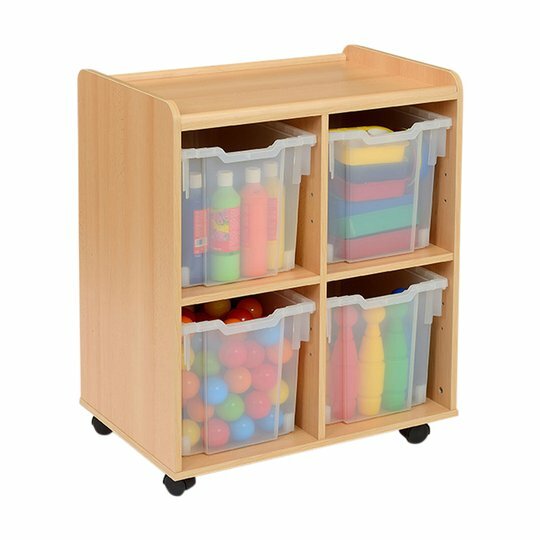 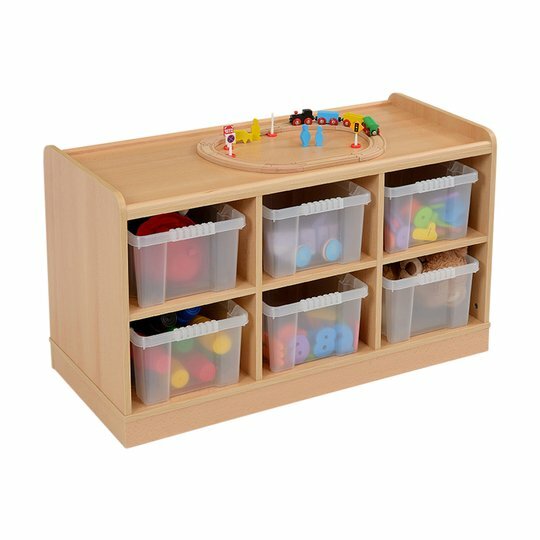 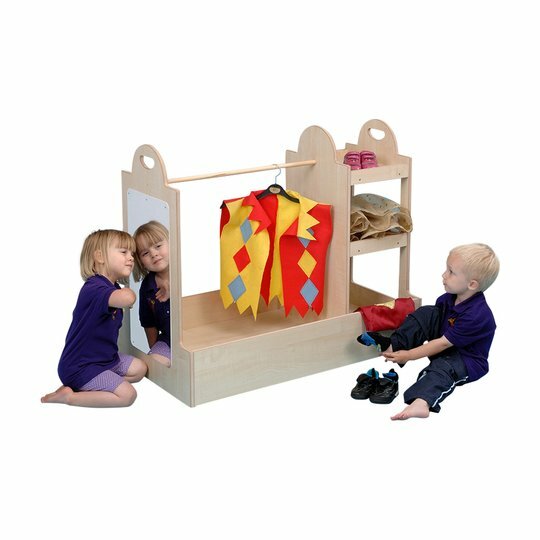 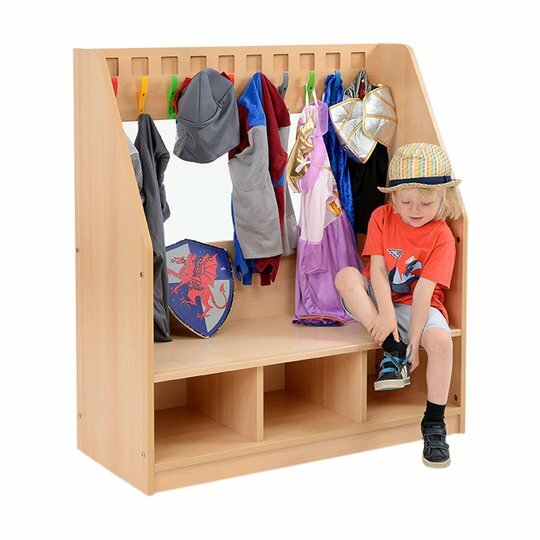 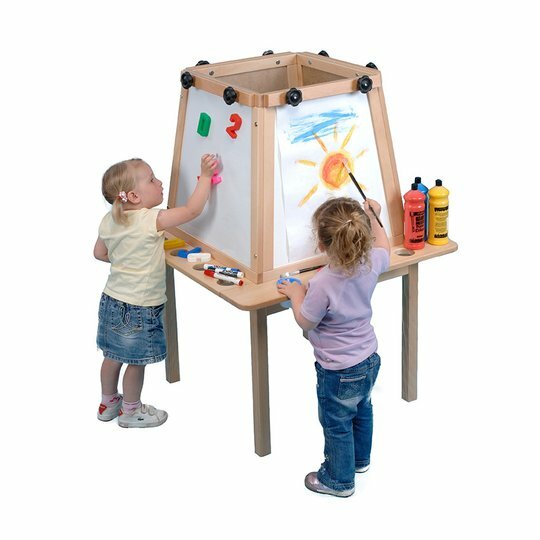 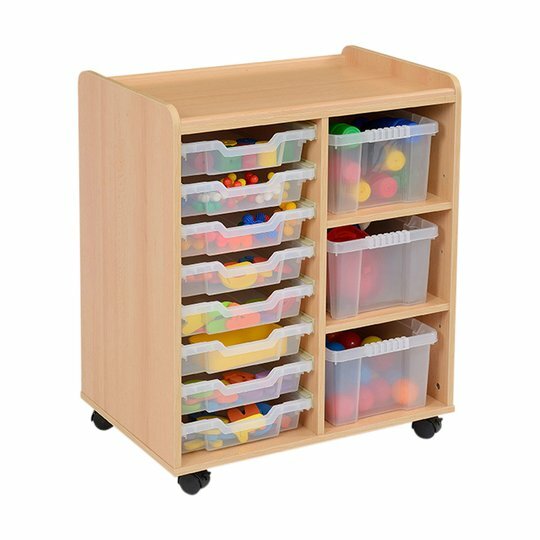 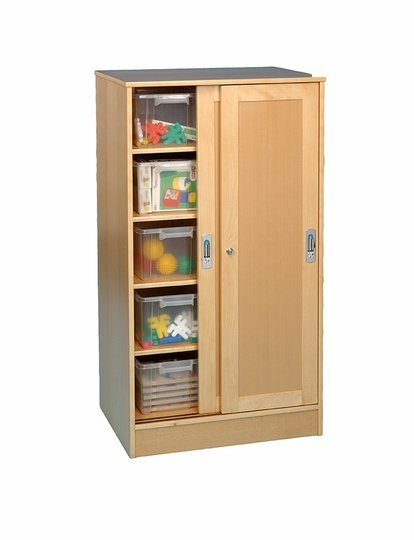 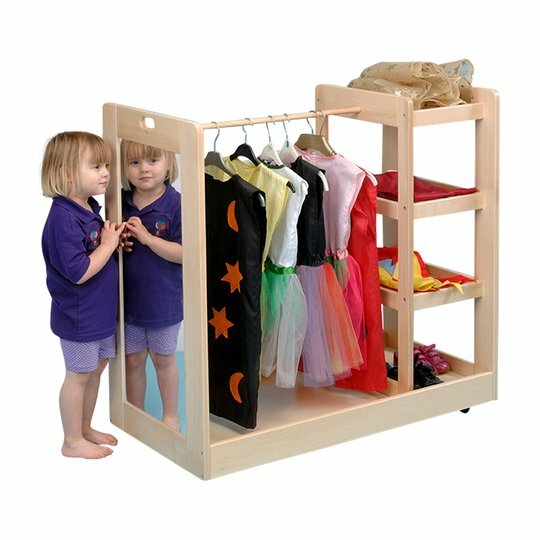 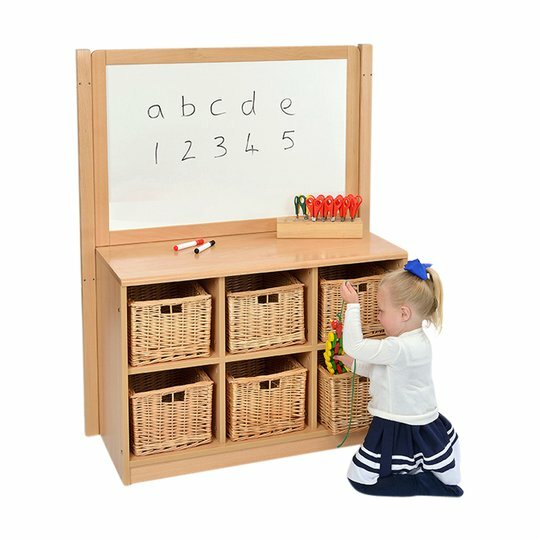 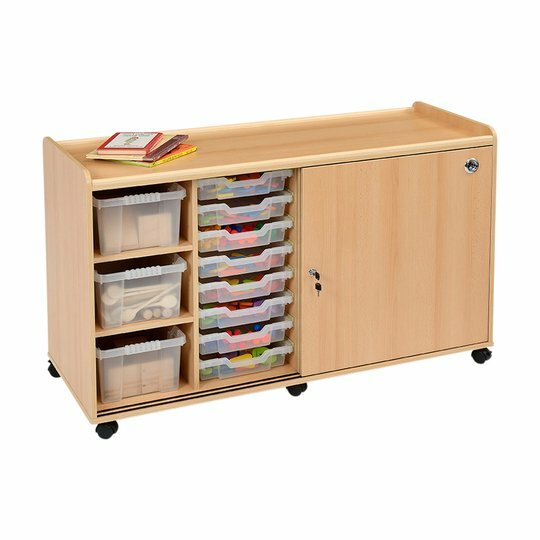 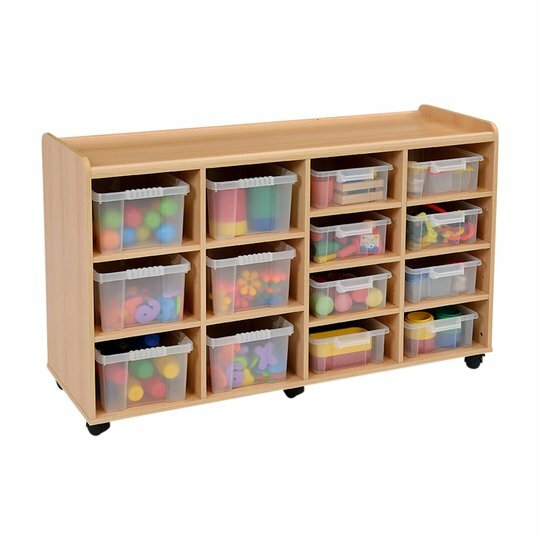 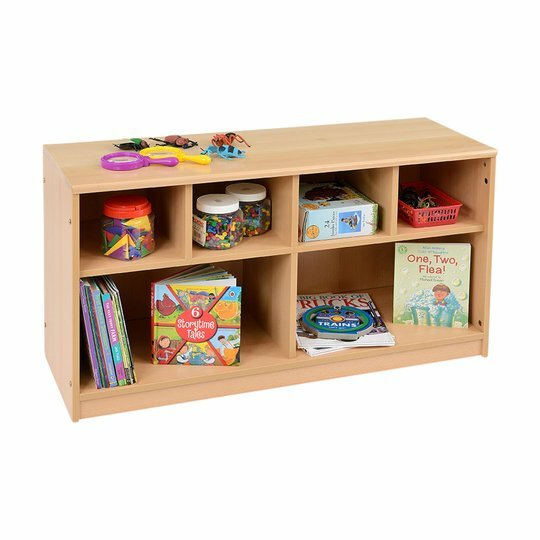 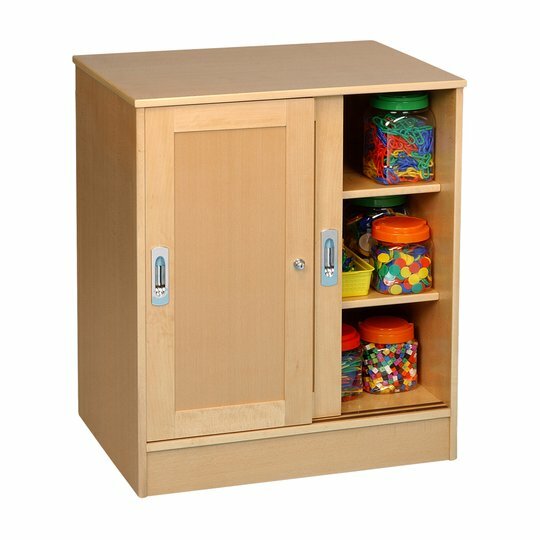 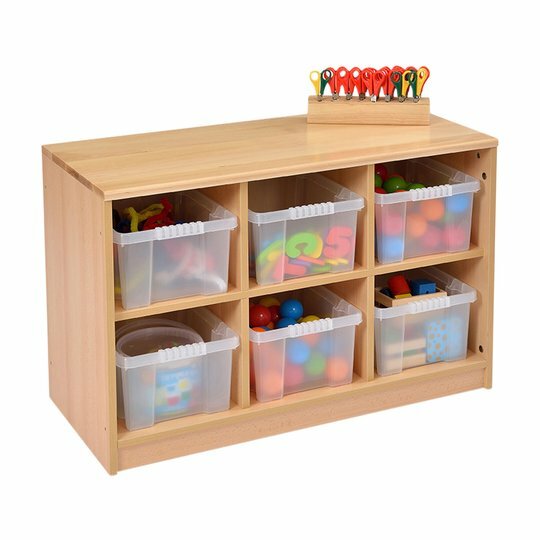 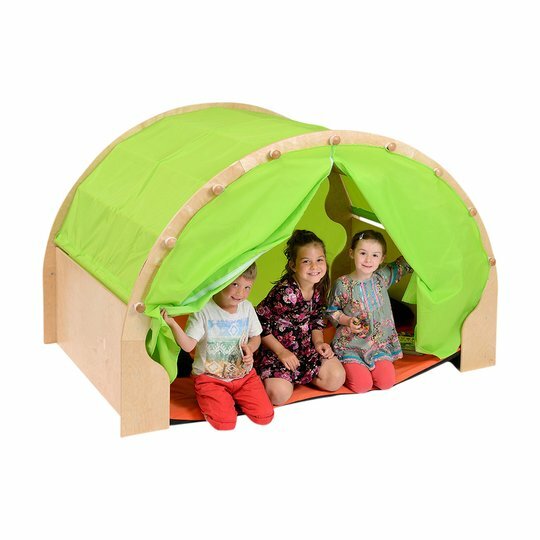 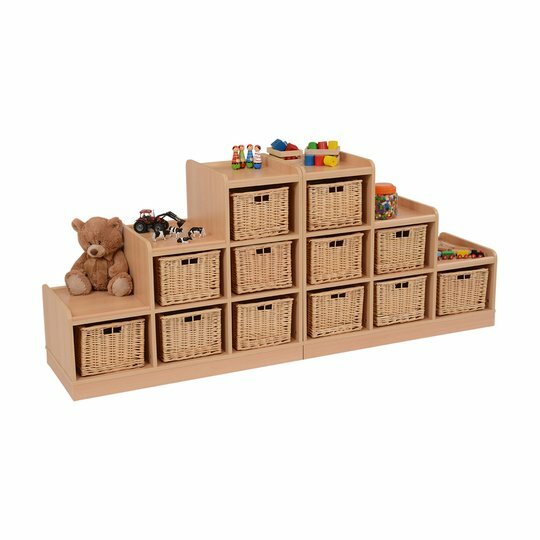 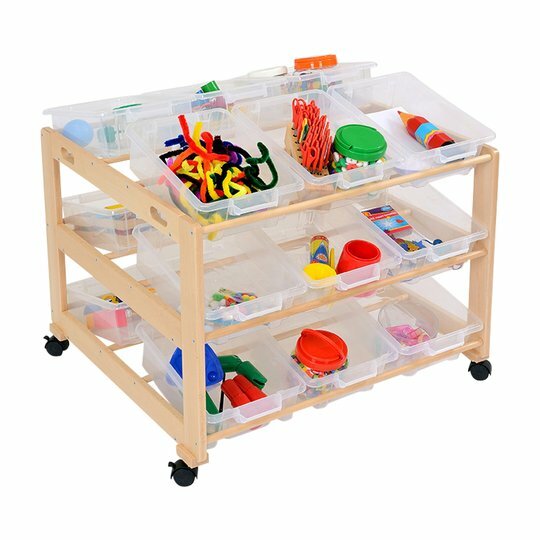 The “beading” prevents items rolling off the top creating a useful play and storage feature. 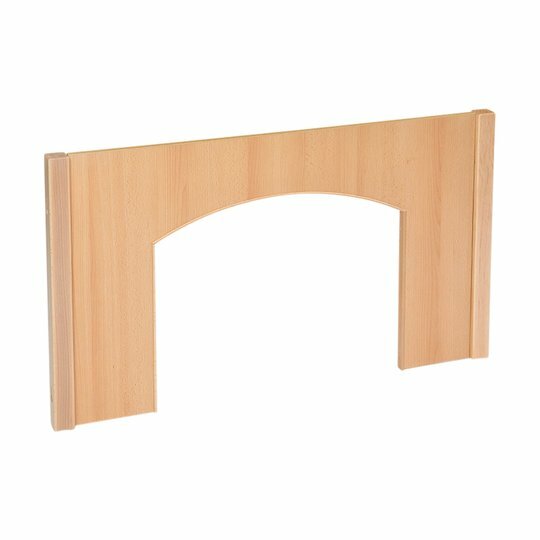 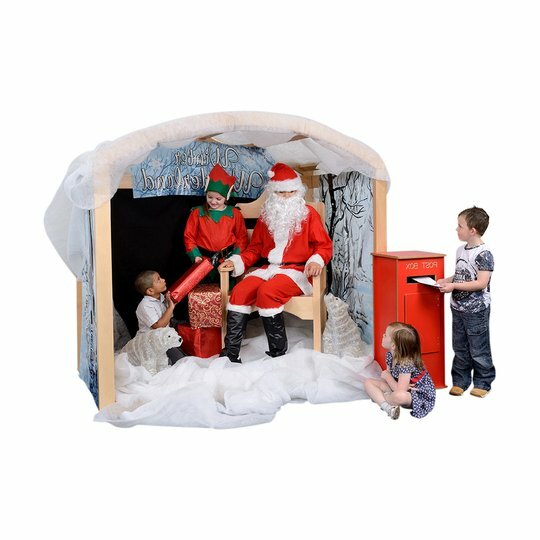 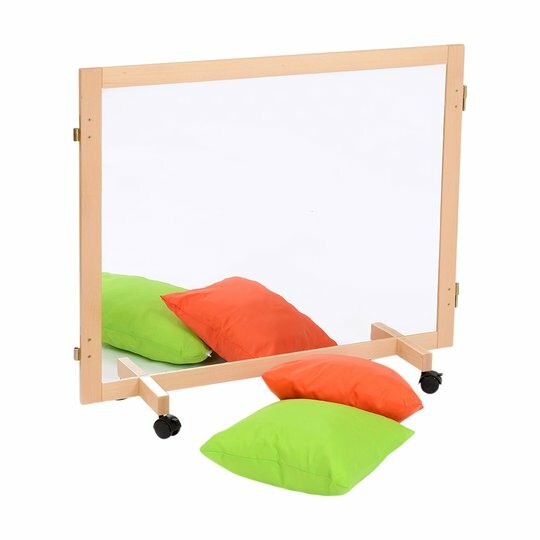 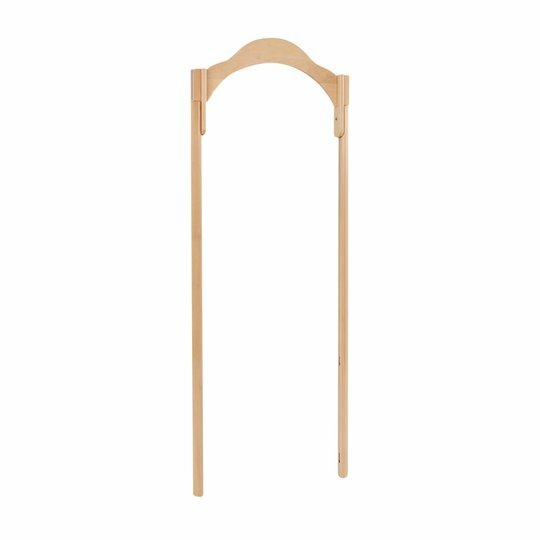 The rear back panel is also manufactured from 16mm mfc, unlike many of competitors who provide an inferior thinner board compromising the strength and durability of the products. 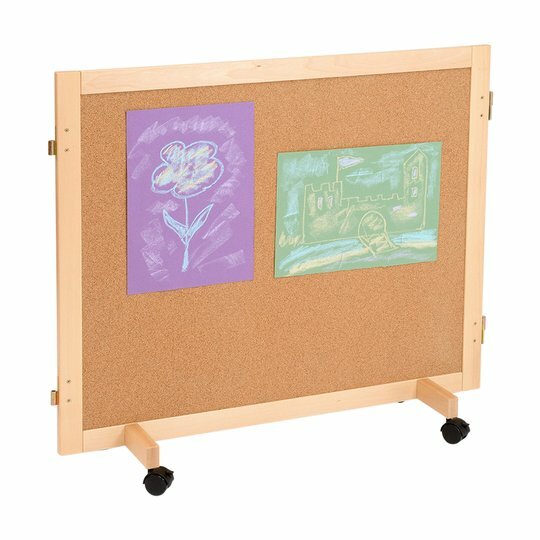 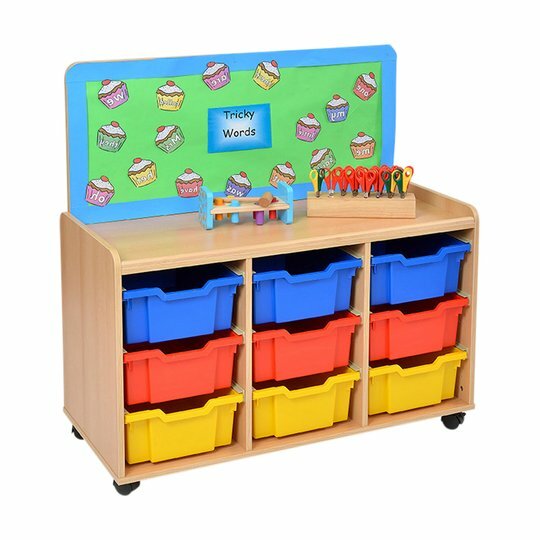 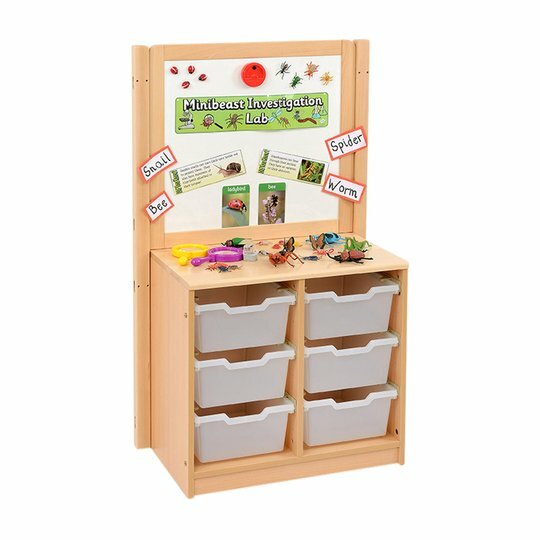 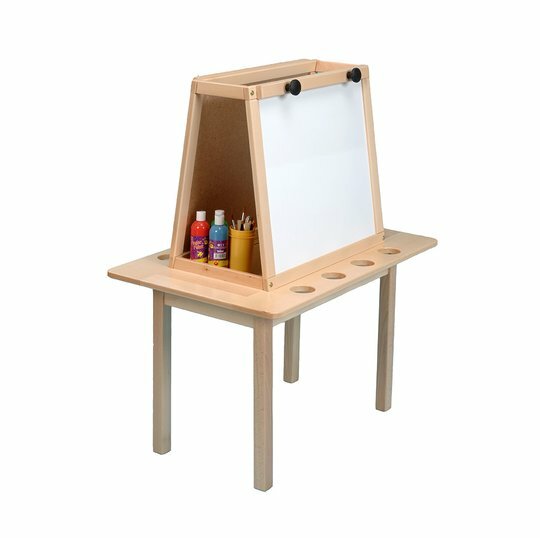 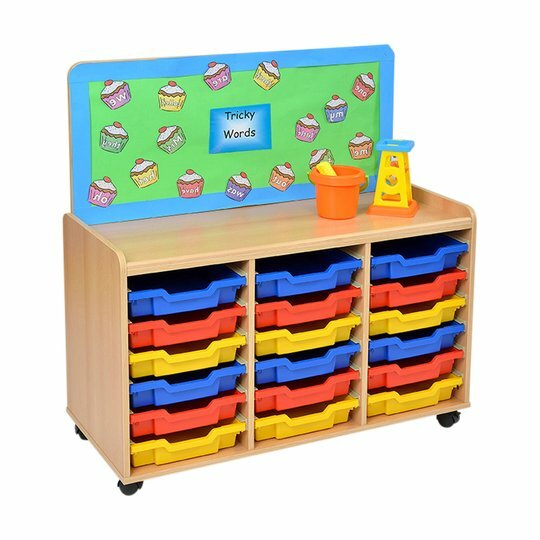 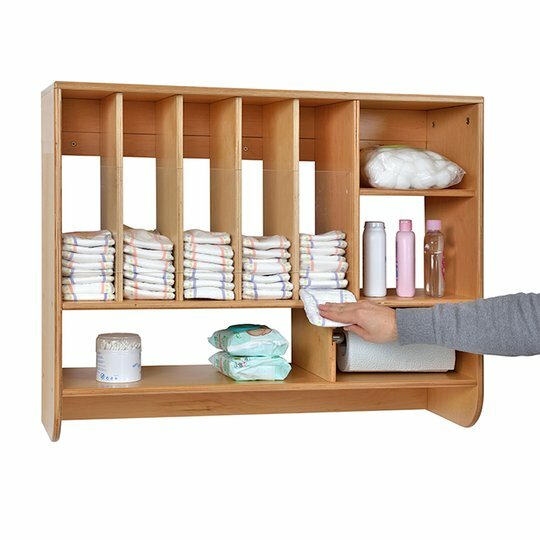 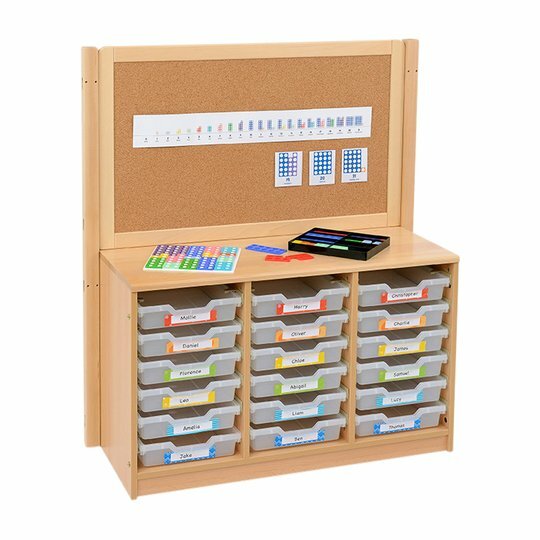 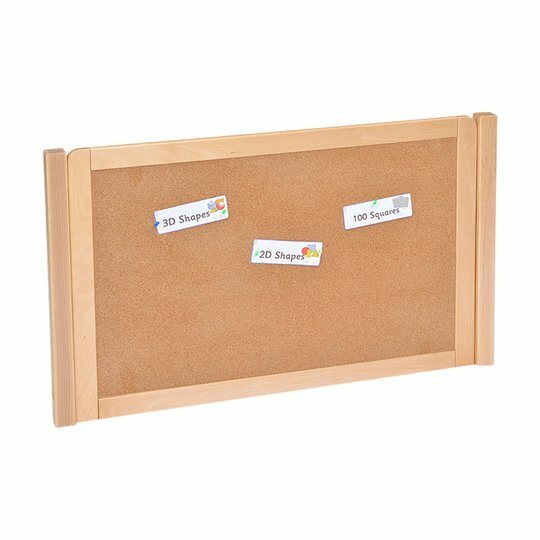 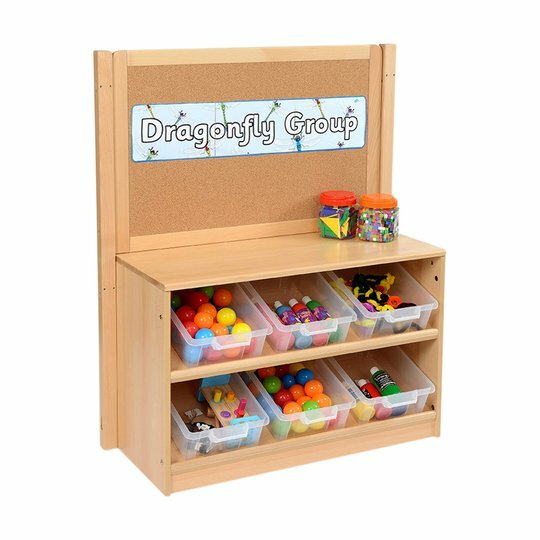 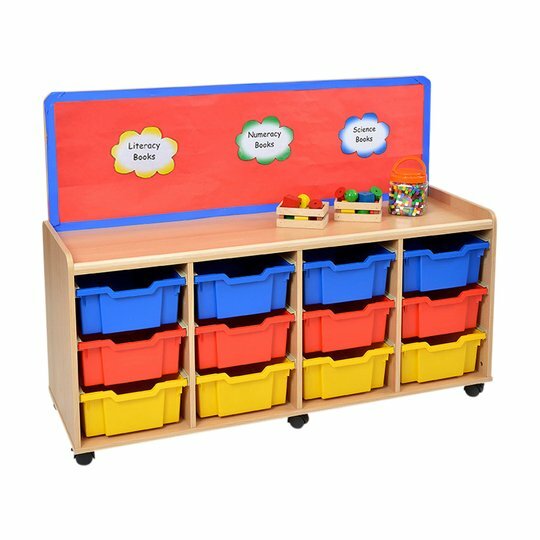 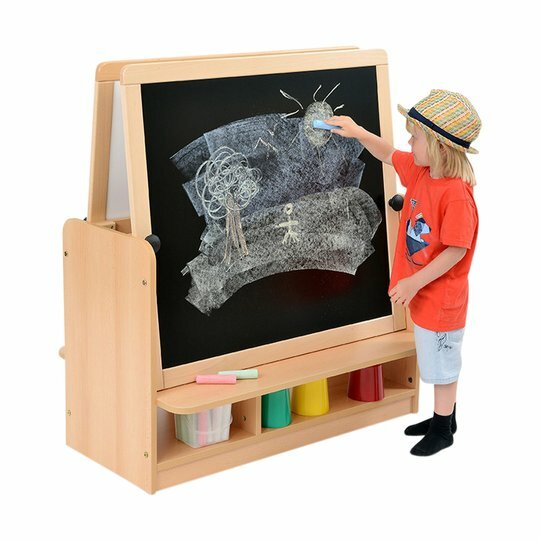 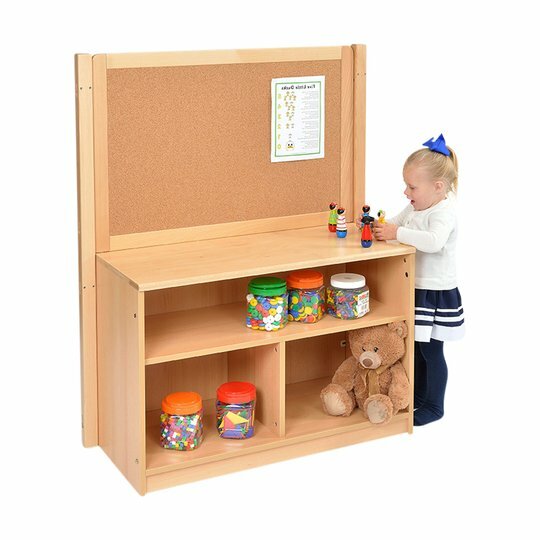 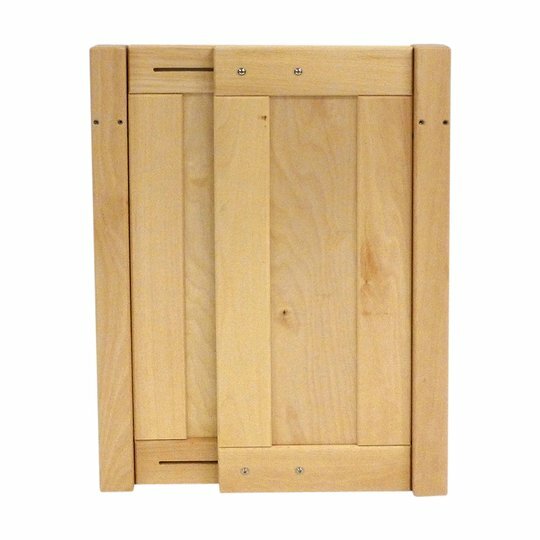 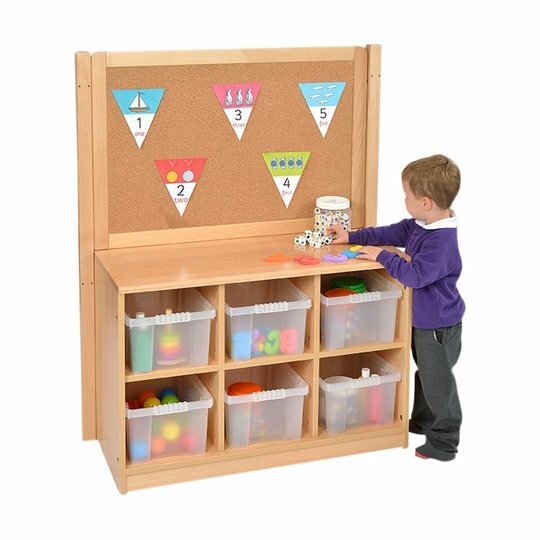 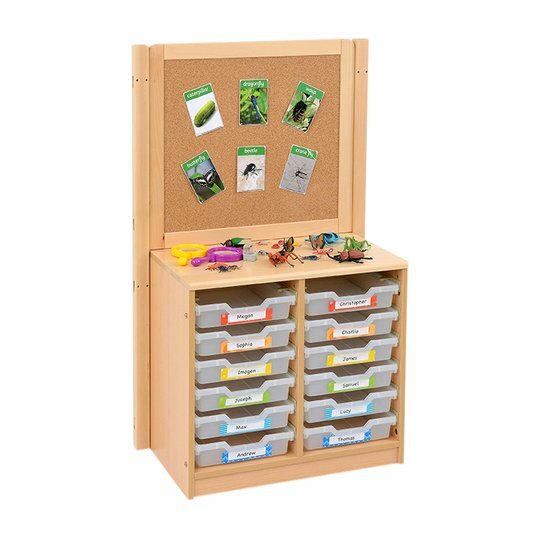 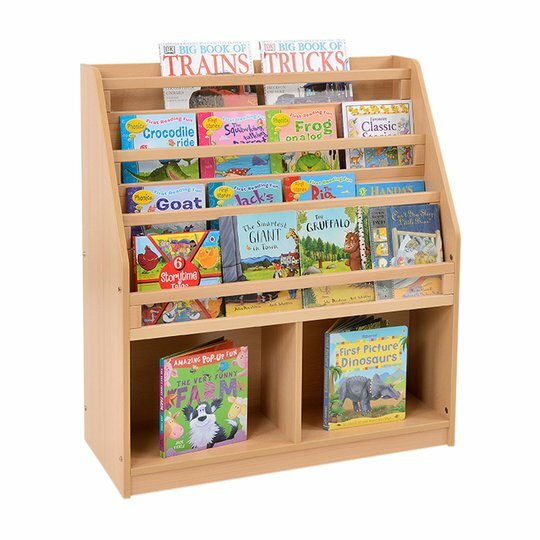 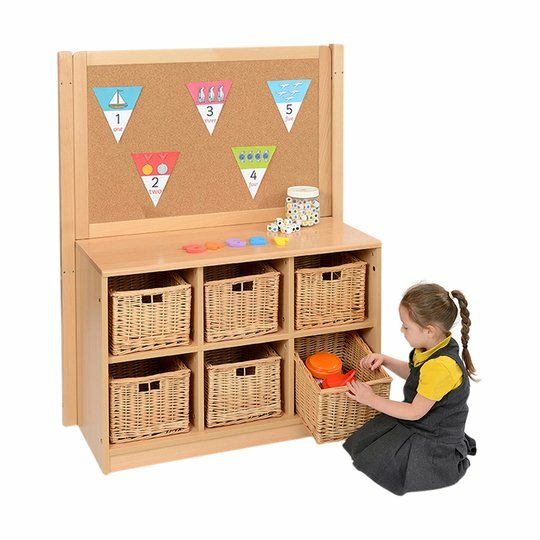 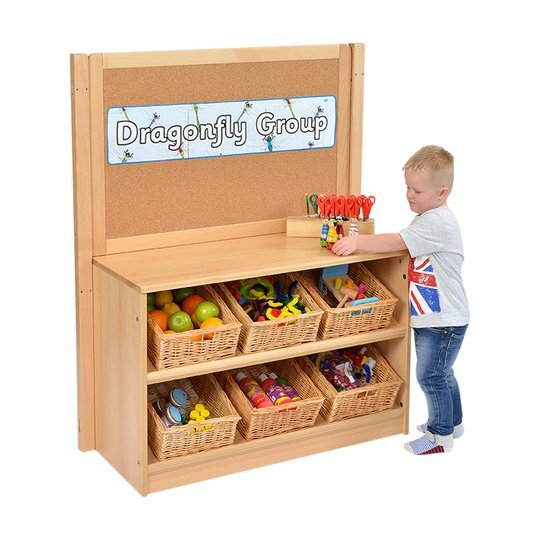 The introduction of the cork “display board” which can be attached to the back of the larger tray units creates an interesting alternative to the general range. 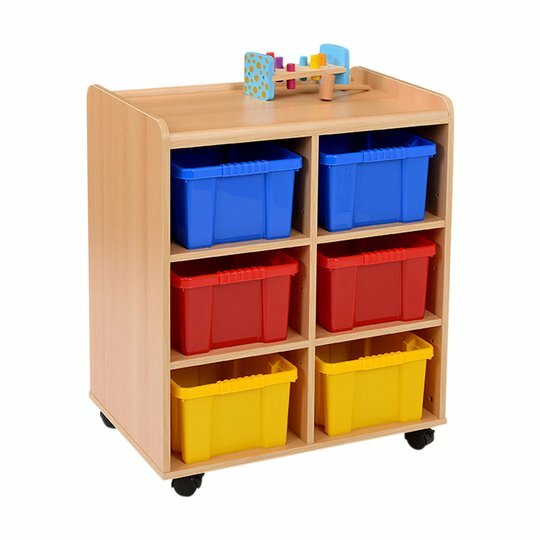 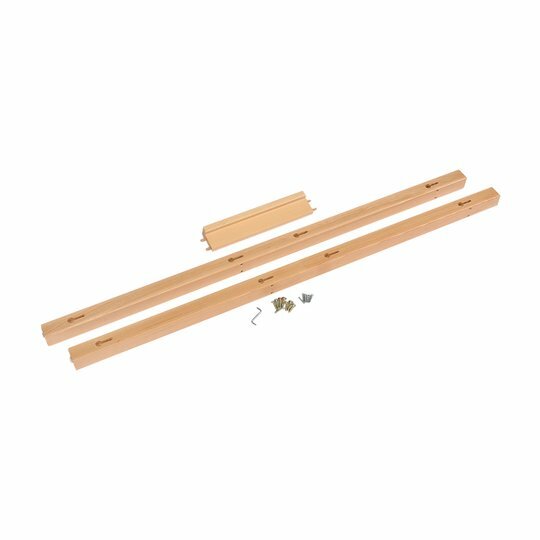 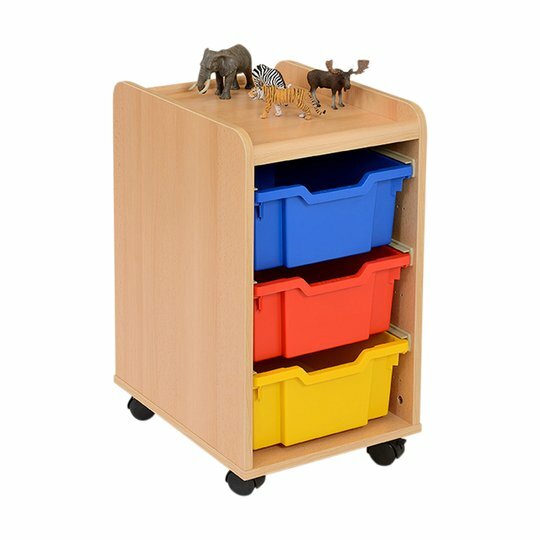 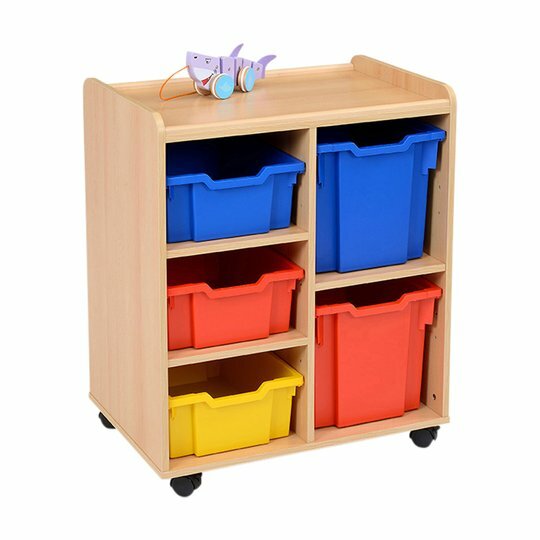 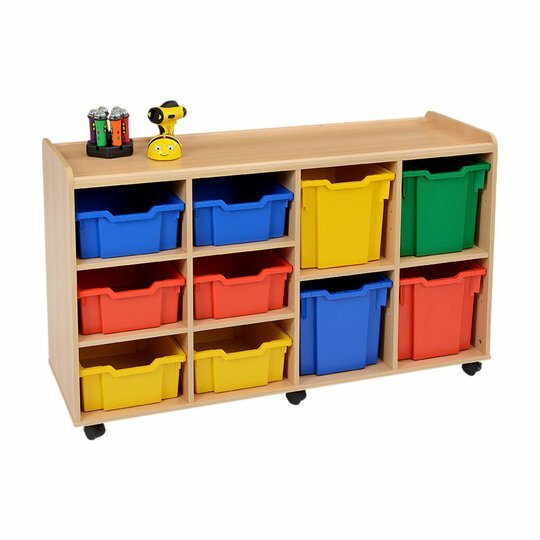 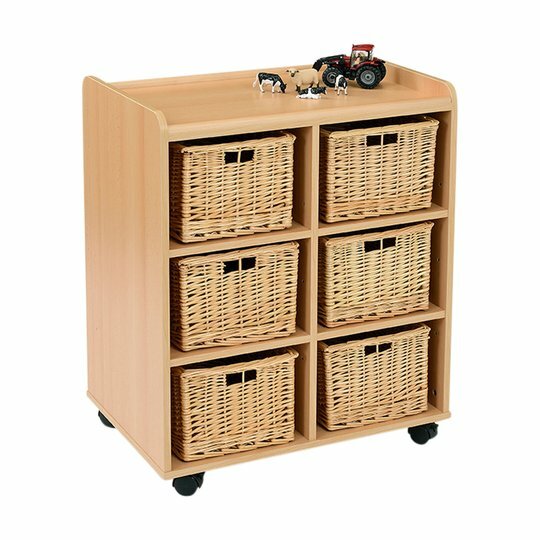 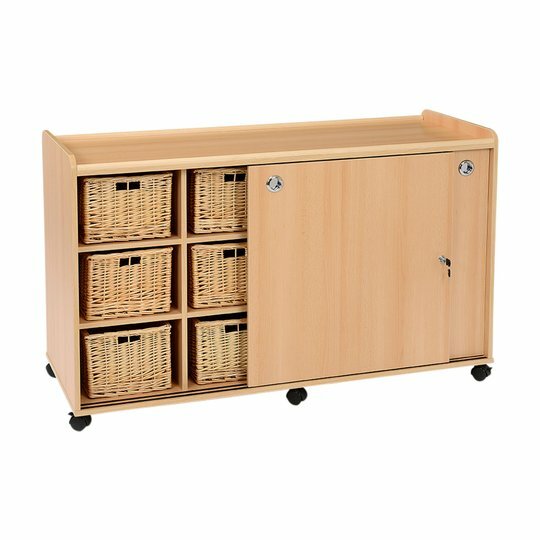 All of the TSS range is supplied flat pack for easy self-assembly and both locking and non-locking castors are supplied. 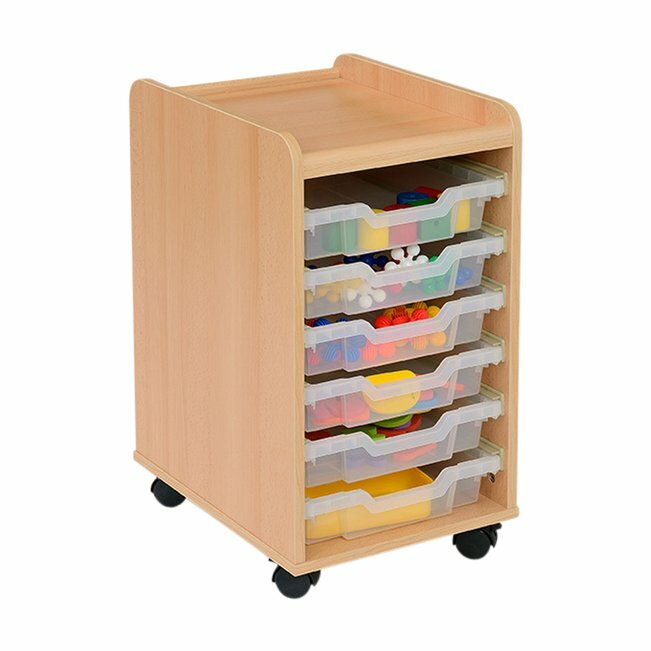 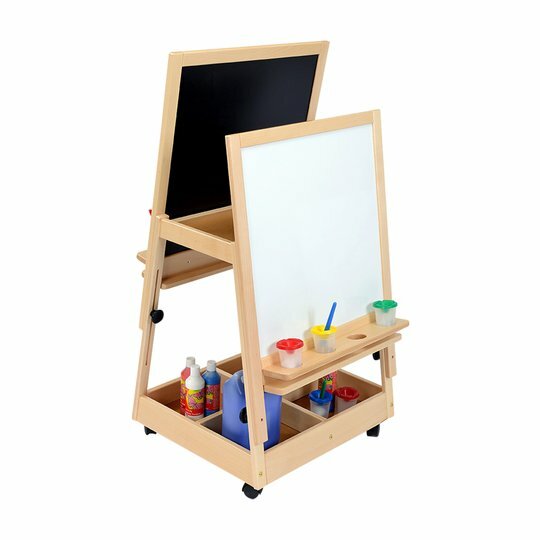 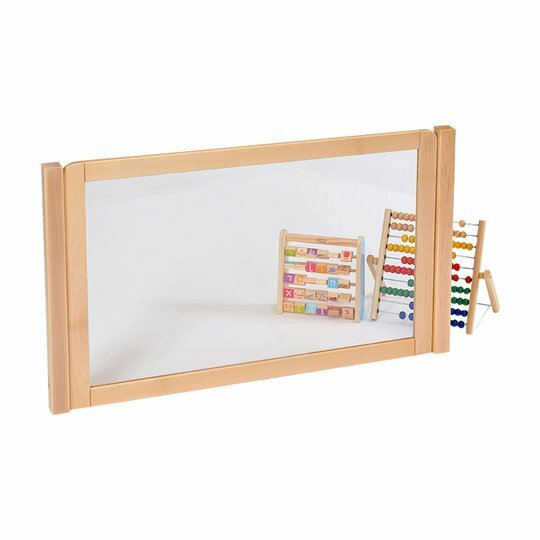 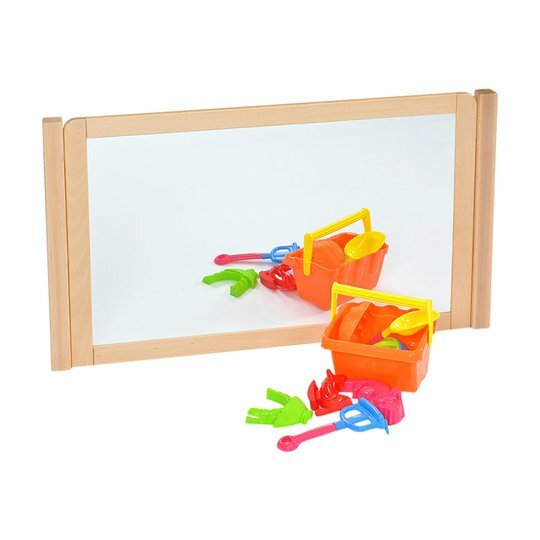 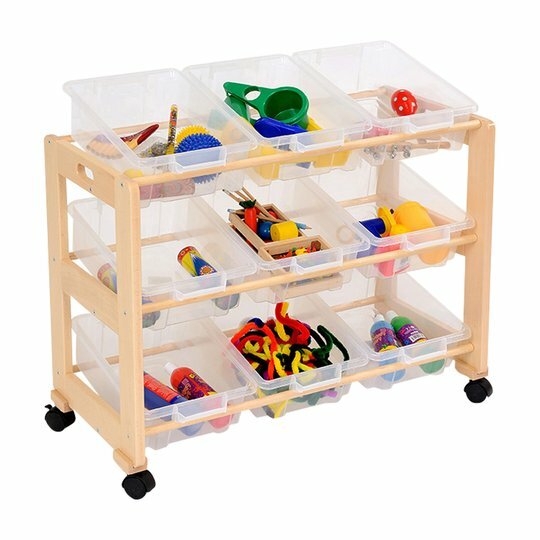 Units can be supplied with either clear or coloured Gratnell trays which glide easily on the plastic runners provided. 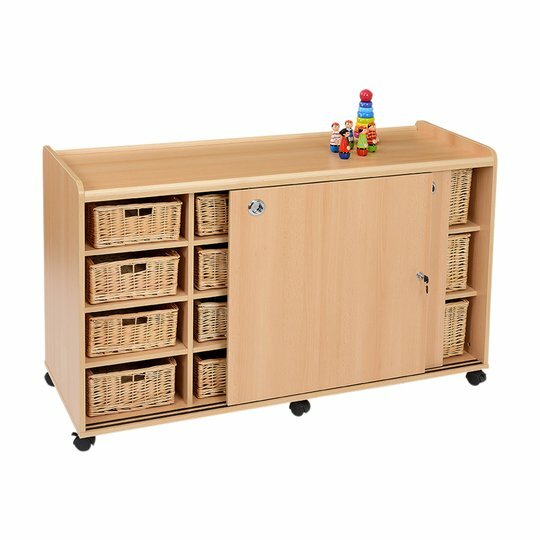 The TSS range we believe has aura of quality, safety and strength which sets us apart from our competitors. 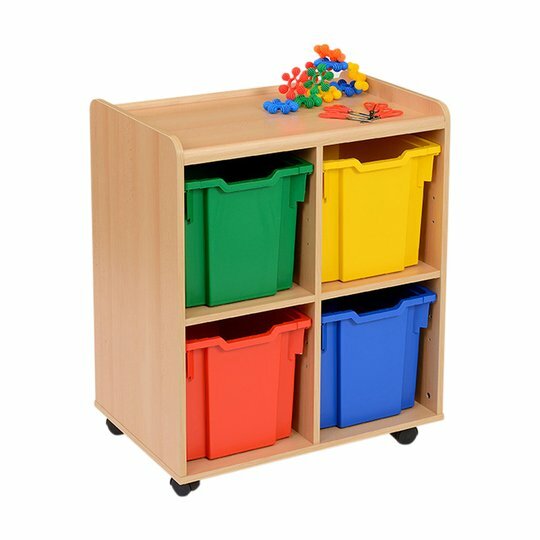 Please state tray colour preference when ordering. 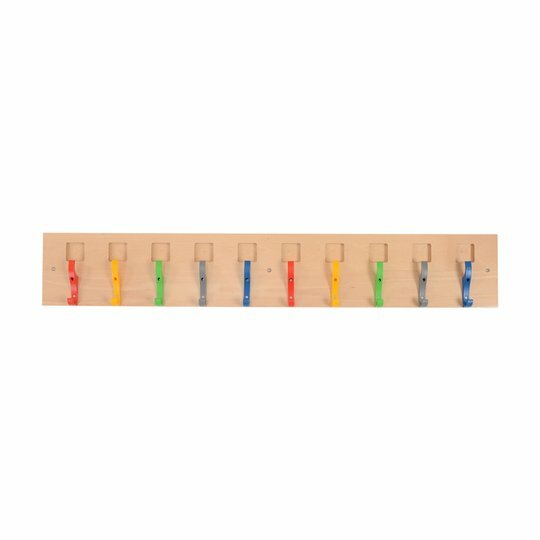 Colours available, clear, red, blue and yellow.